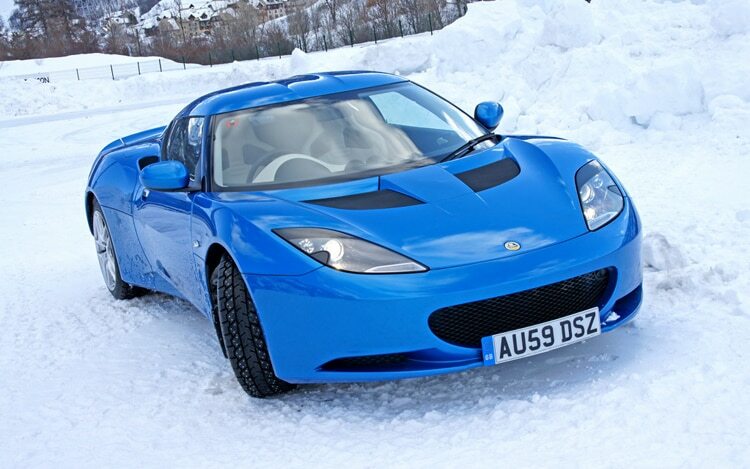 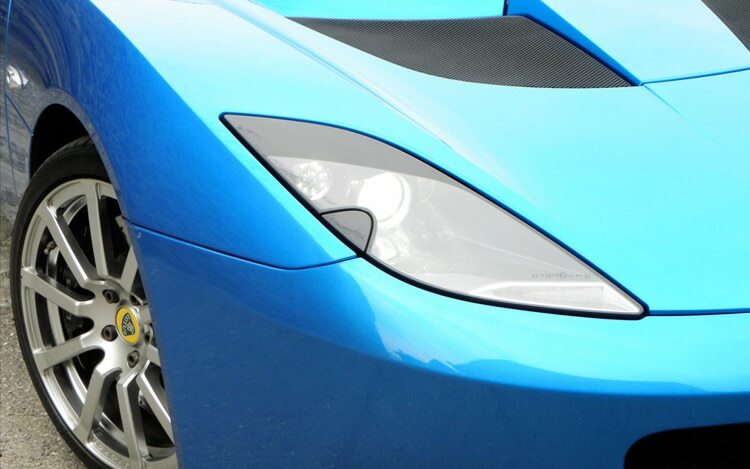 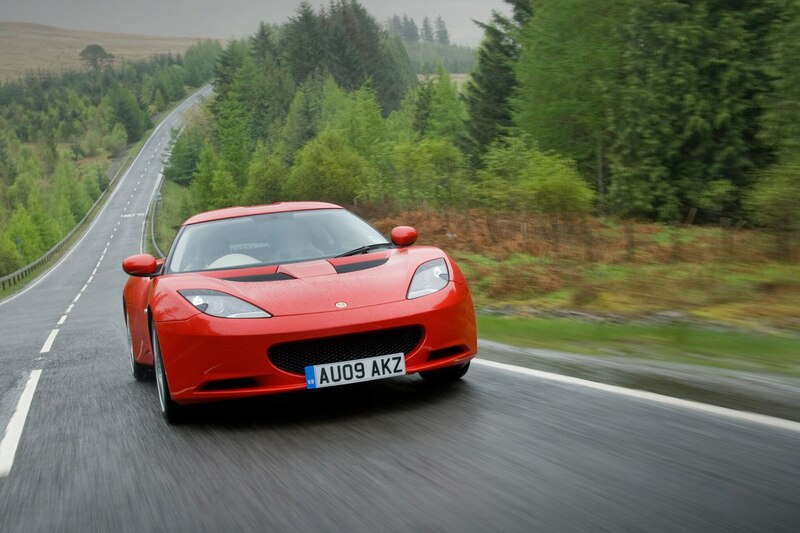 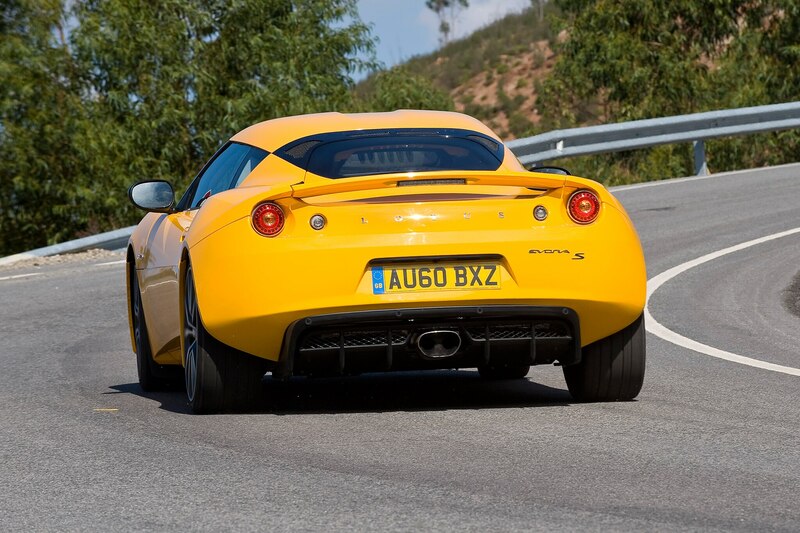 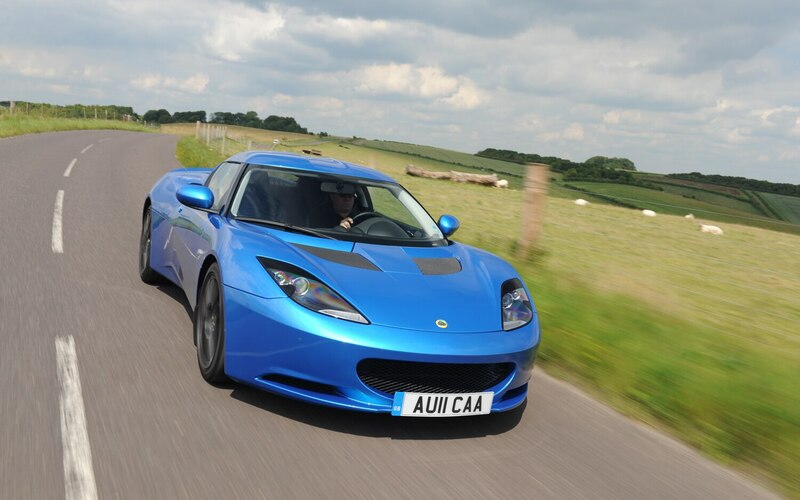 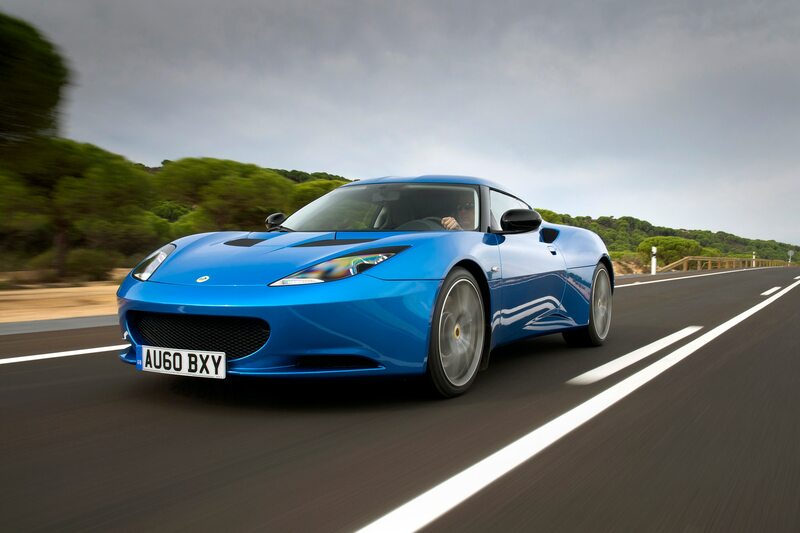 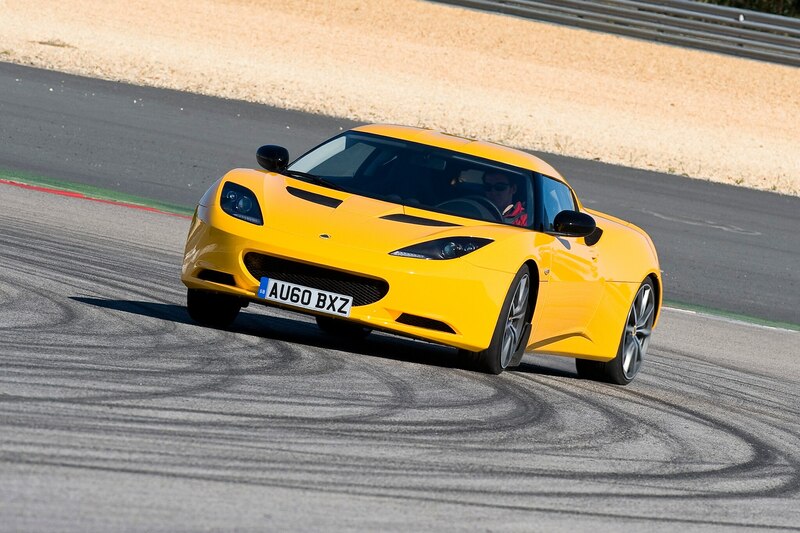 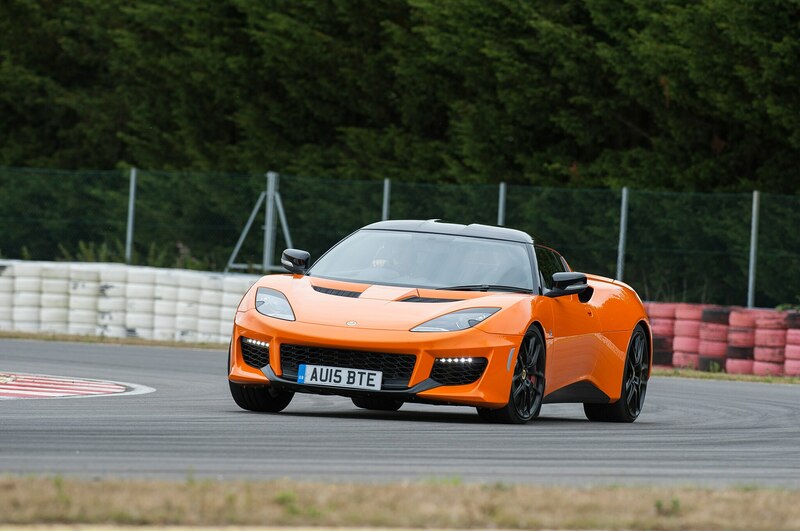 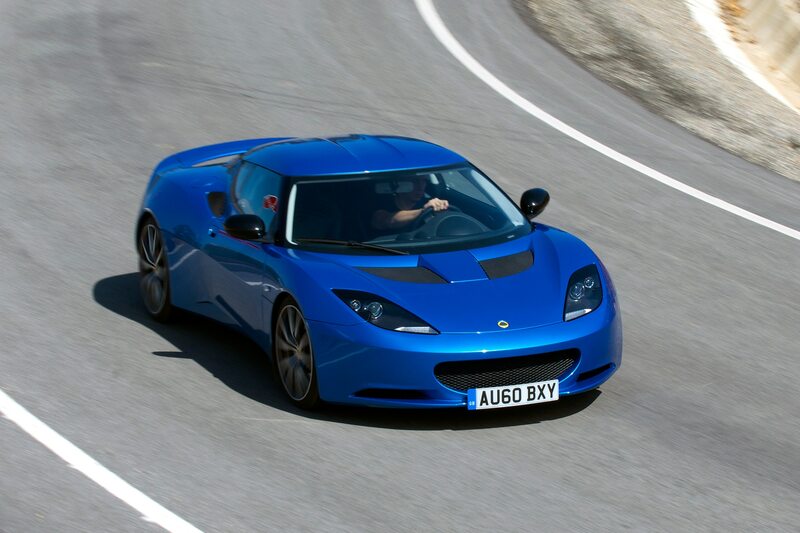 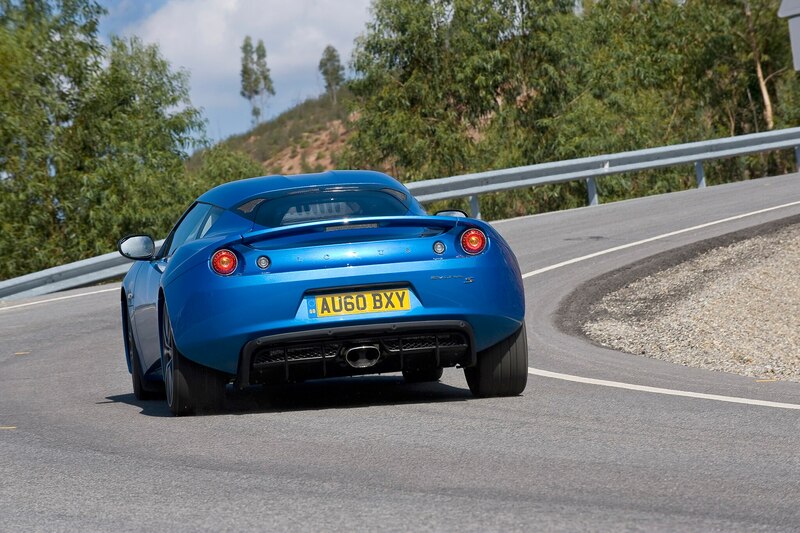 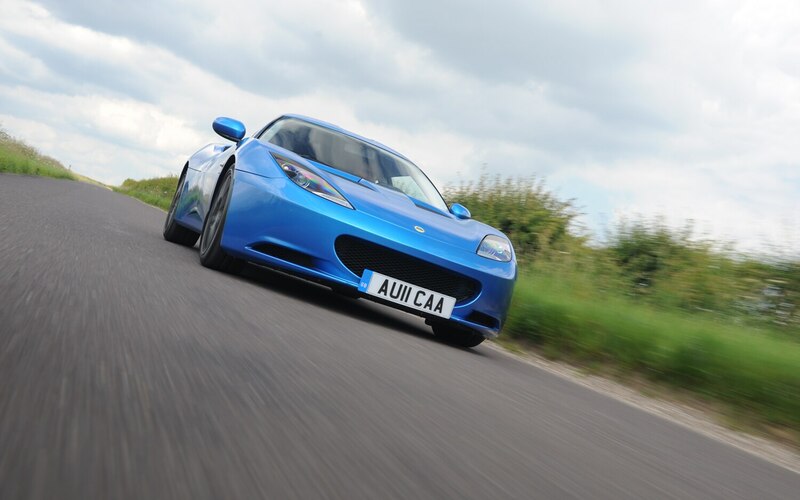 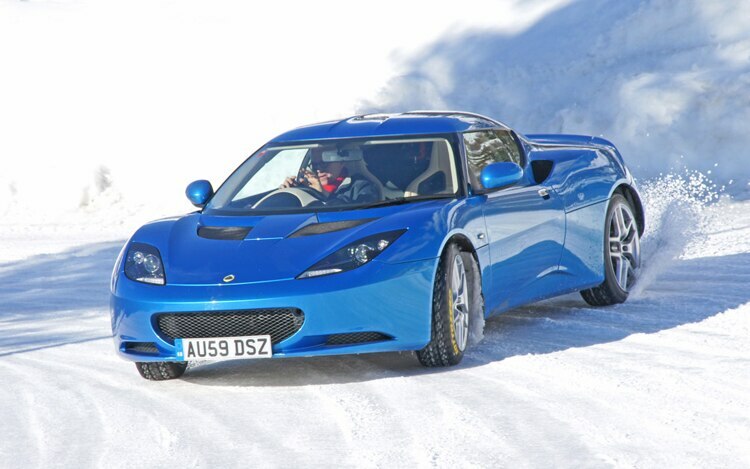 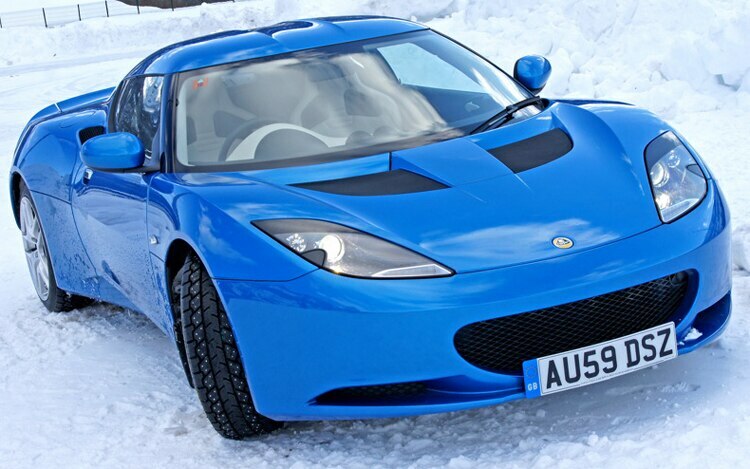 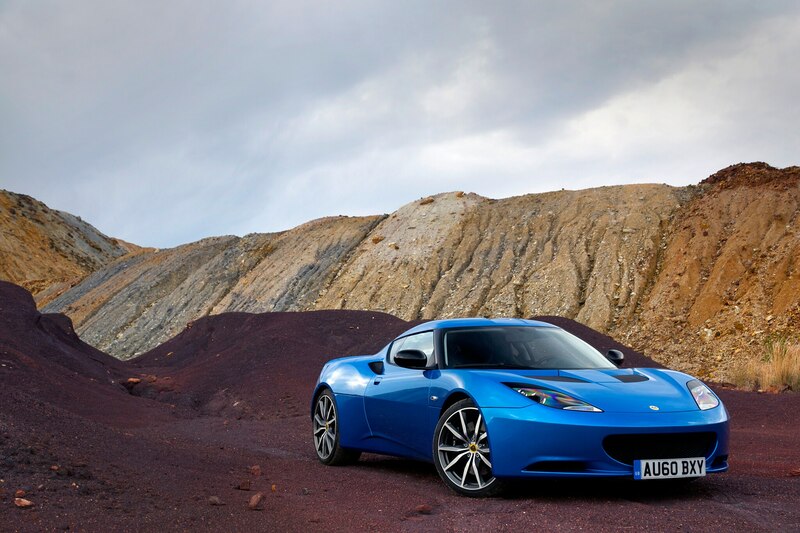 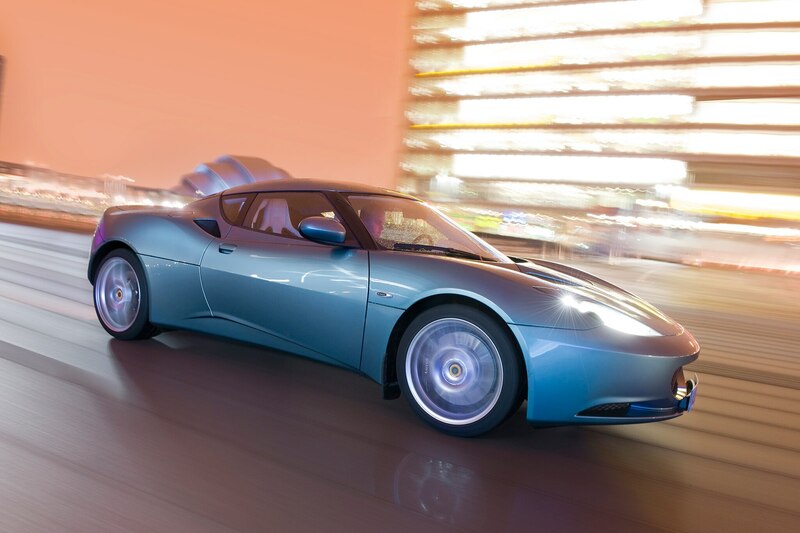 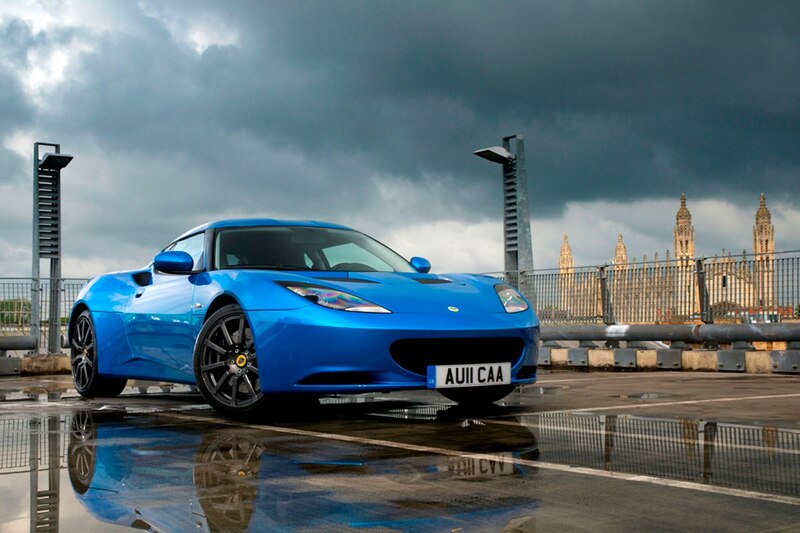 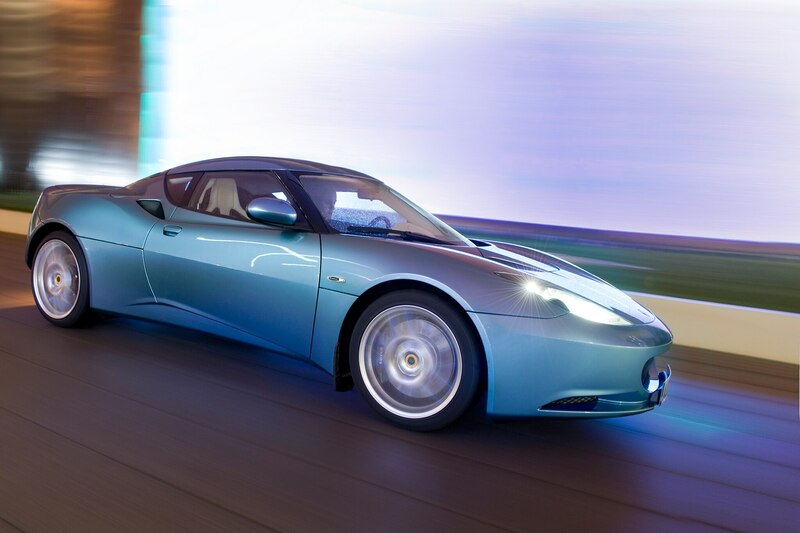 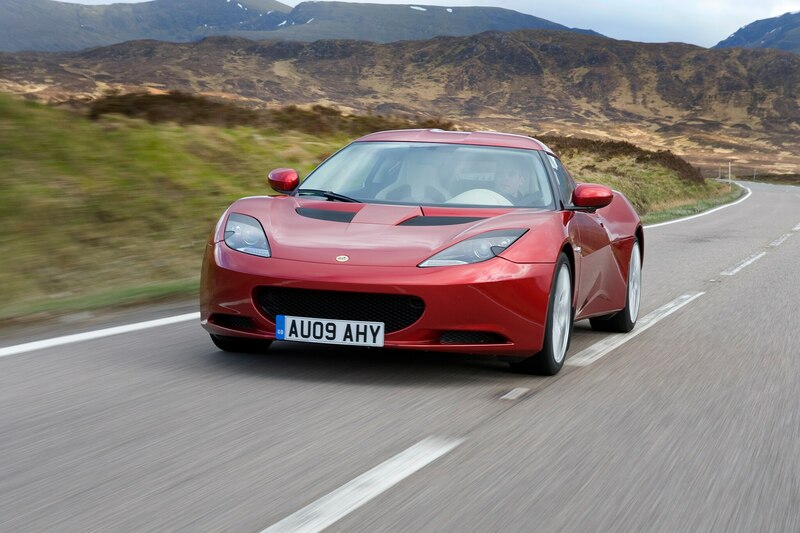 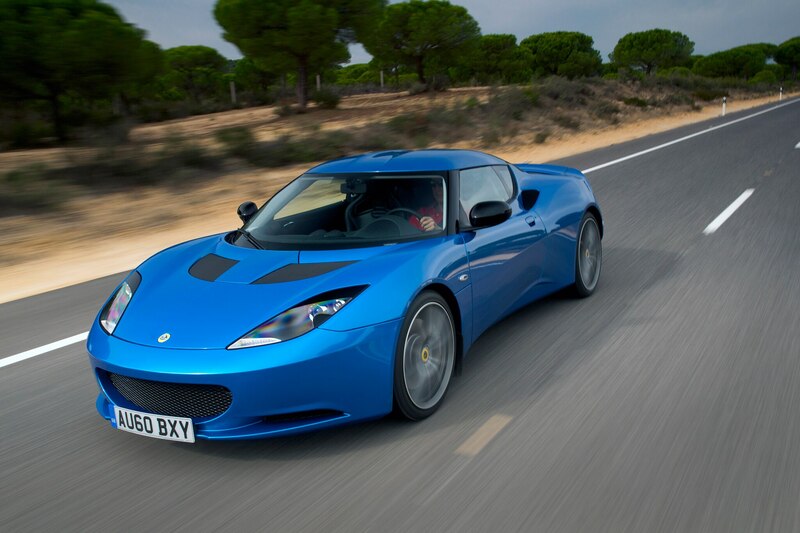 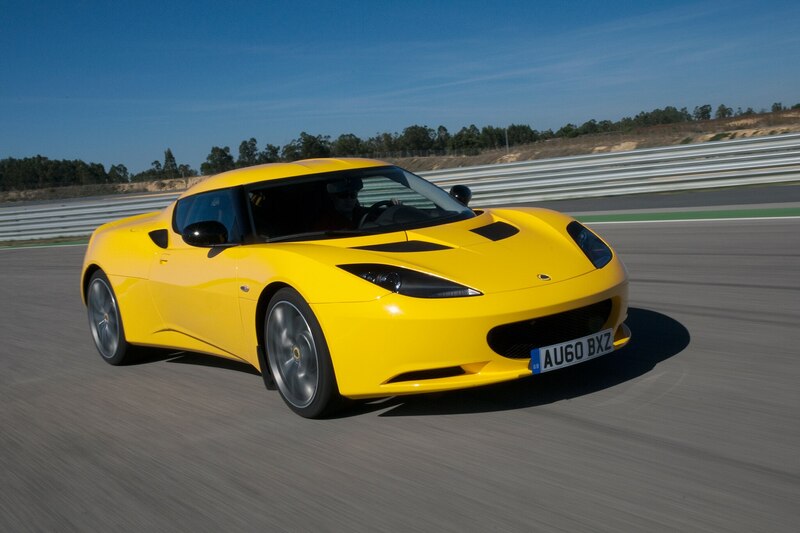 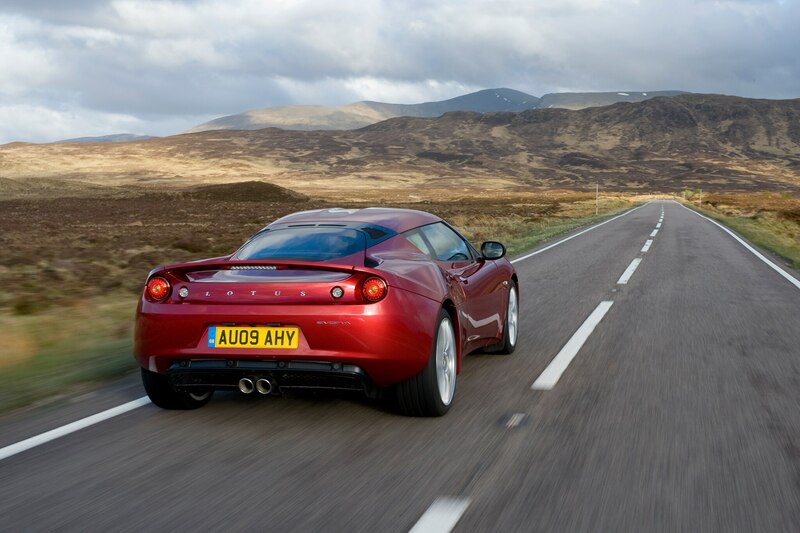 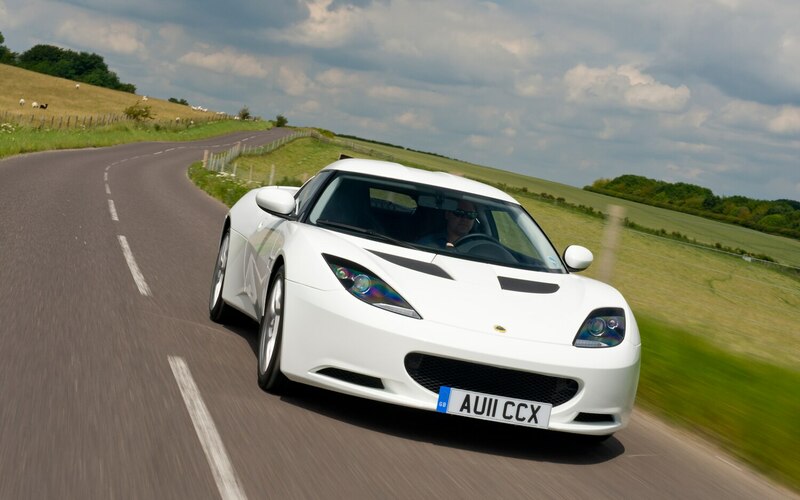 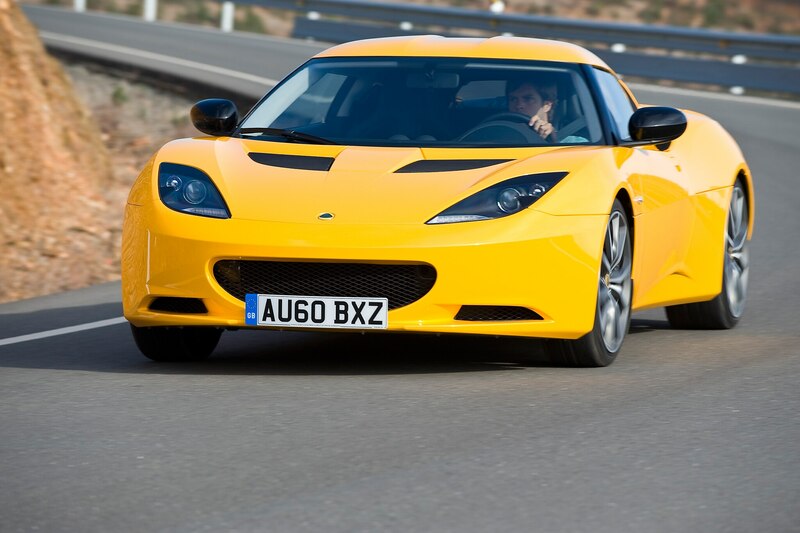 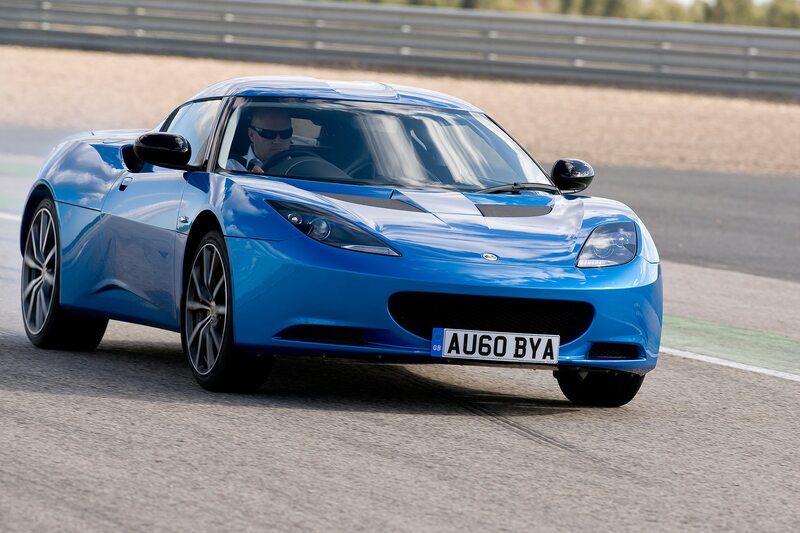 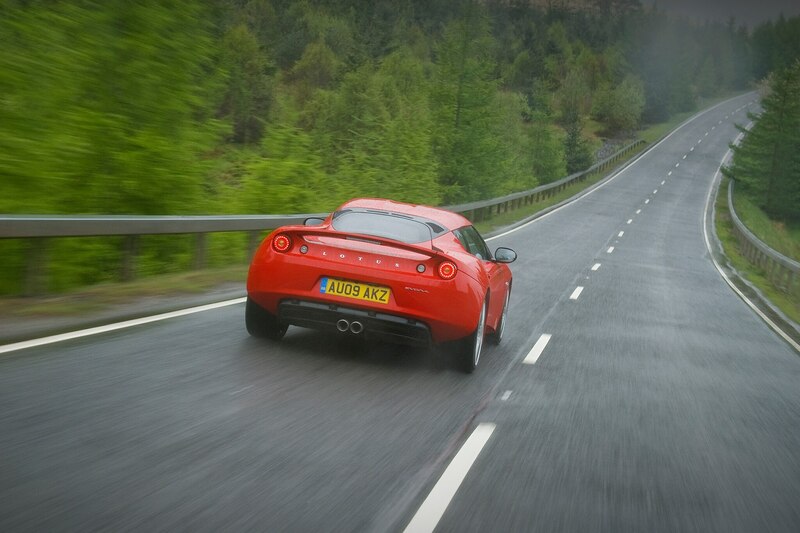 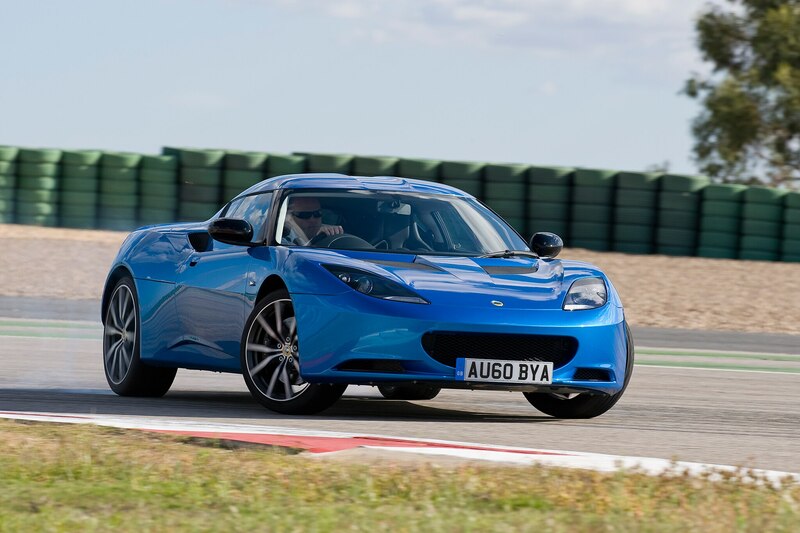 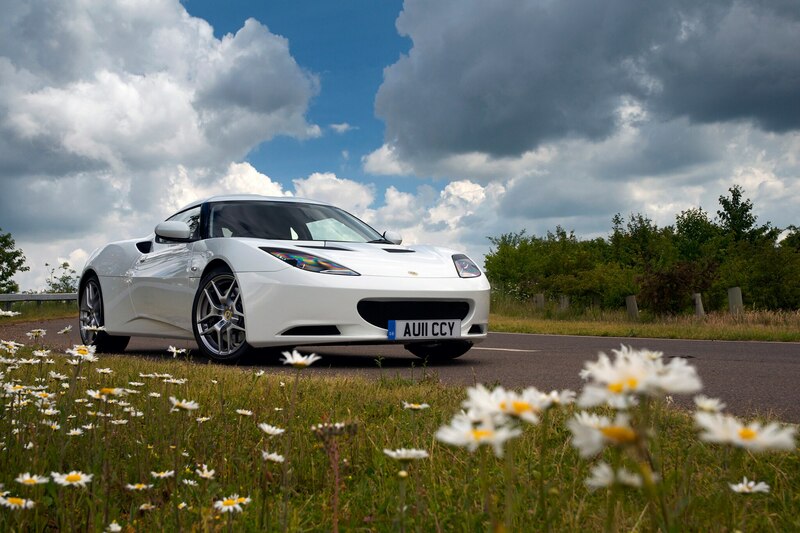 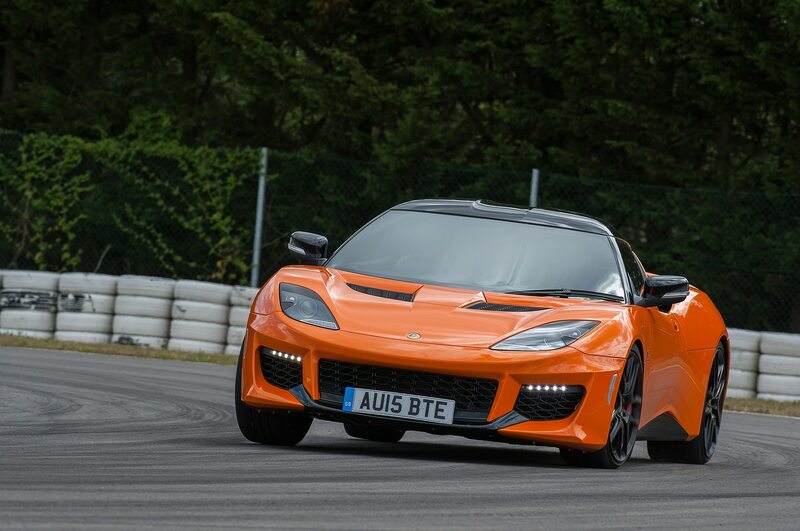 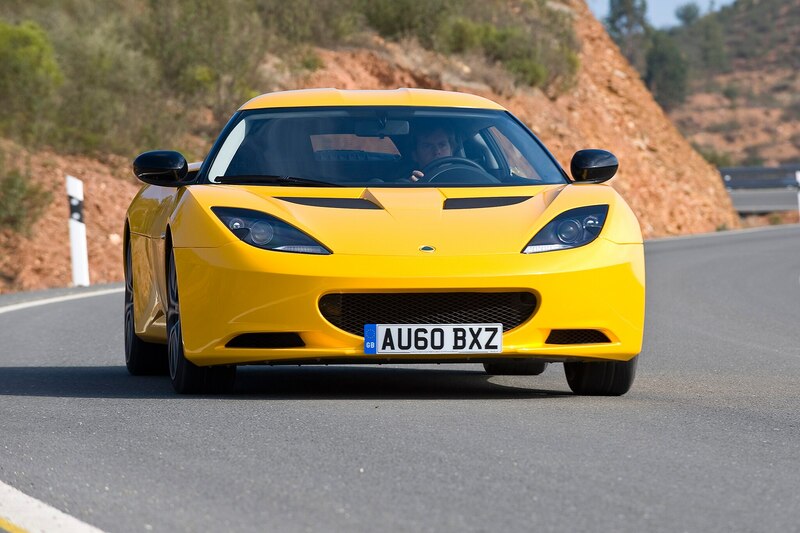 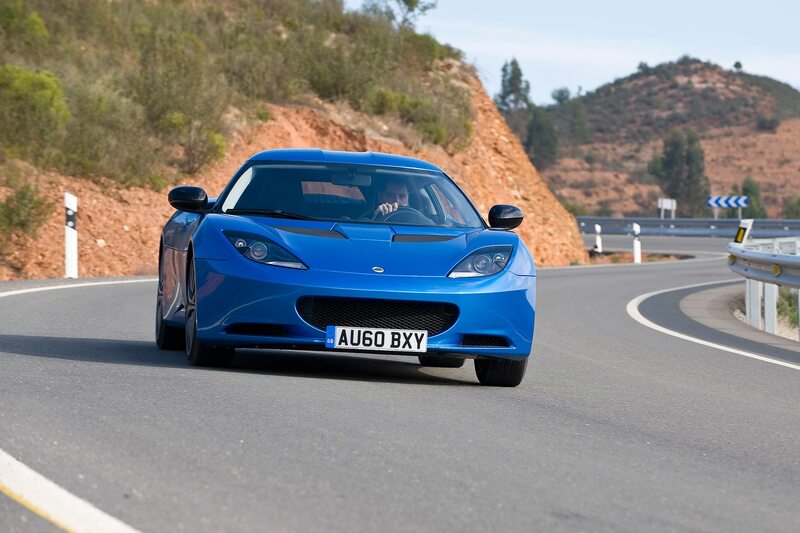 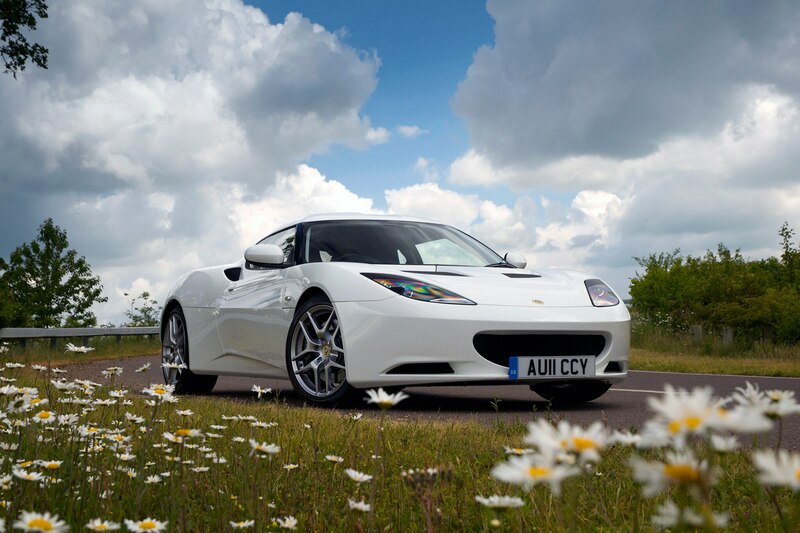 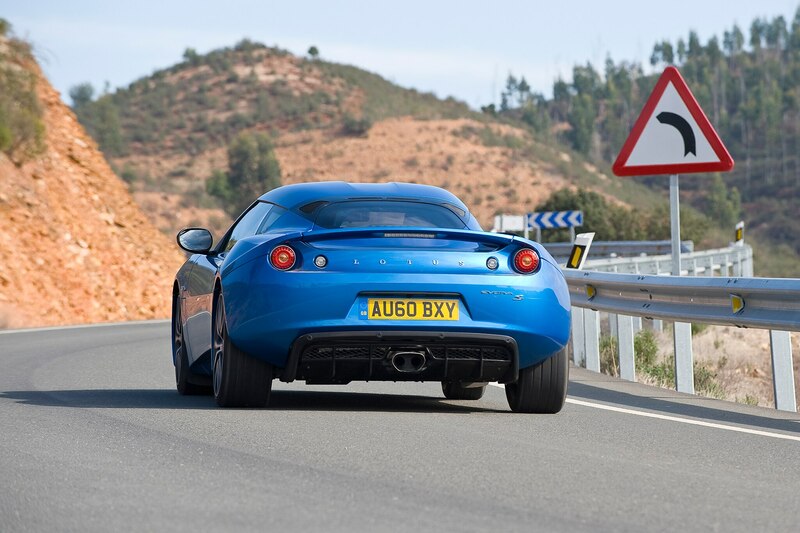 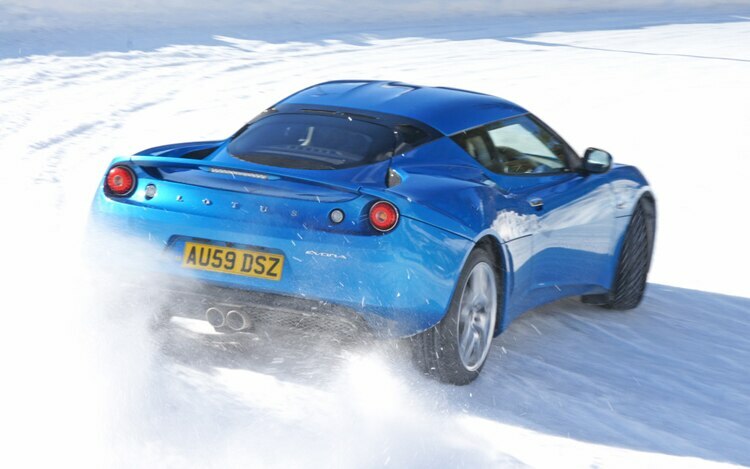 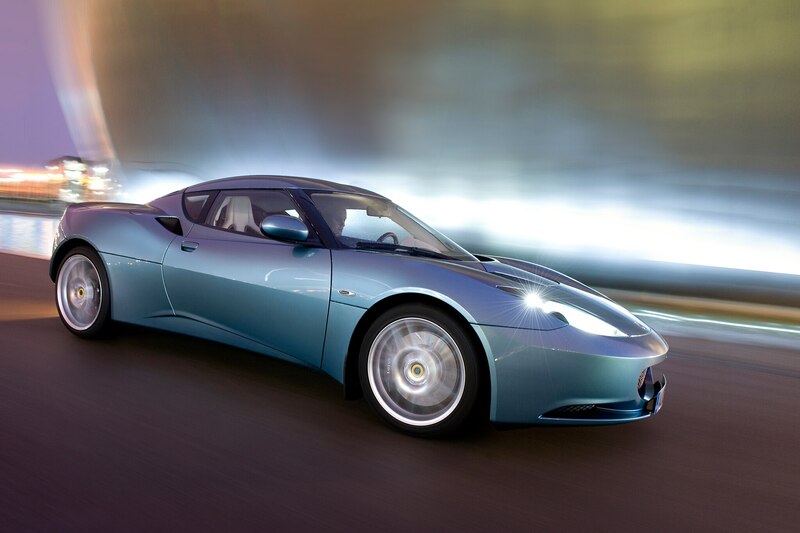 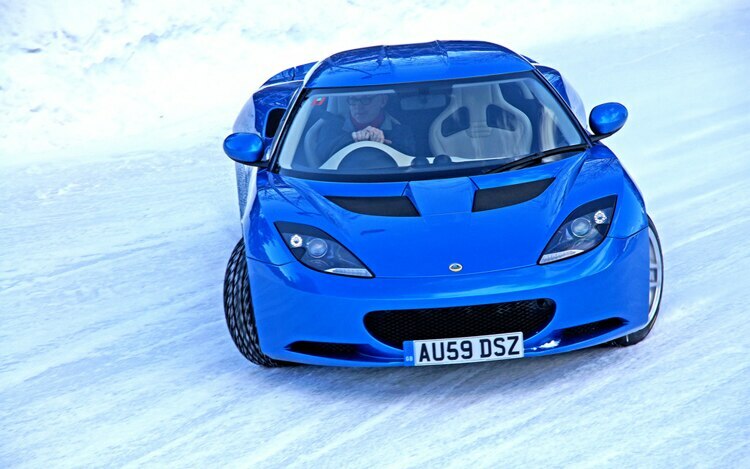 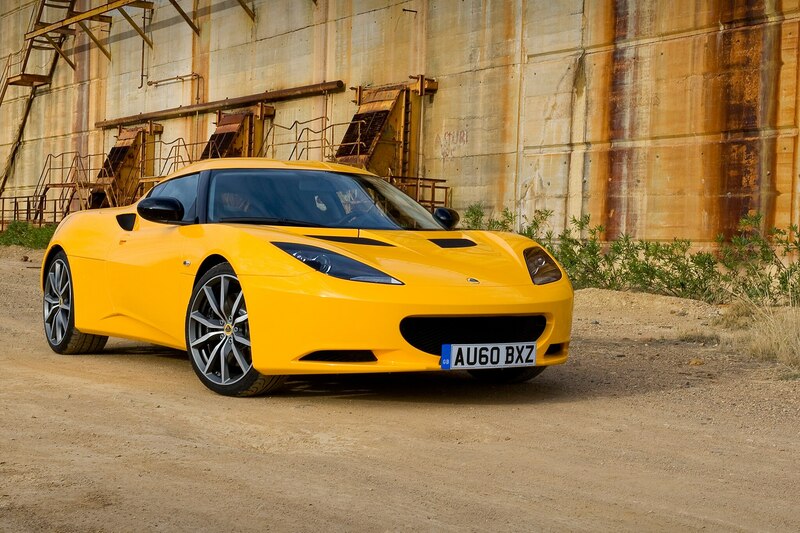 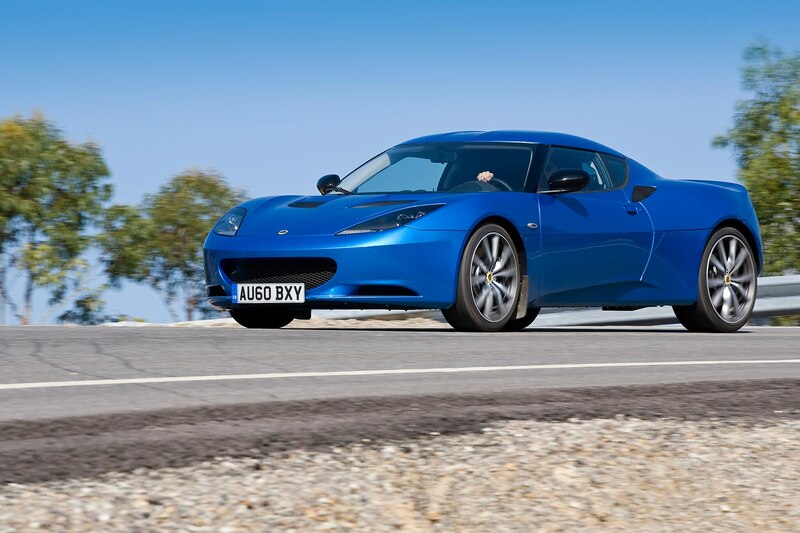 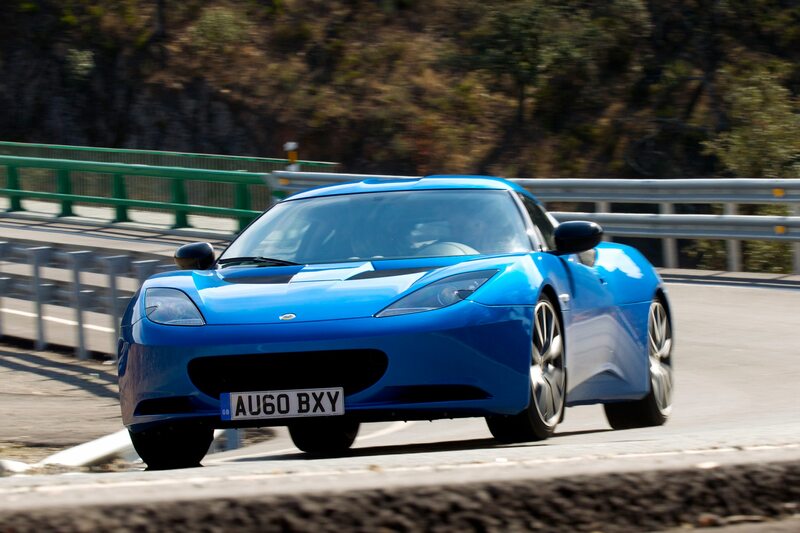 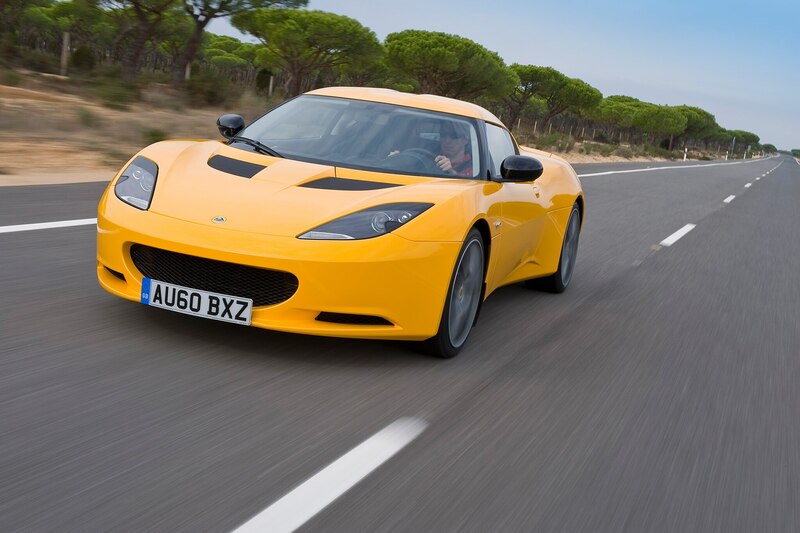 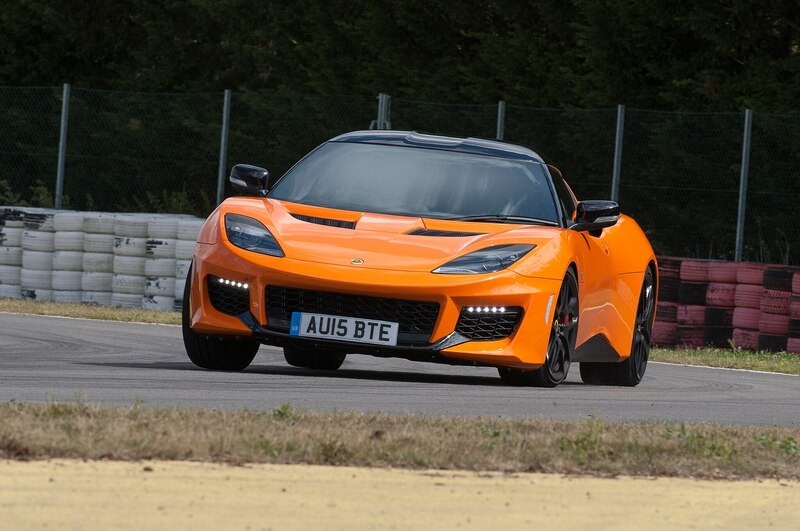 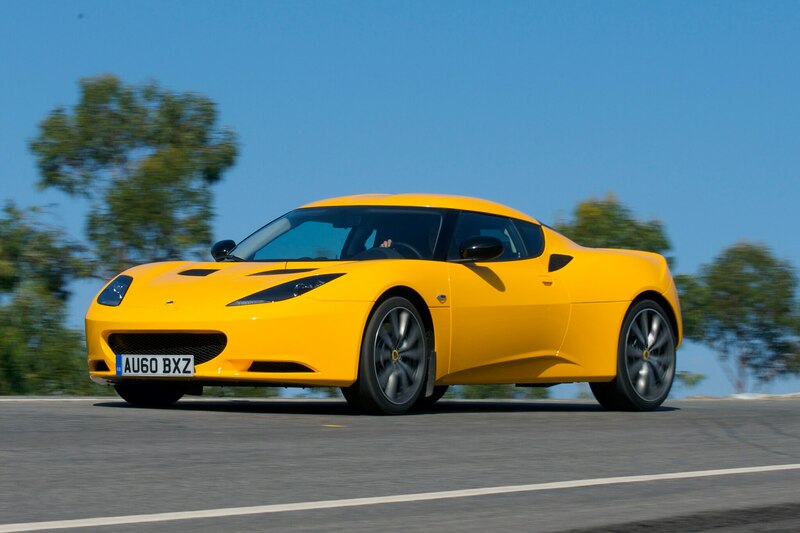 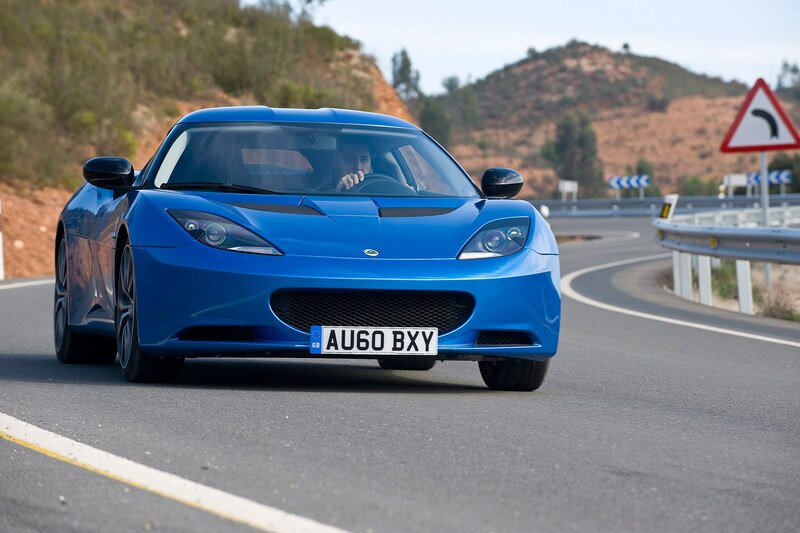 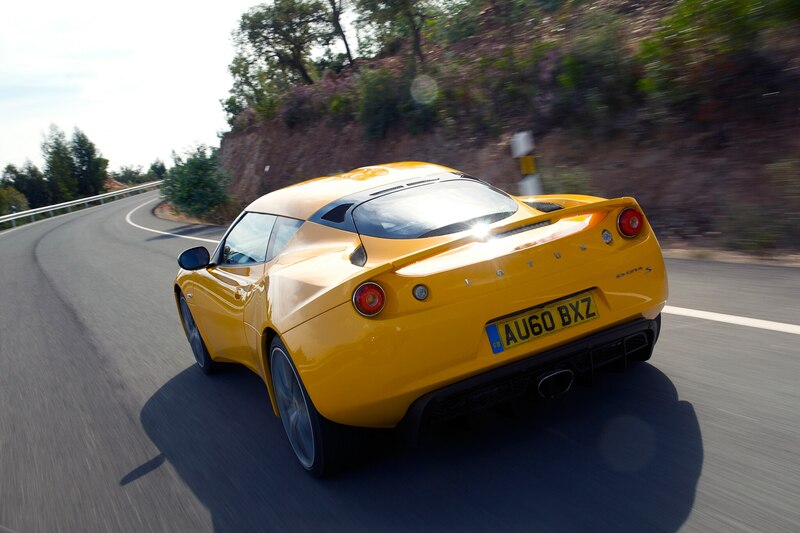 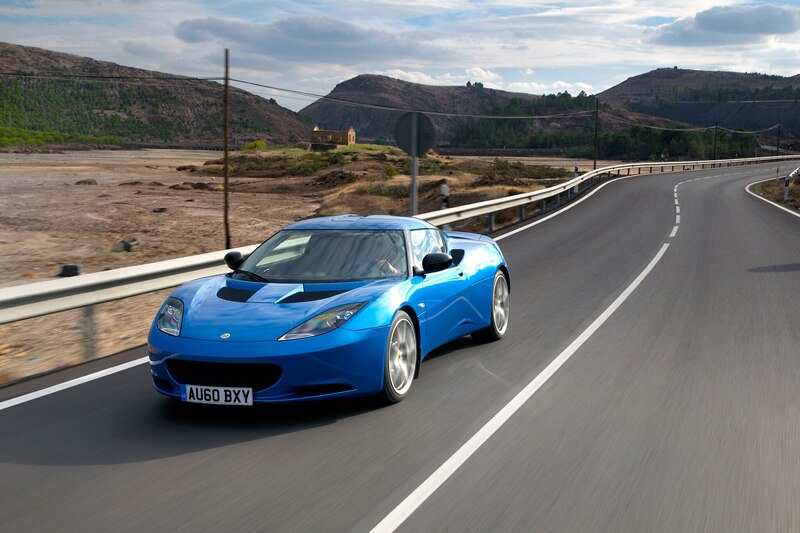 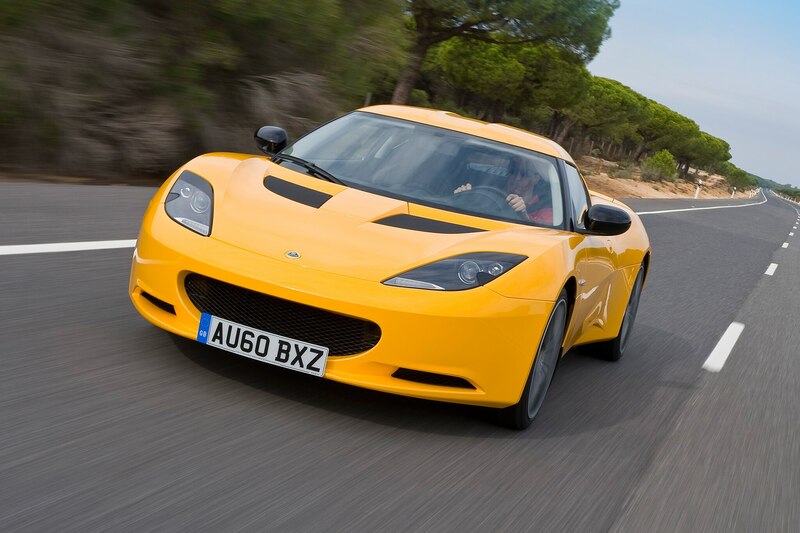 The new plant in China to complement Lotus manufacturing in England. 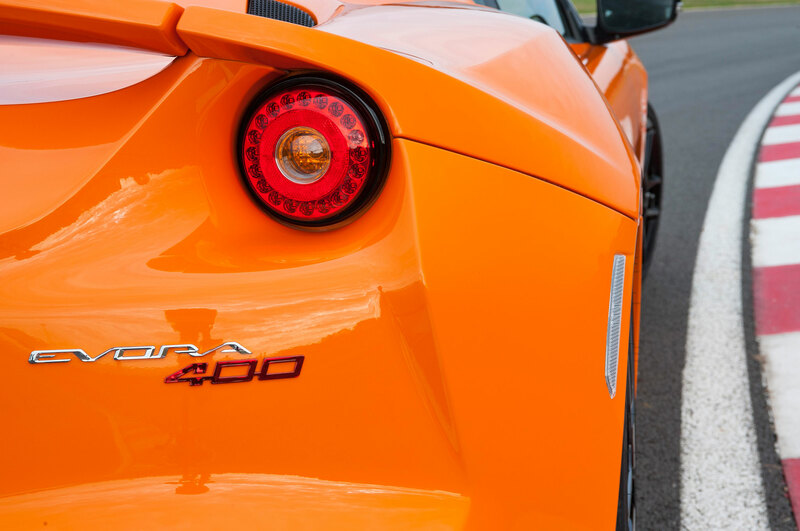 Reuters first reported the news, citing company job advertisements and government documents. 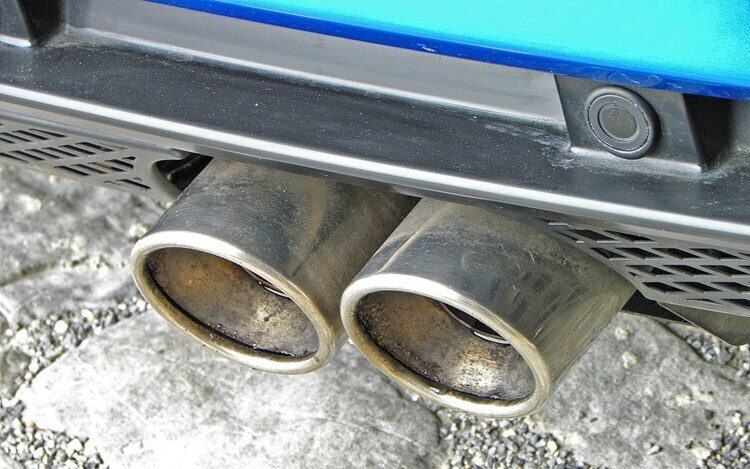 The plant in Wuhan city in the Hubei province will produce up to 150,000 vehicles a year, according to a document posted on the website of the province’s planning authority. 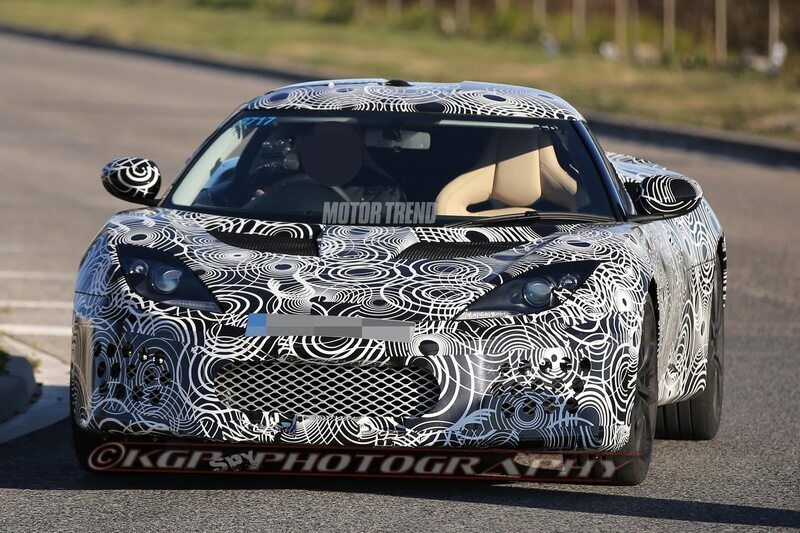 Plans for the new factory were apparently approved last month. 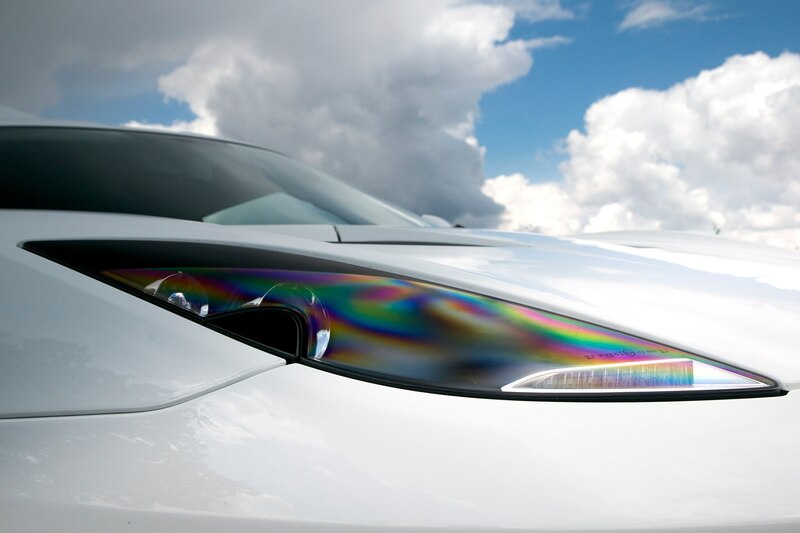 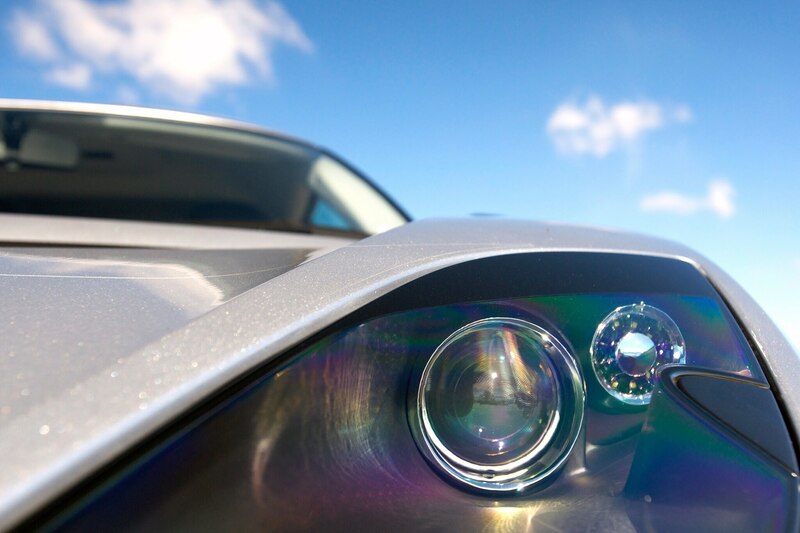 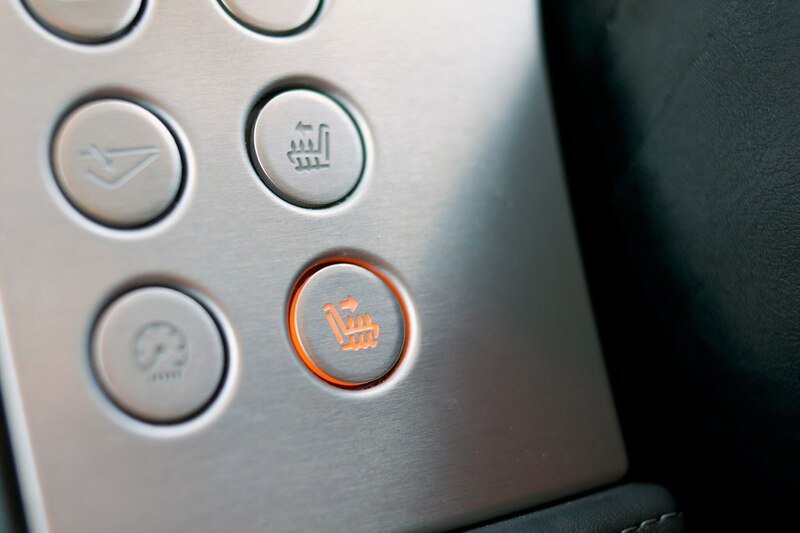 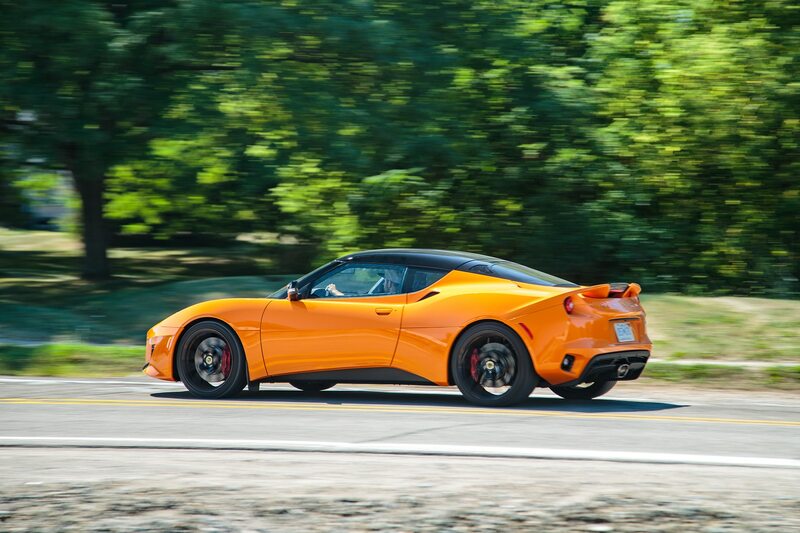 The plant has been approved to build various types of vehicles, from traditional combustion cars to hybrids and all-electric vehicles. Geely’s website shows job advertisements for the Lotus project at the plant. 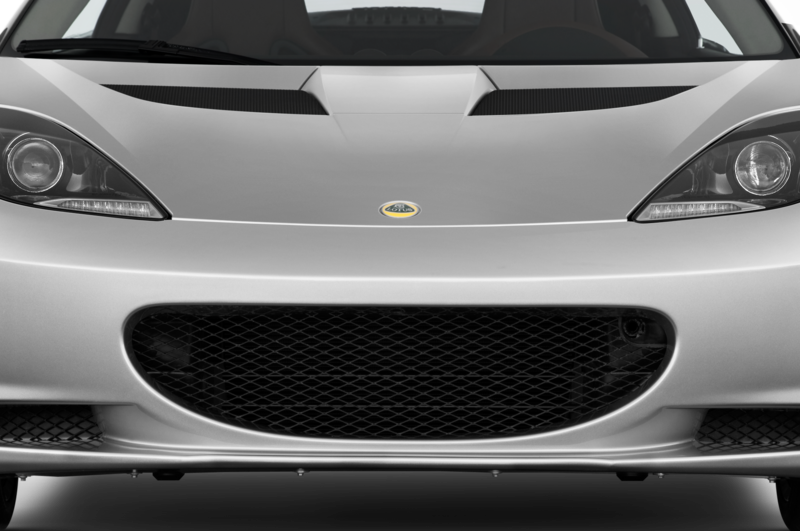 A production start date is not clear at this point. 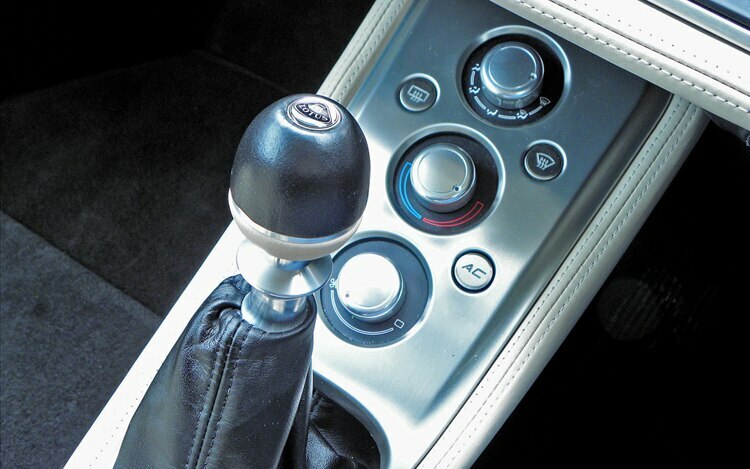 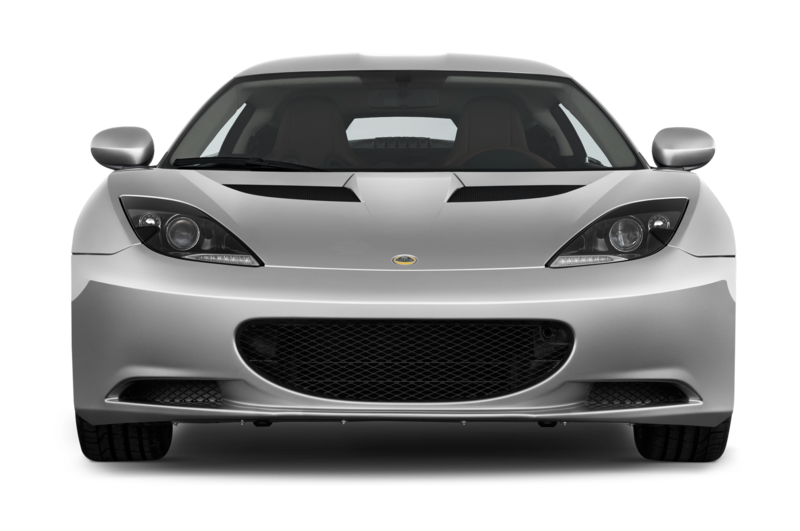 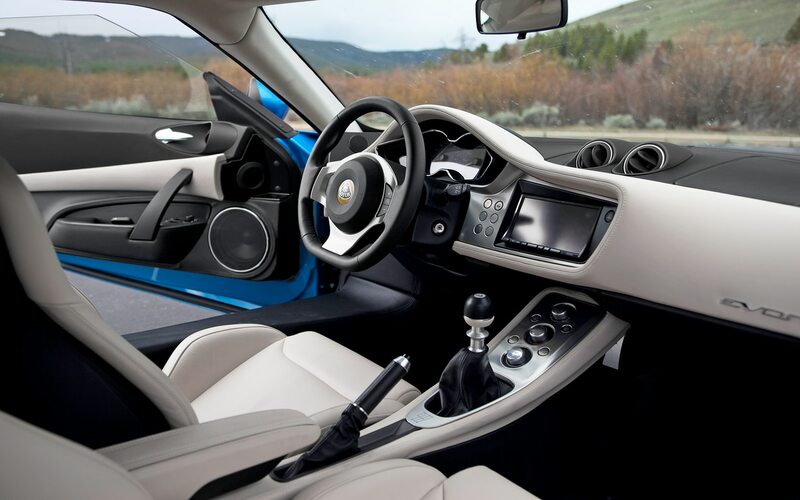 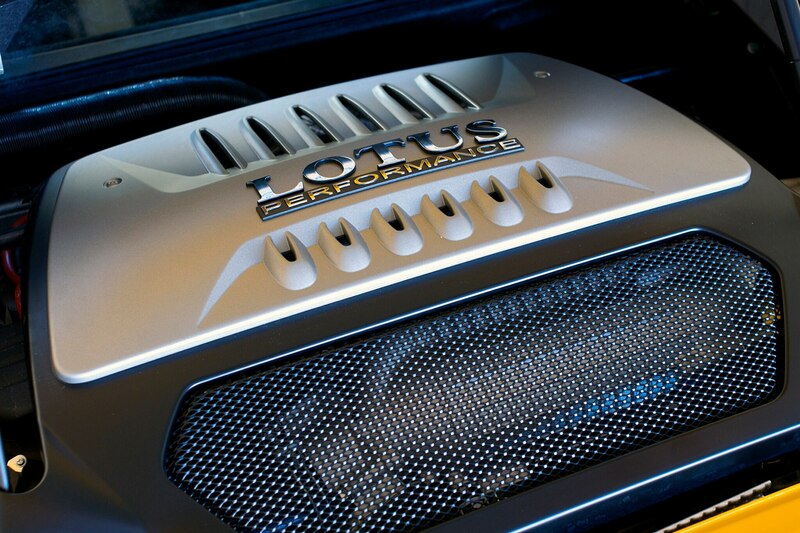 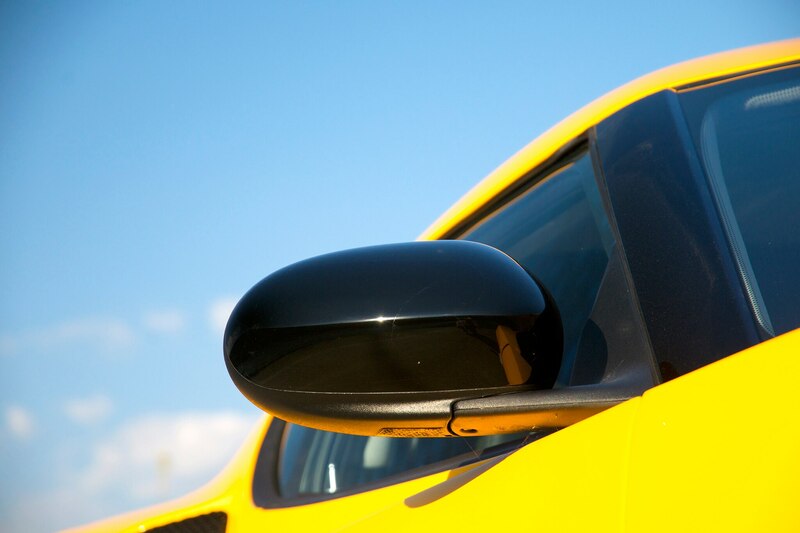 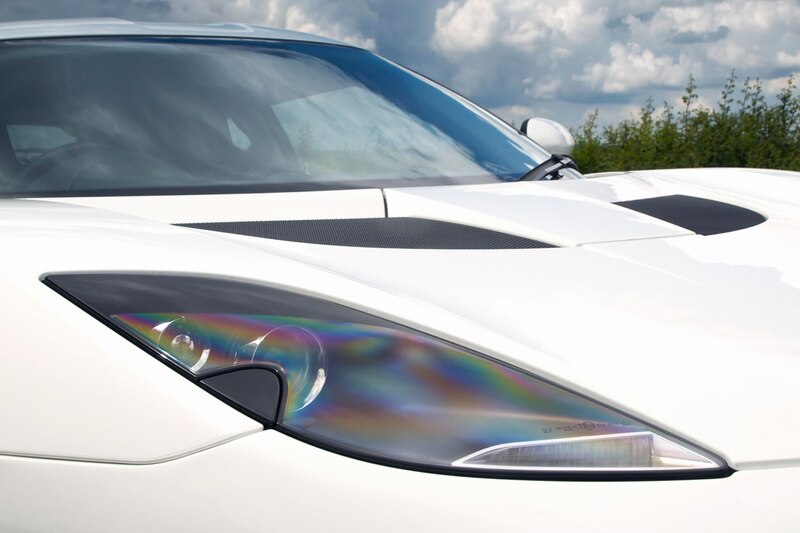 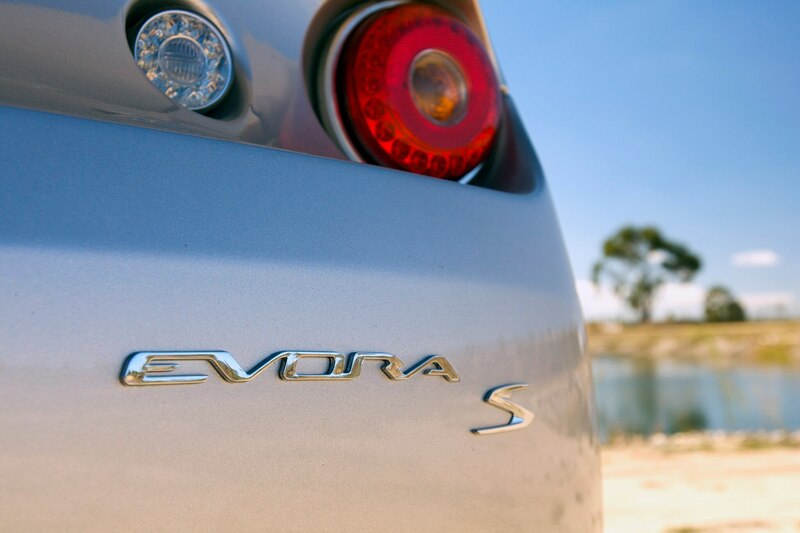 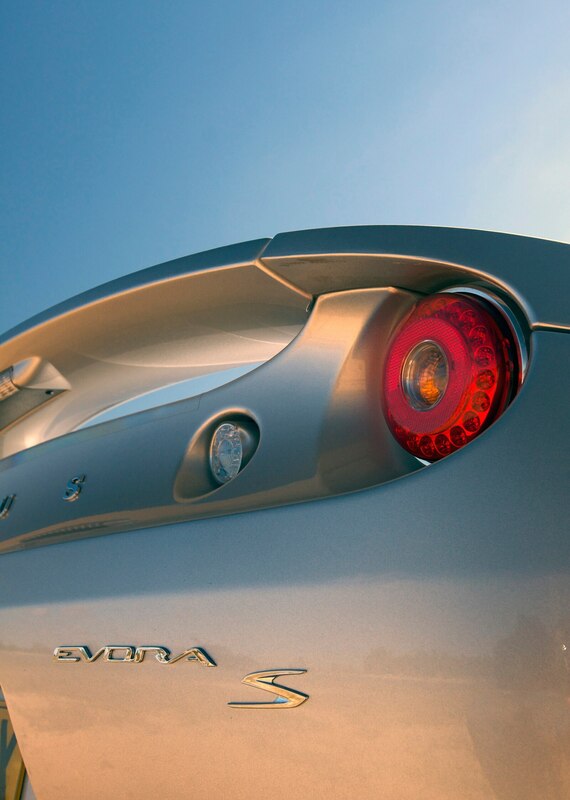 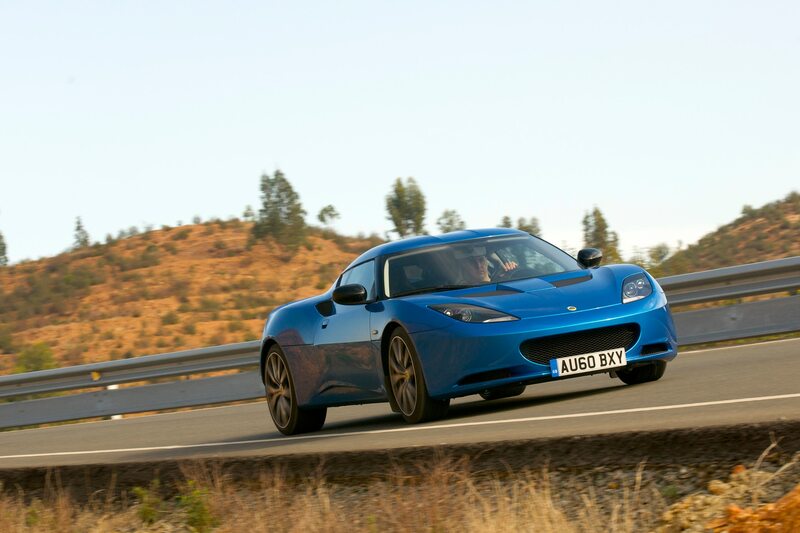 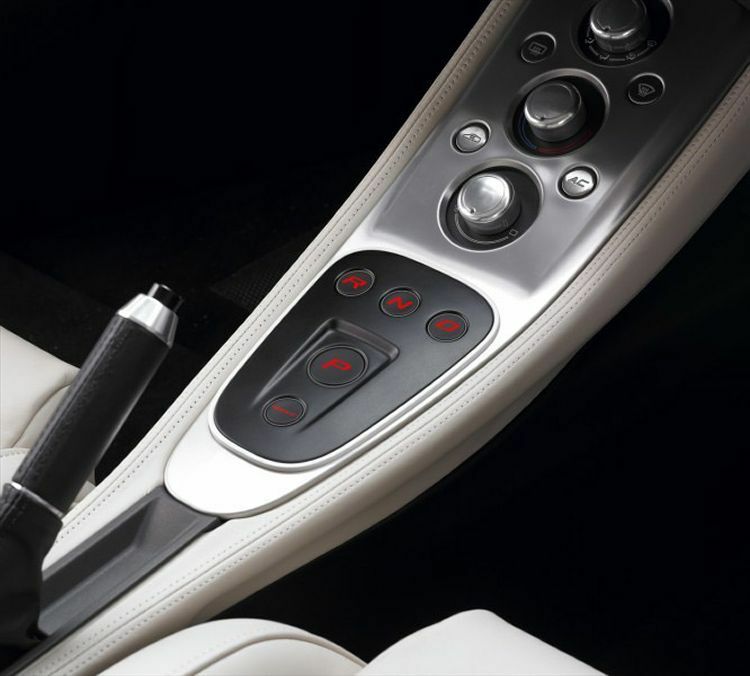 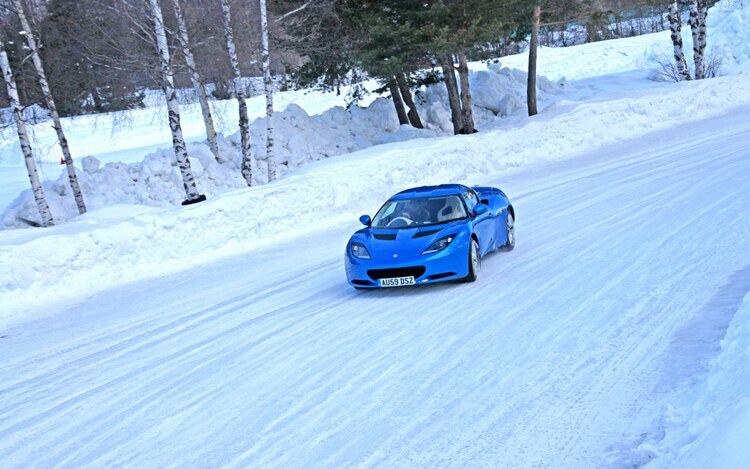 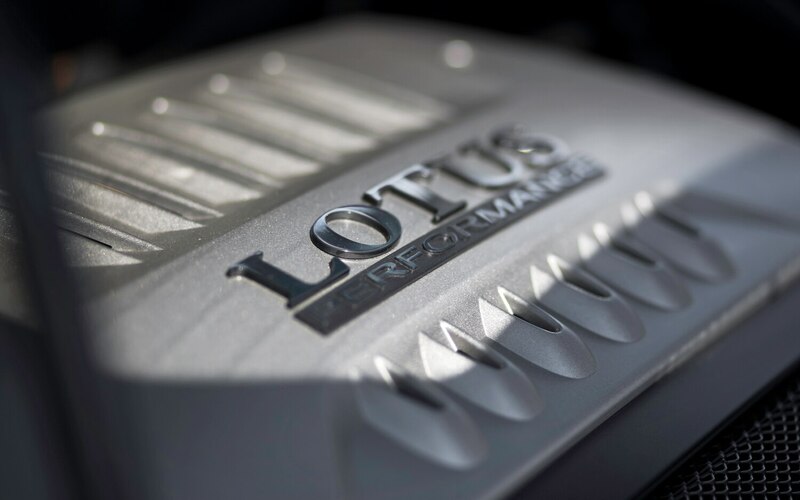 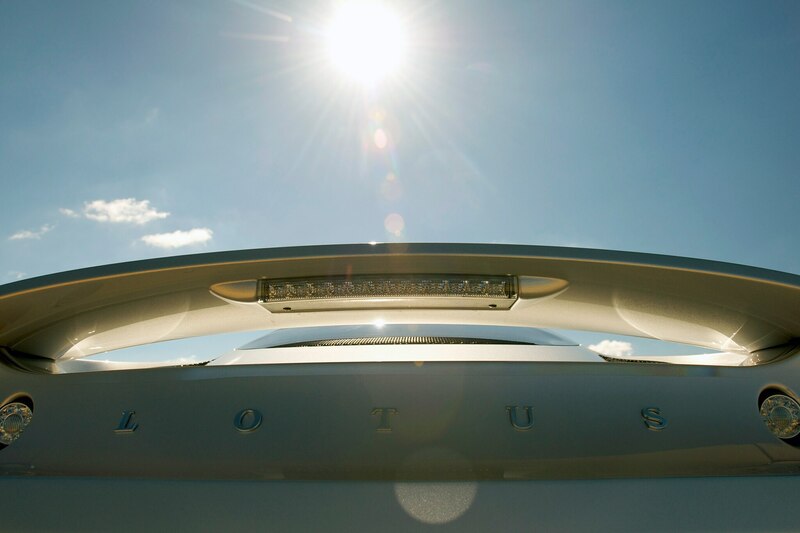 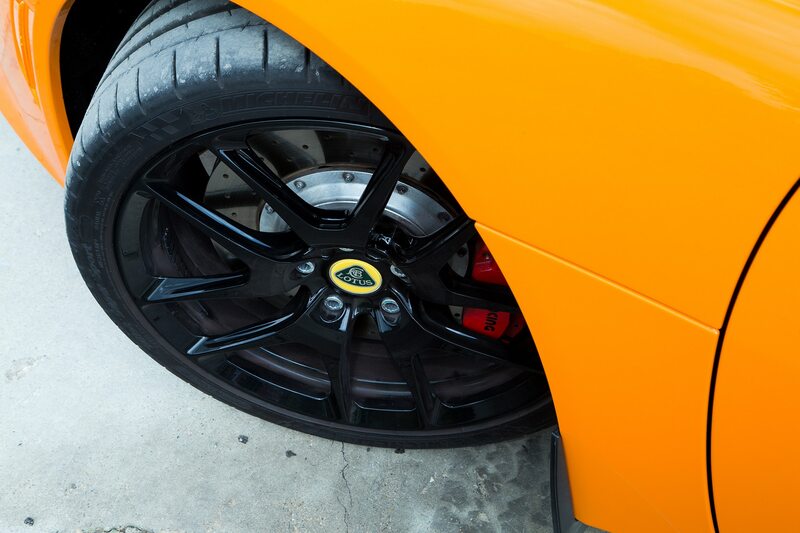 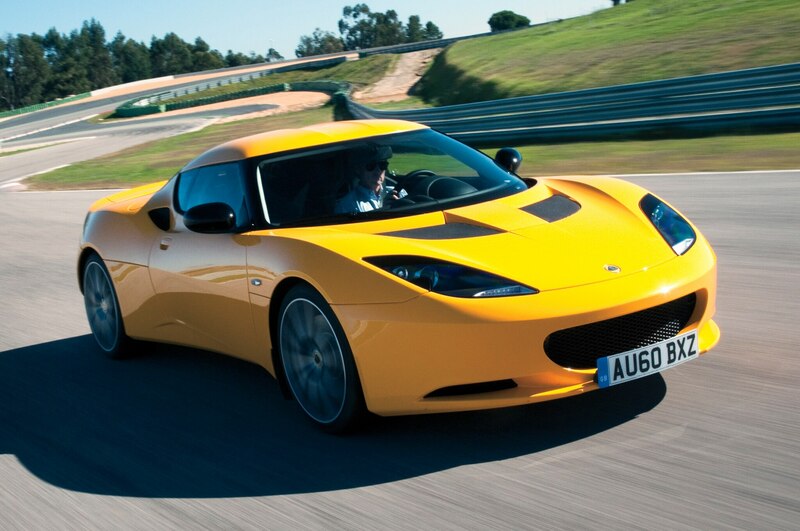 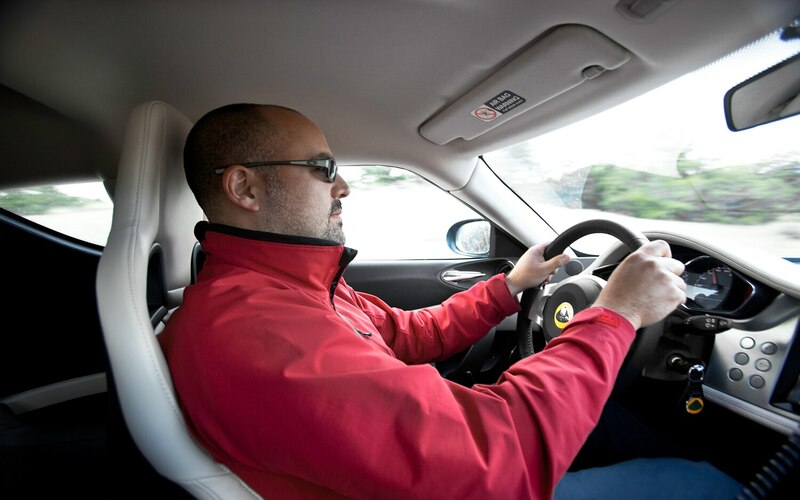 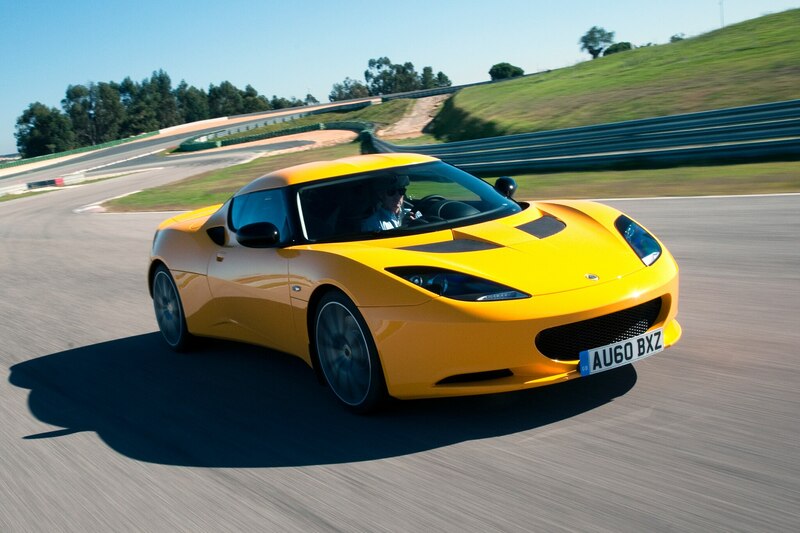 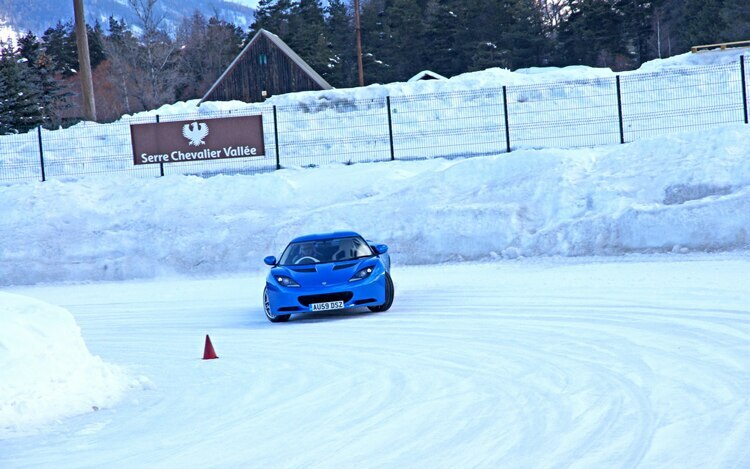 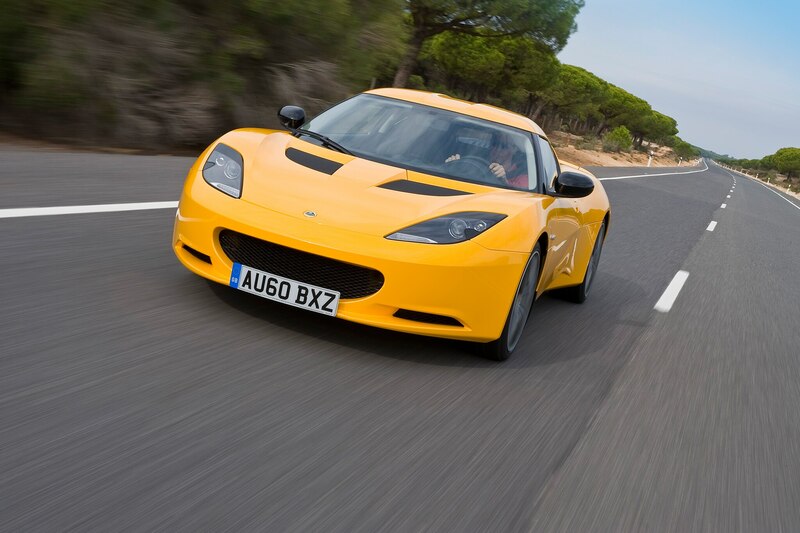 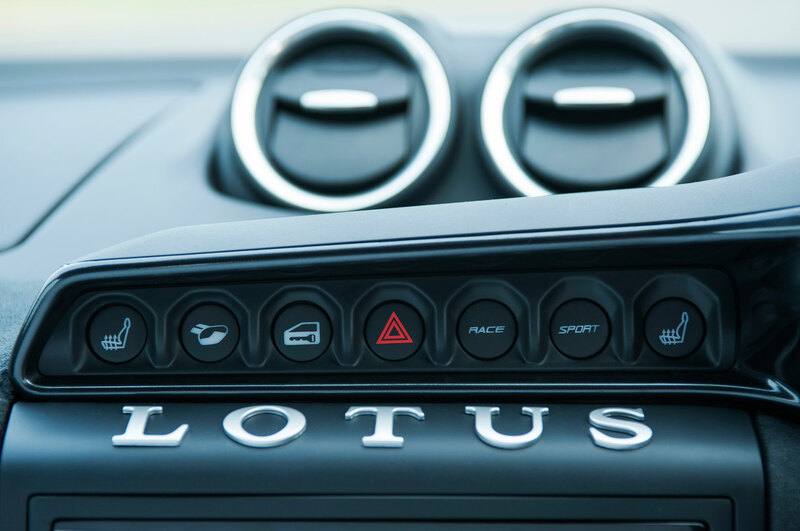 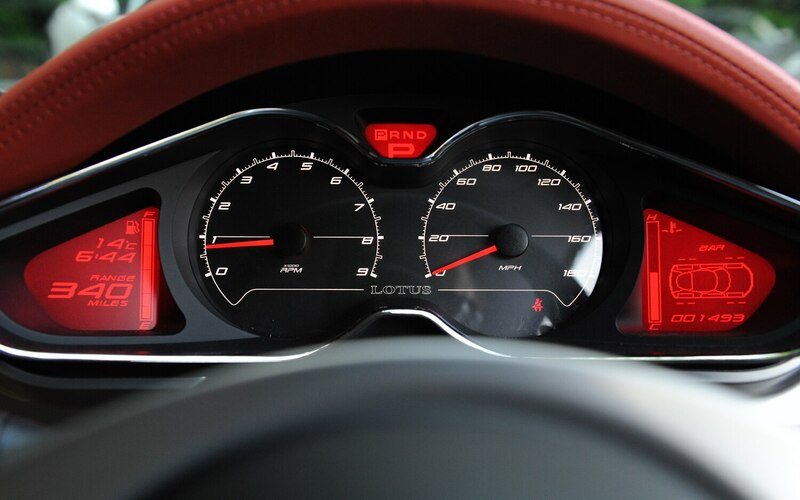 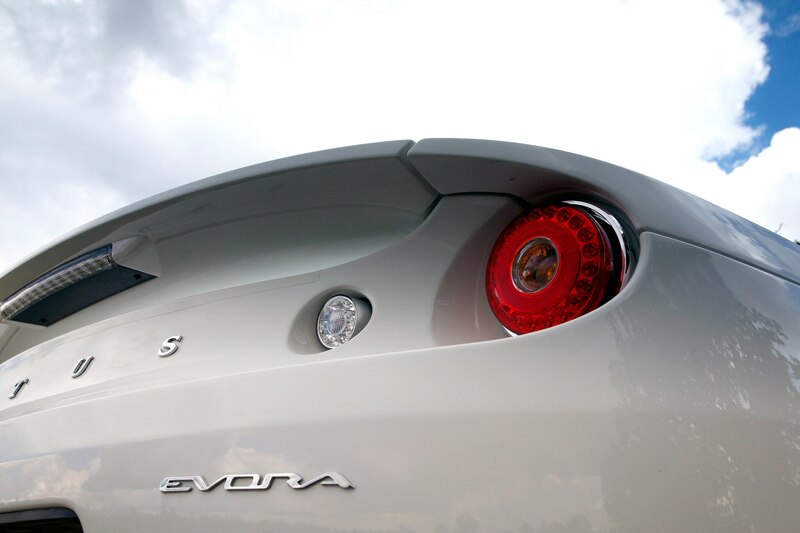 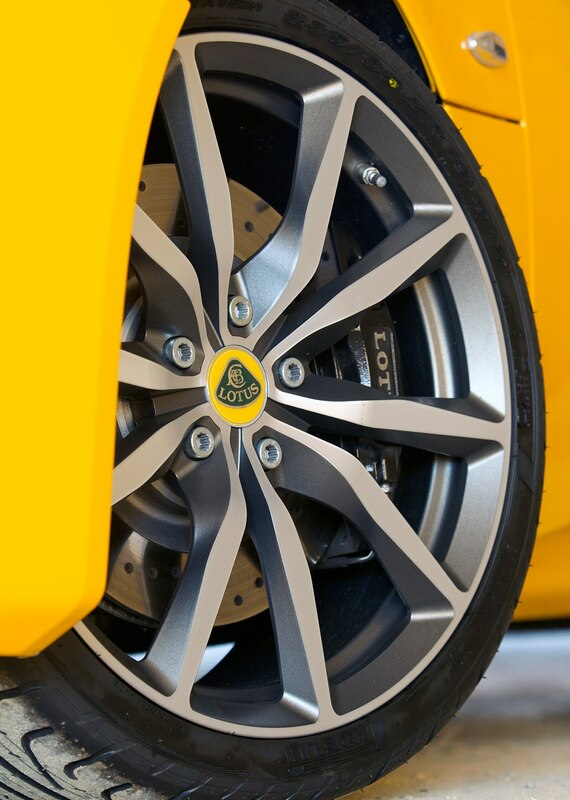 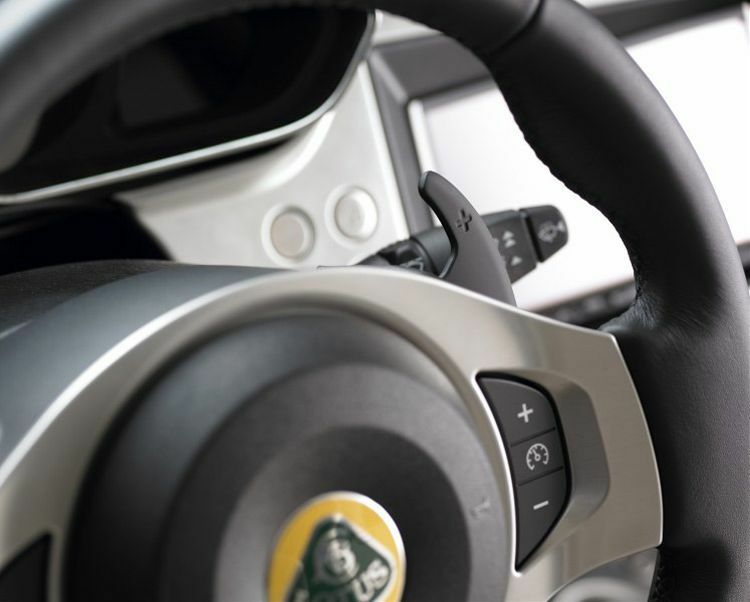 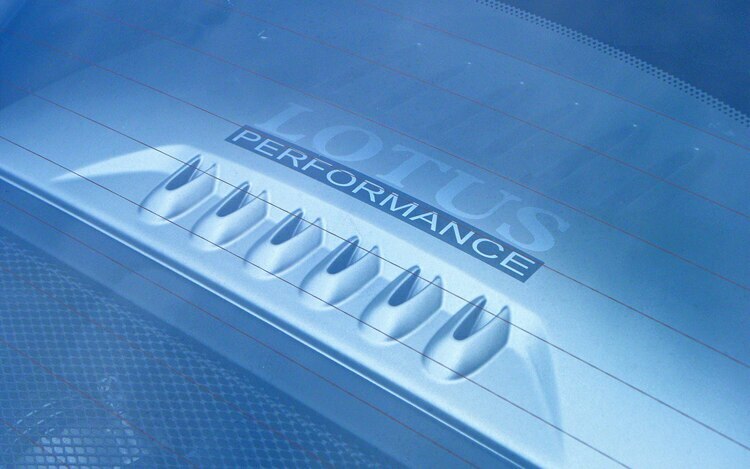 With the new arrangement, Lotus can benefit from Geely’s large scale and enjoy greater production volumes. 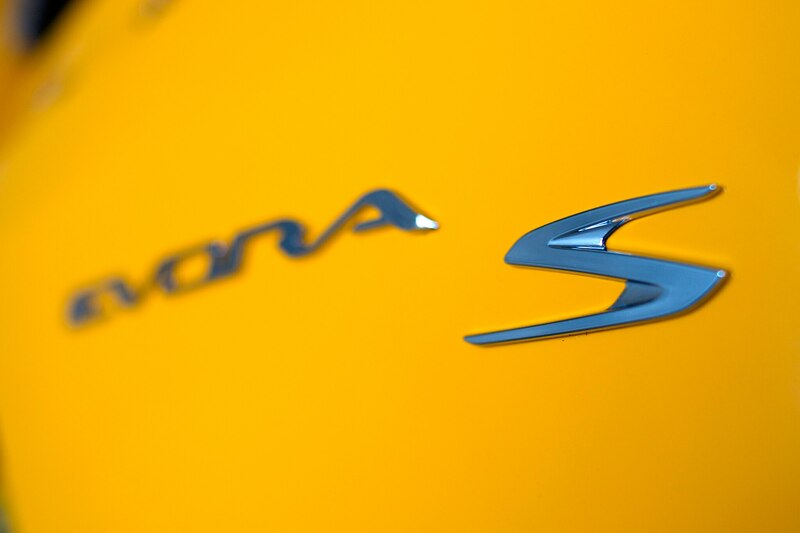 Geely has its hands deep in the auto industry, having purchased Volvo for $1.8 billion, and also maintaining a stake in Daimler, the owner of Mercedes-Benz. 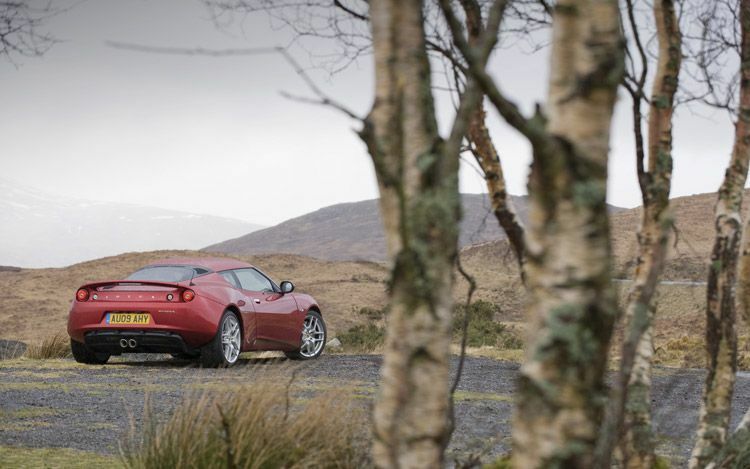 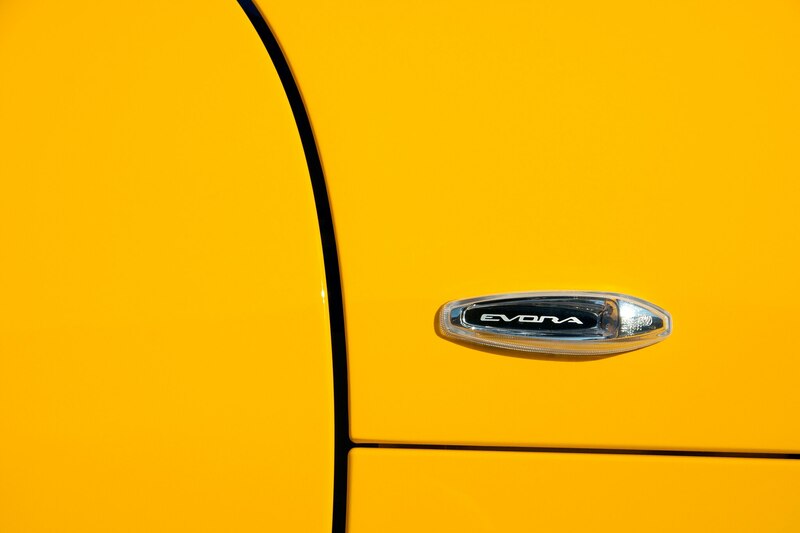 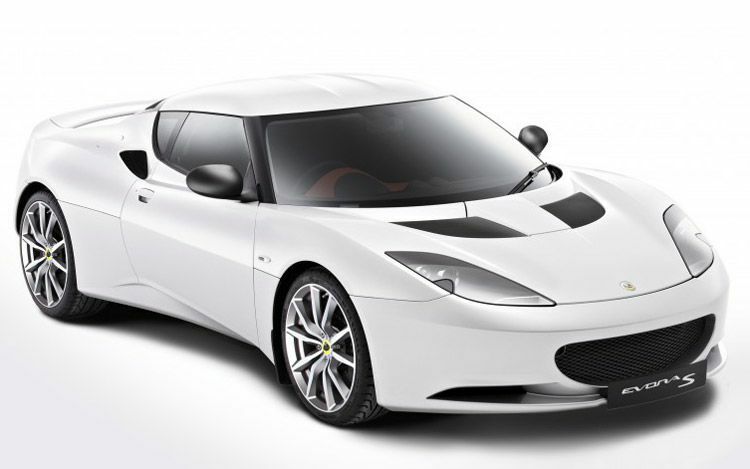 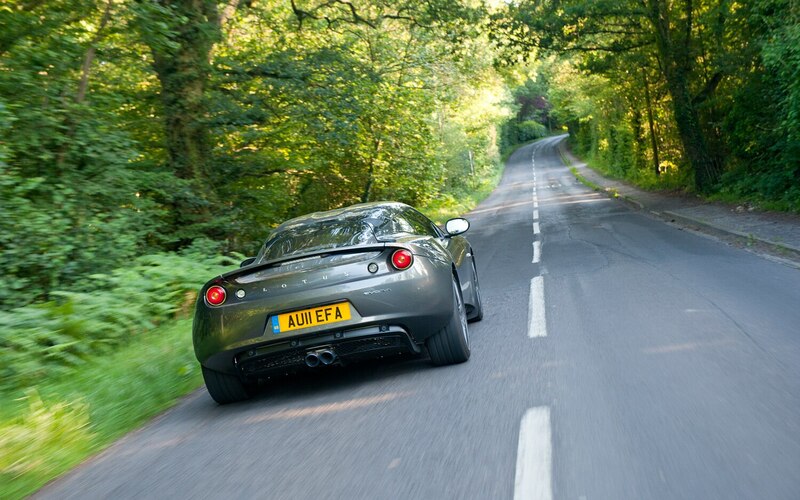 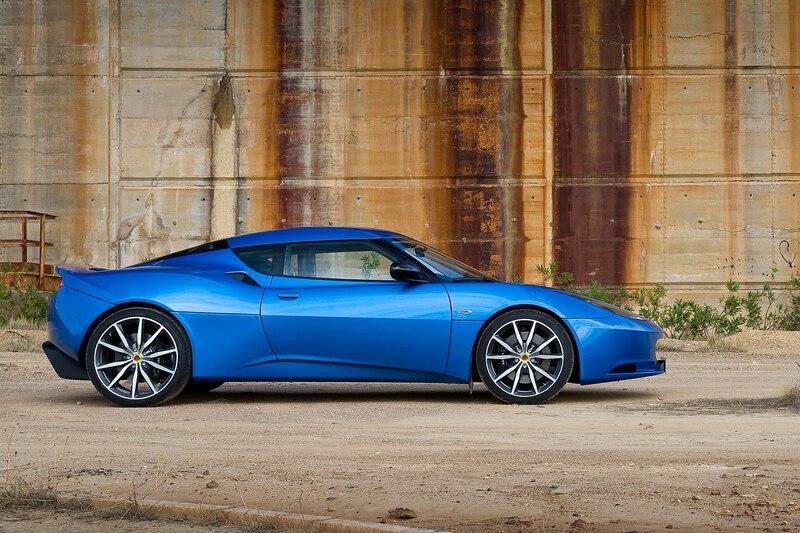 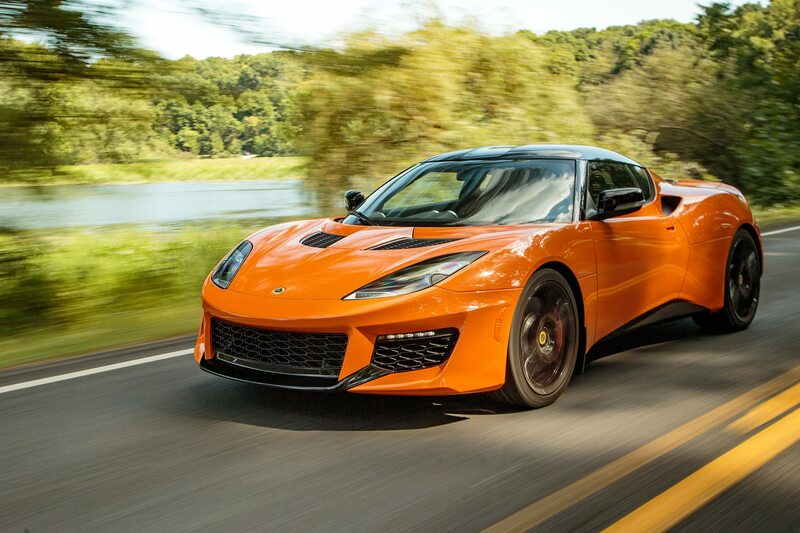 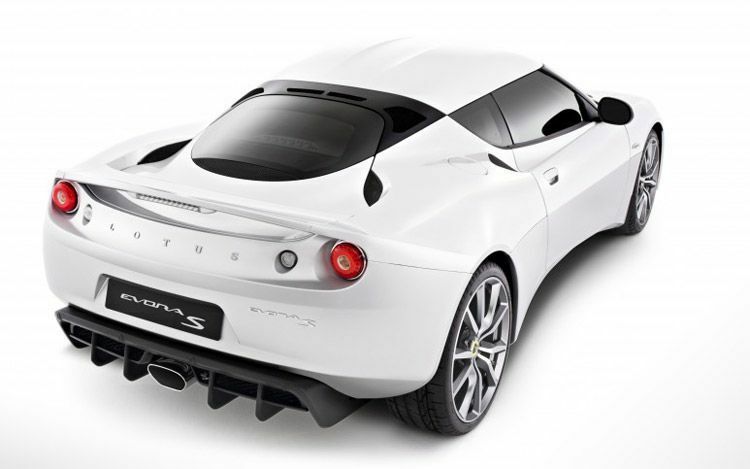 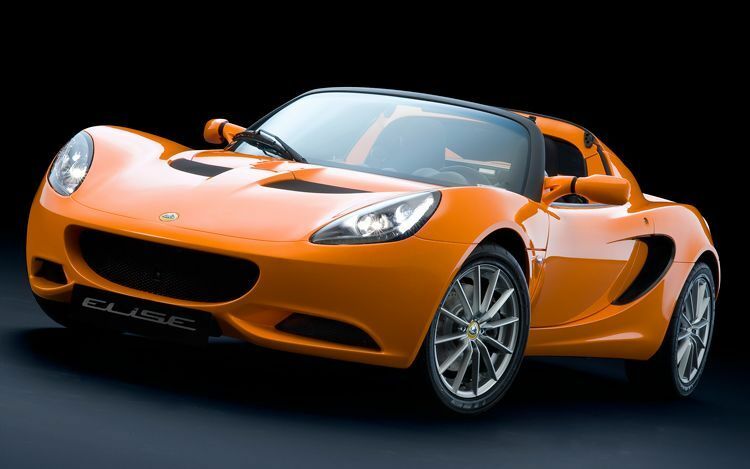 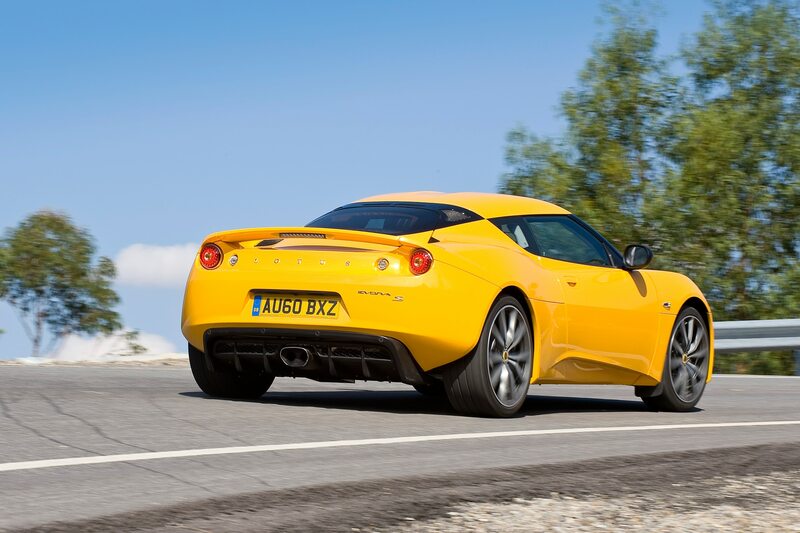 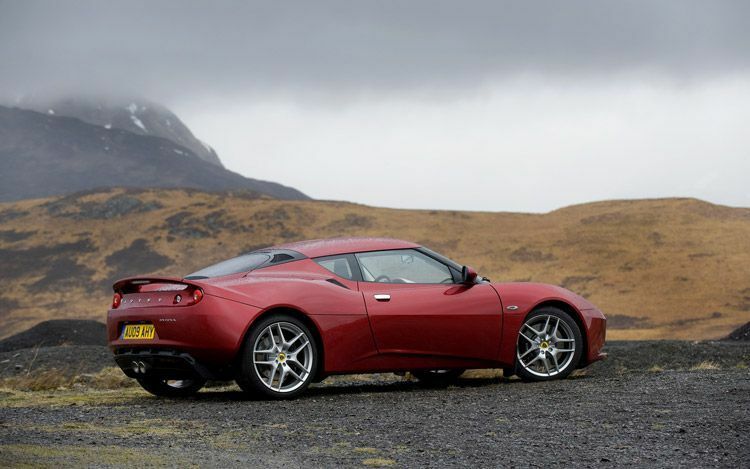 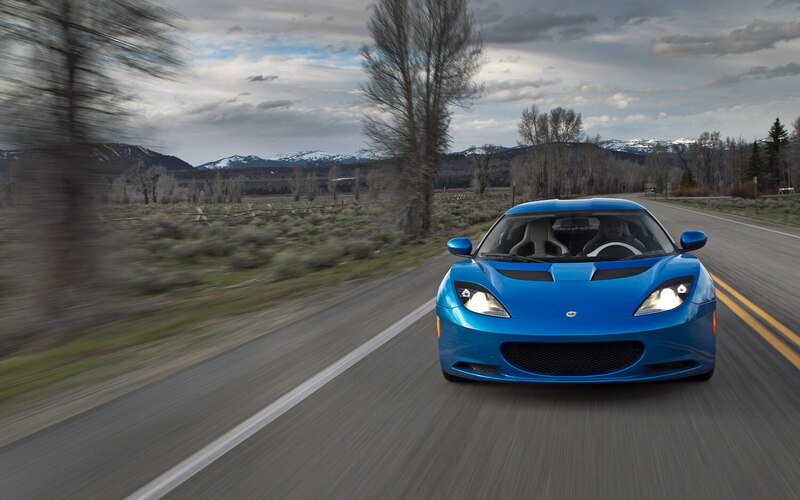 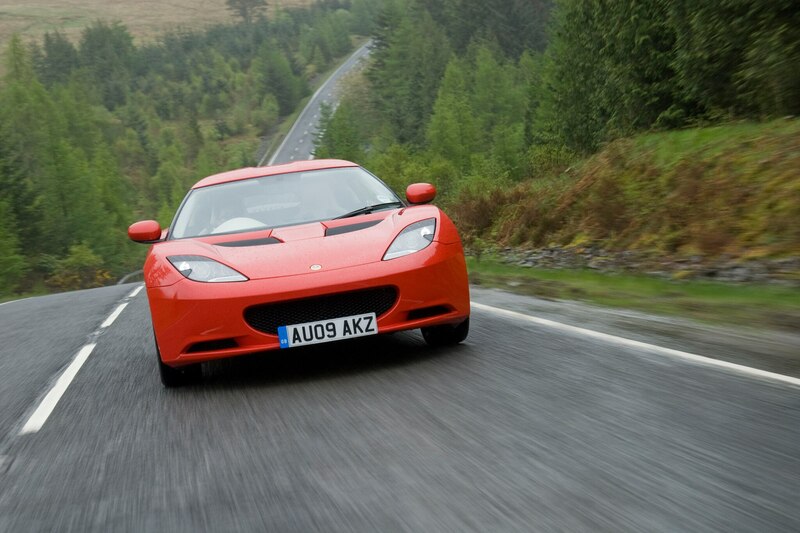 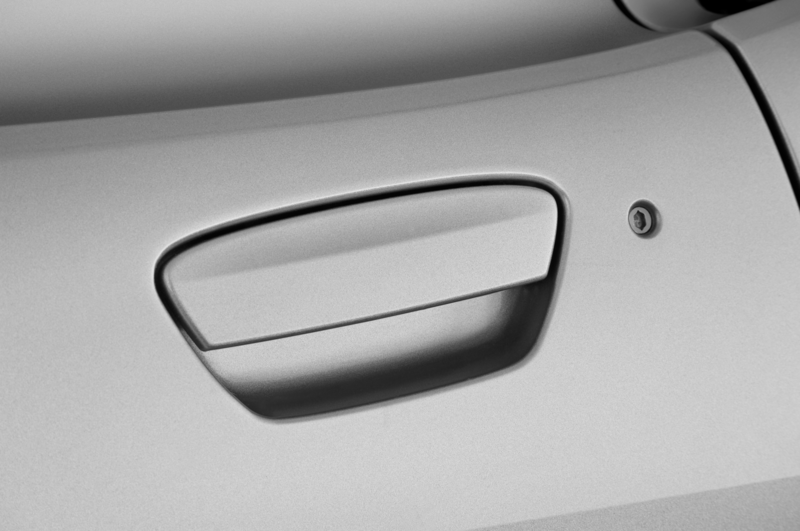 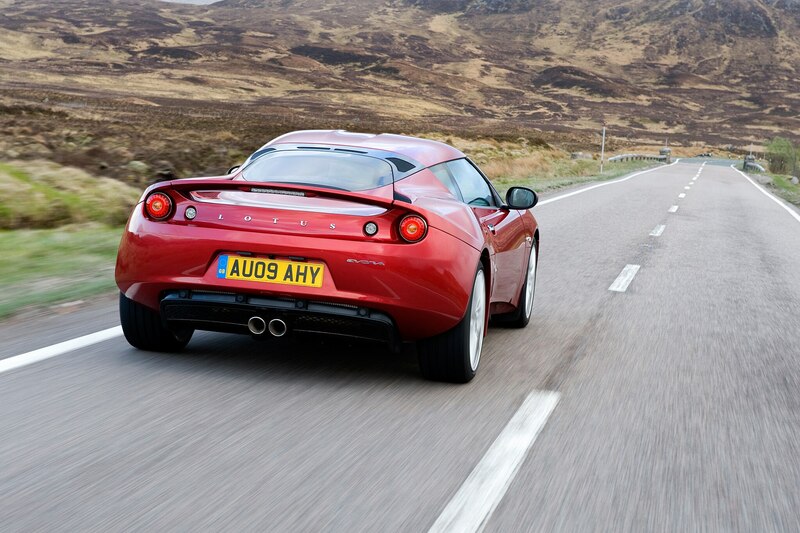 Lotus wants to expand its lineup with an SUV, which could be built in China. 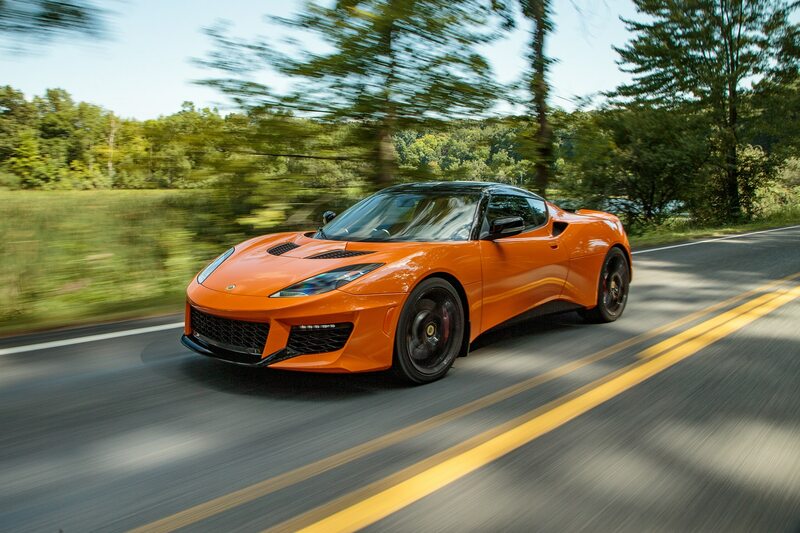 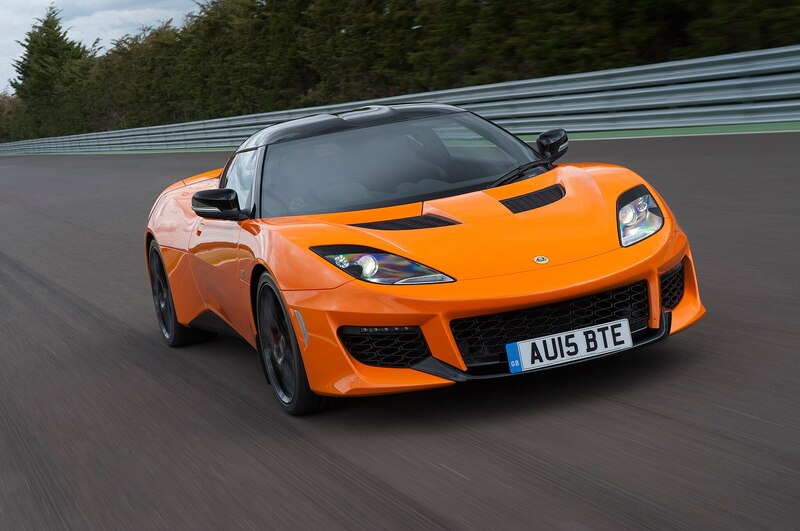 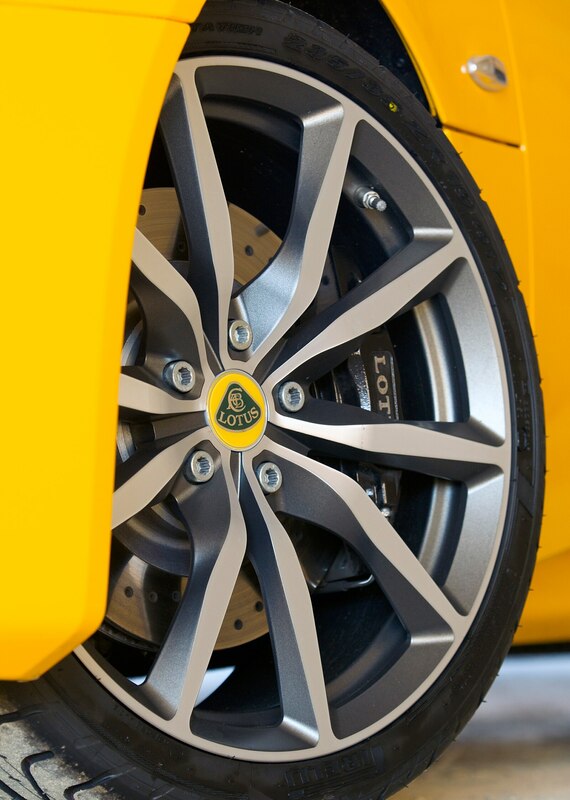 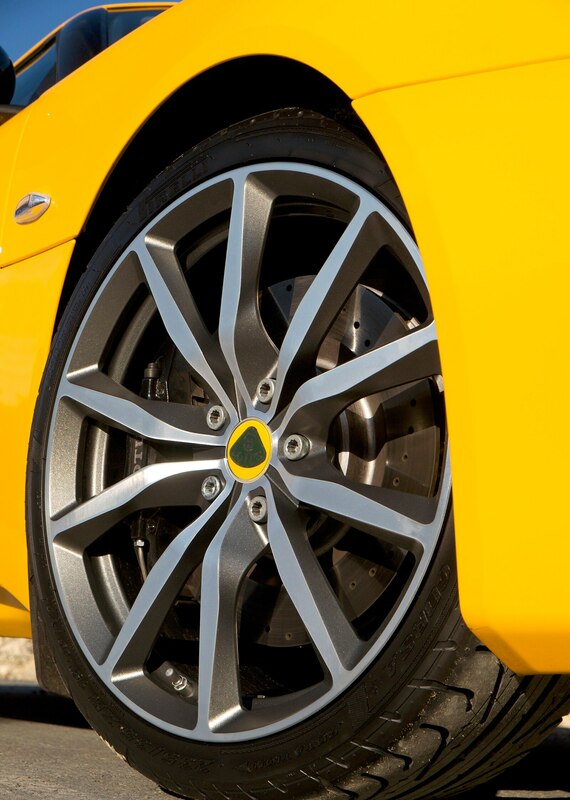 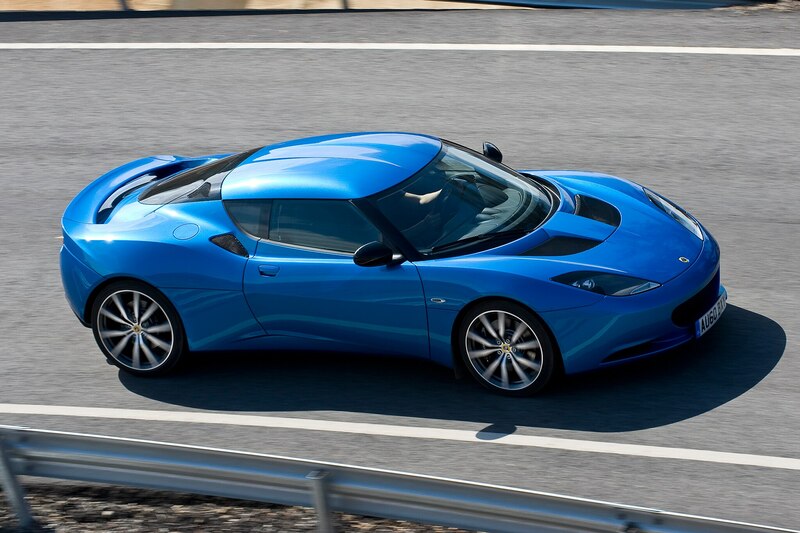 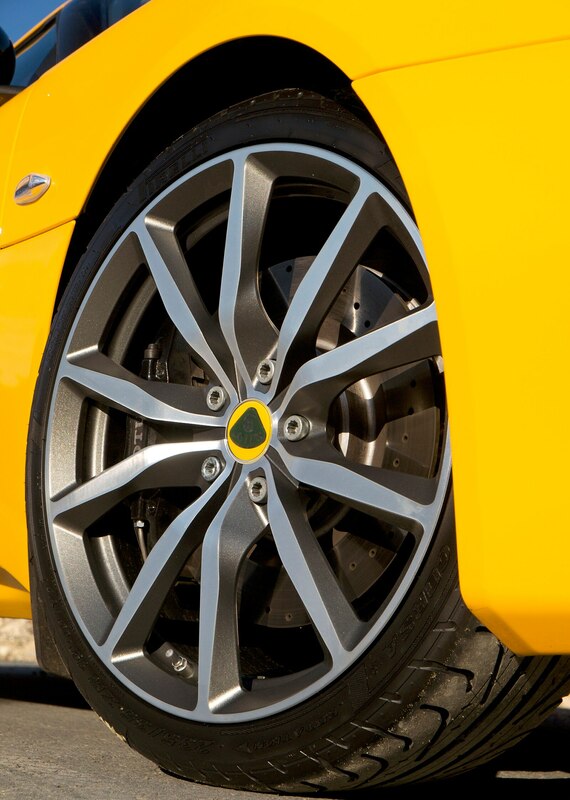 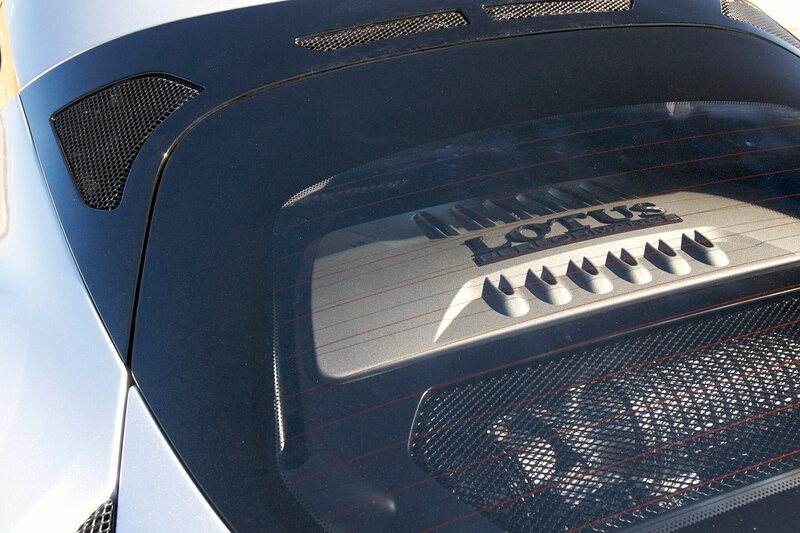 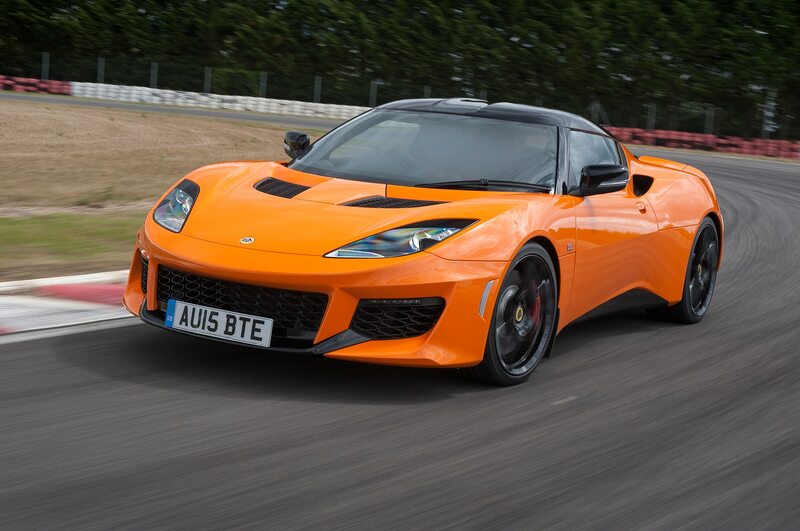 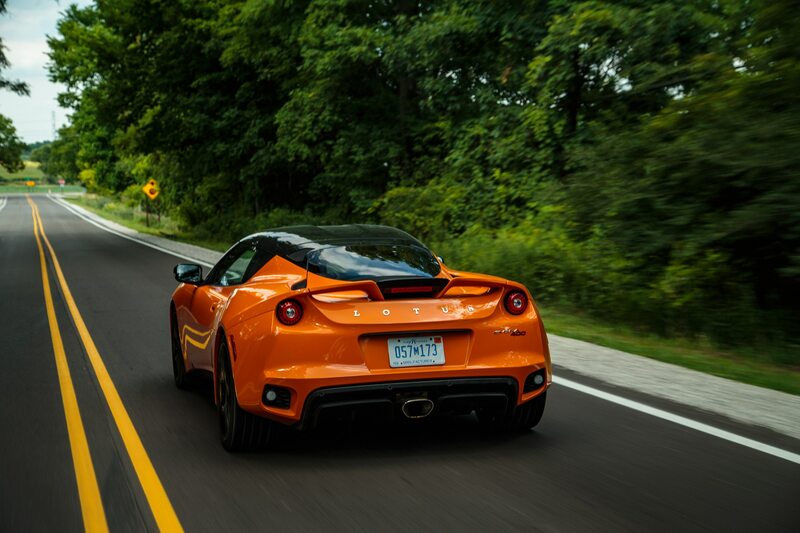 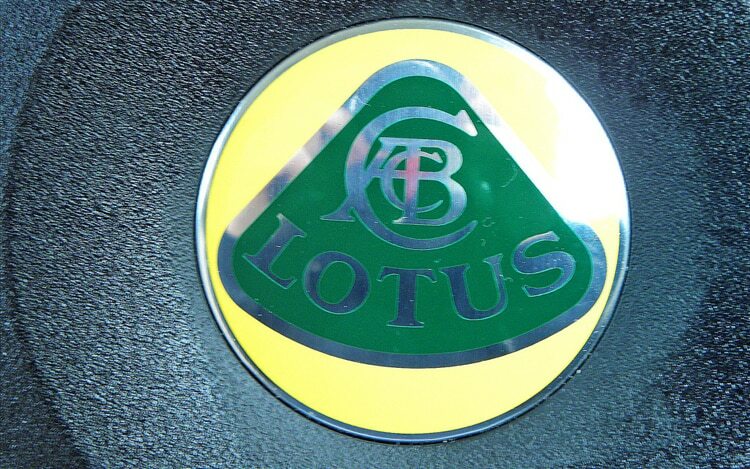 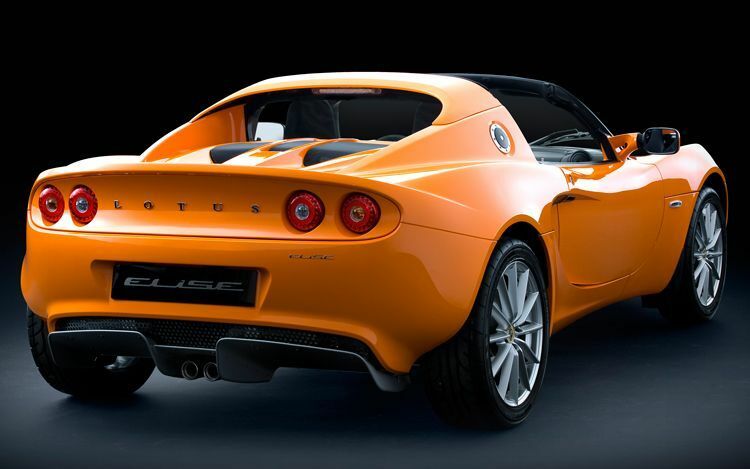 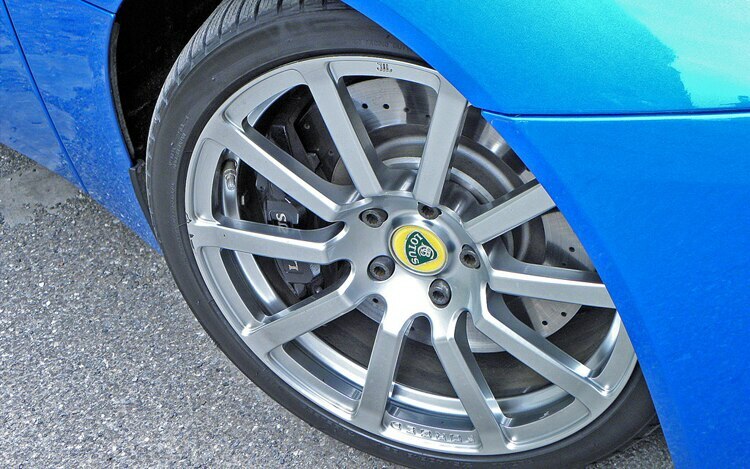 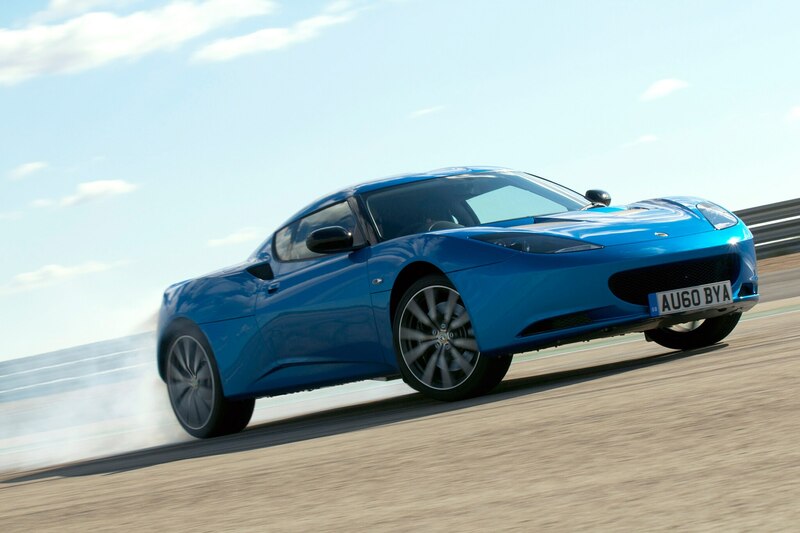 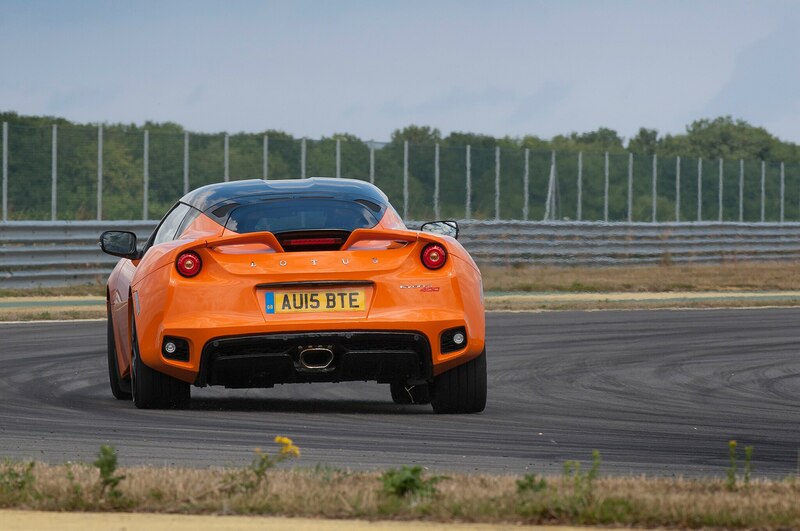 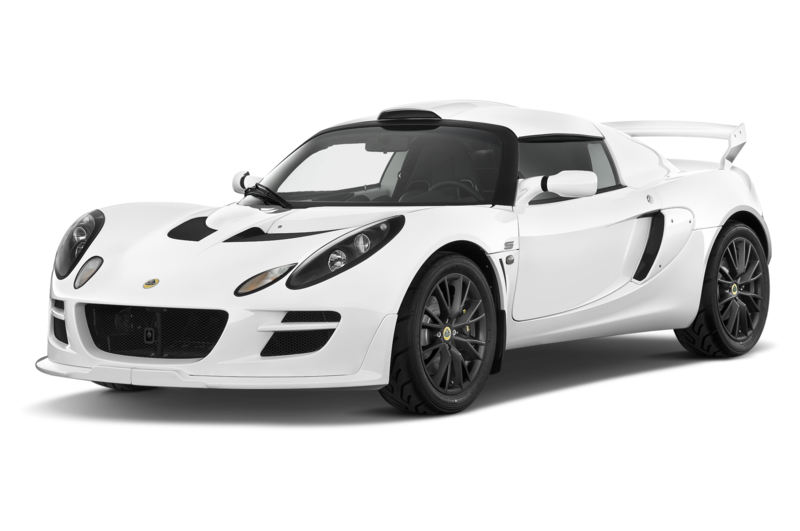 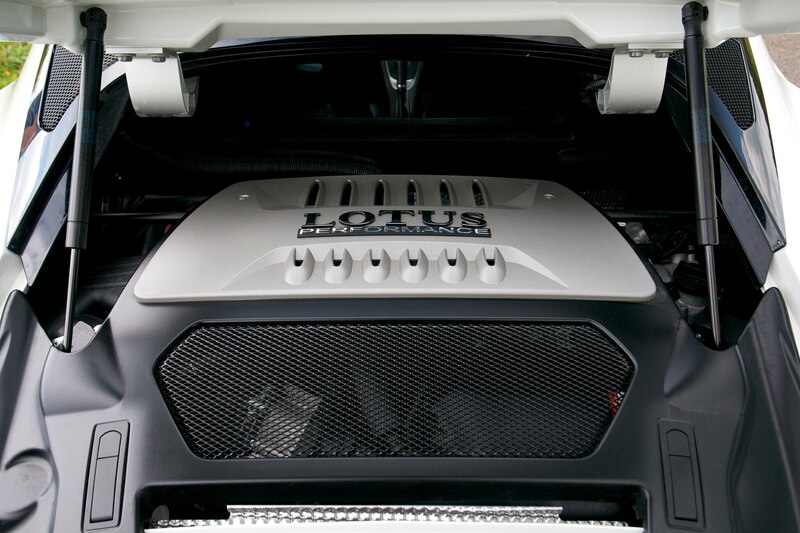 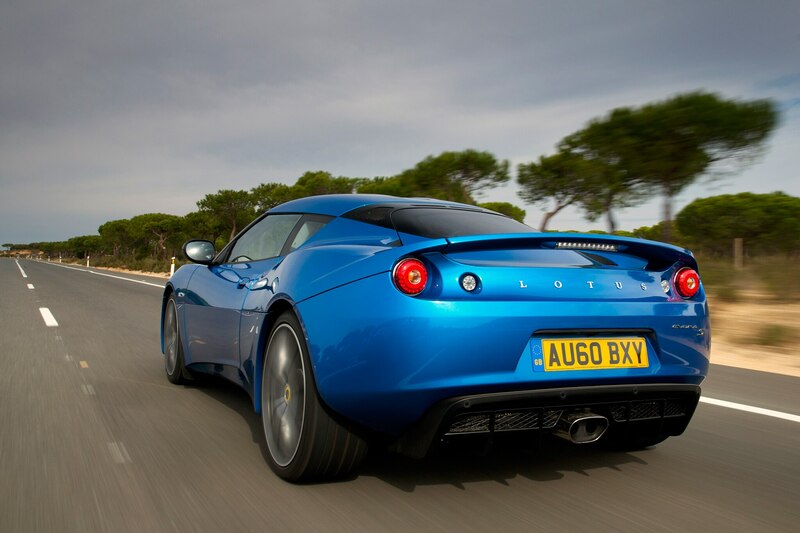 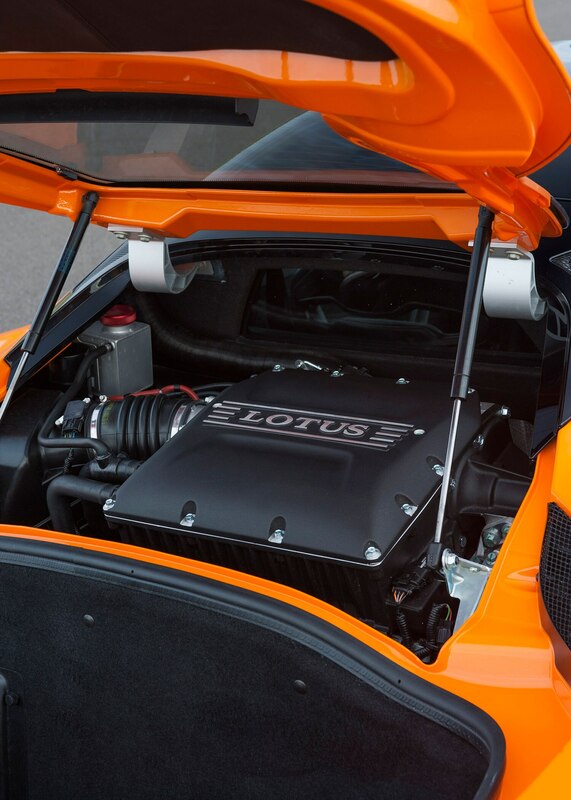 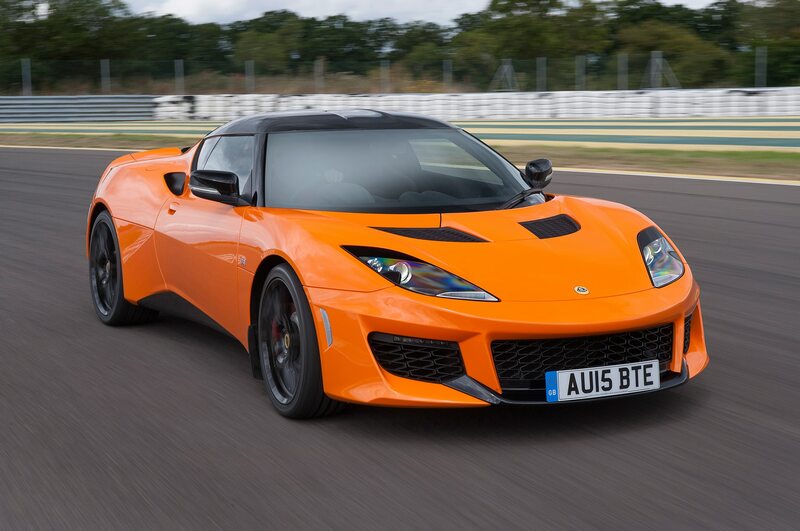 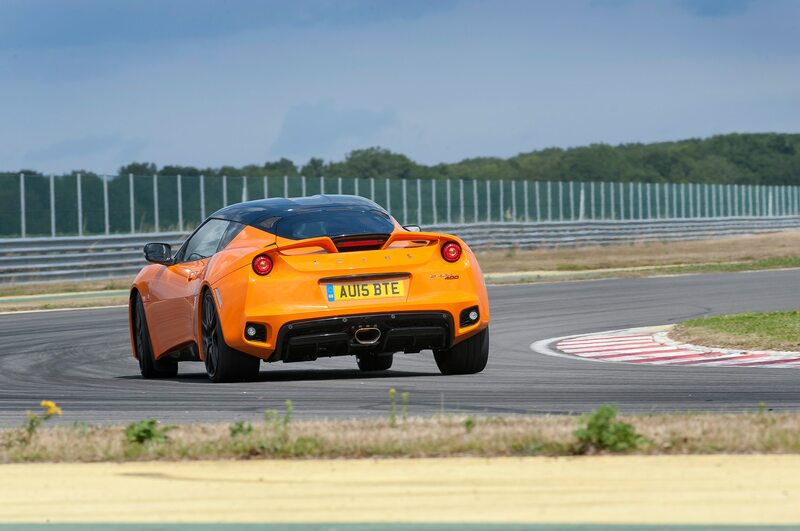 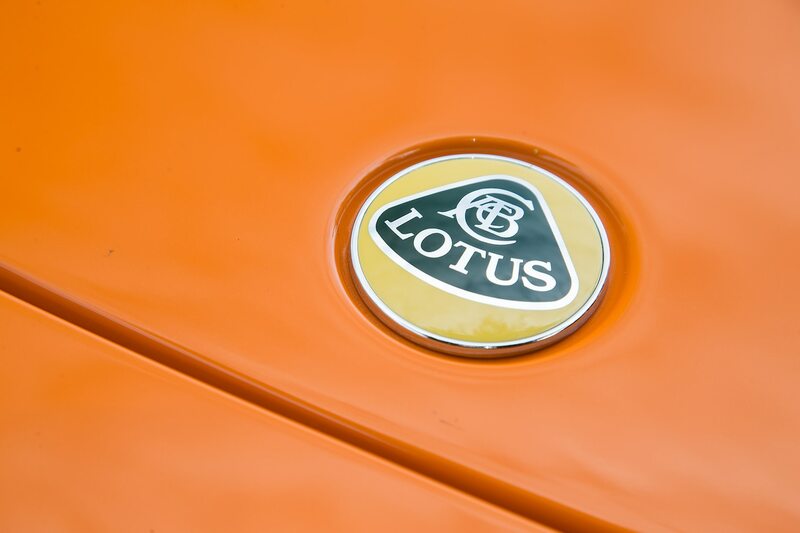 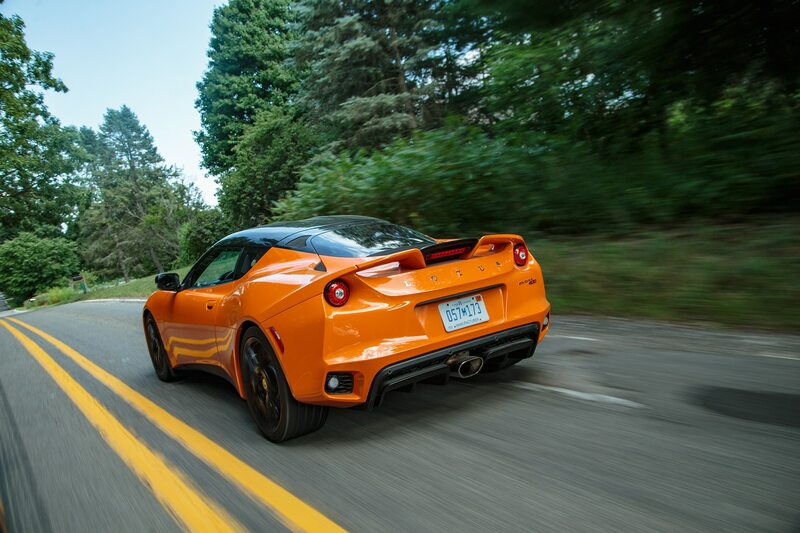 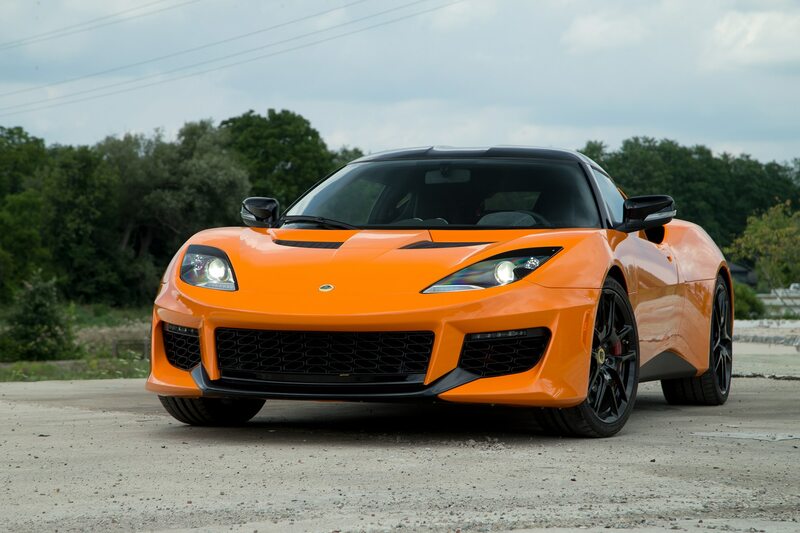 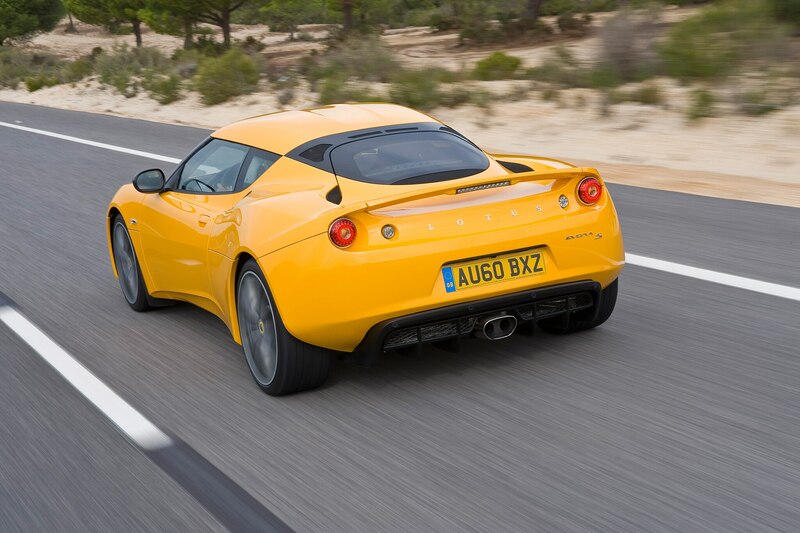 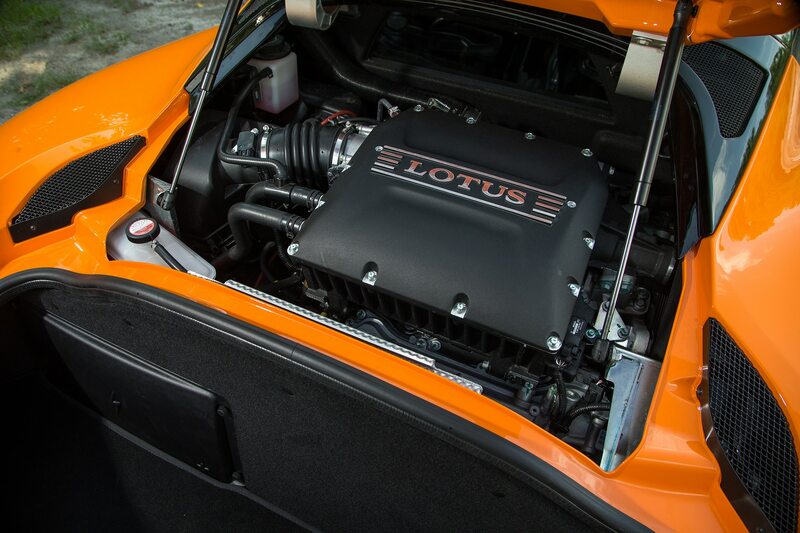 Unnamed sources told Reuters that Lotus would likely build SUVs instead of sports cars initially at the Wuhan plant. 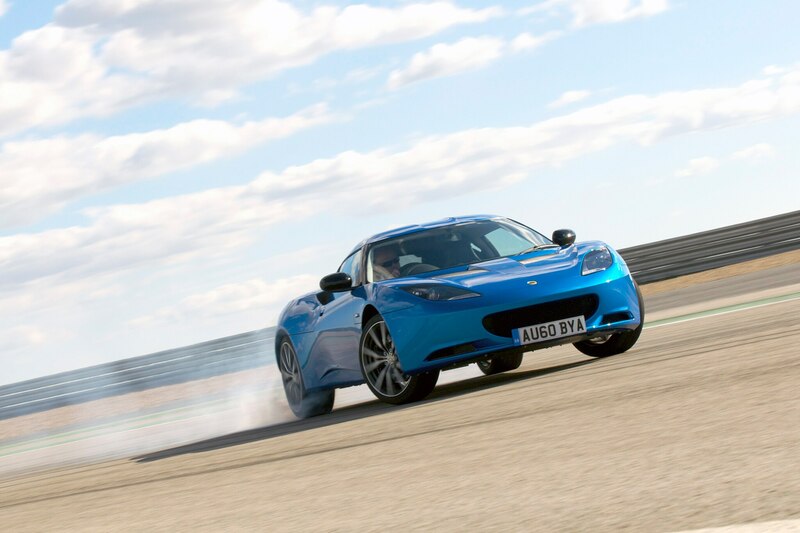 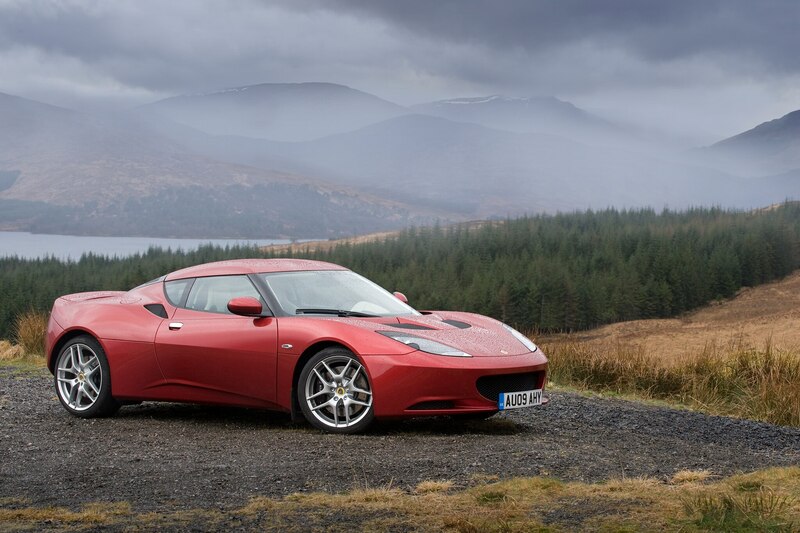 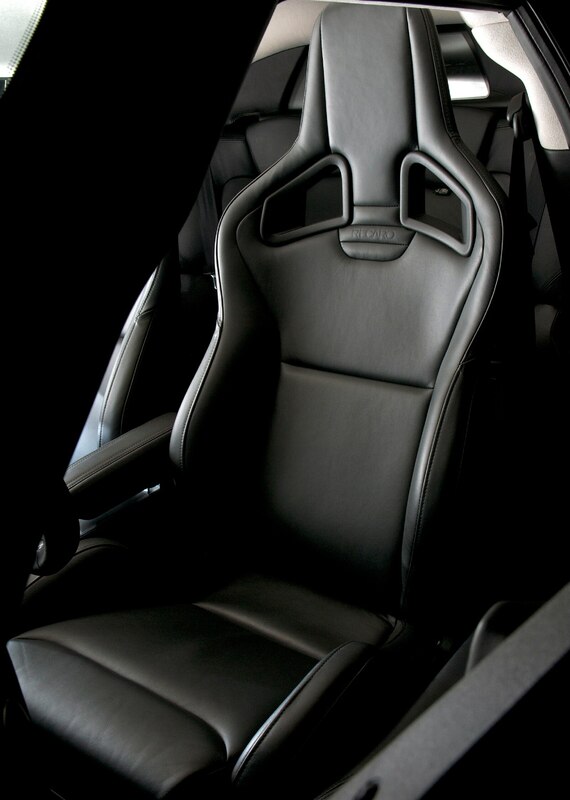 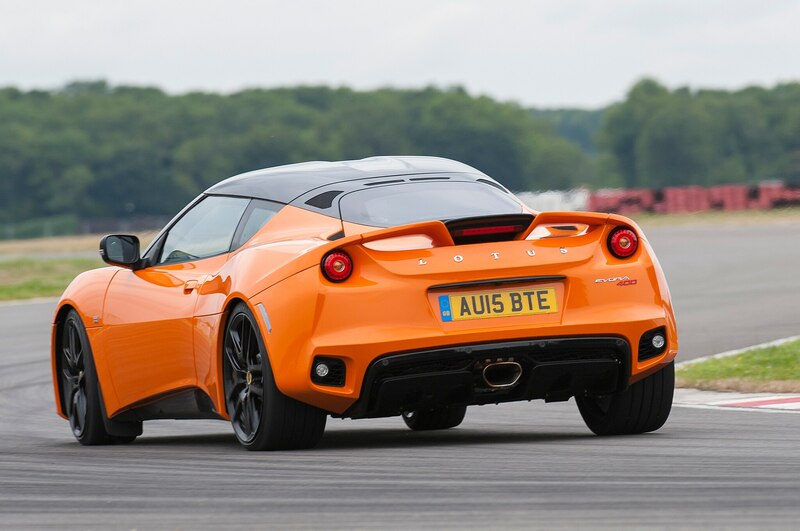 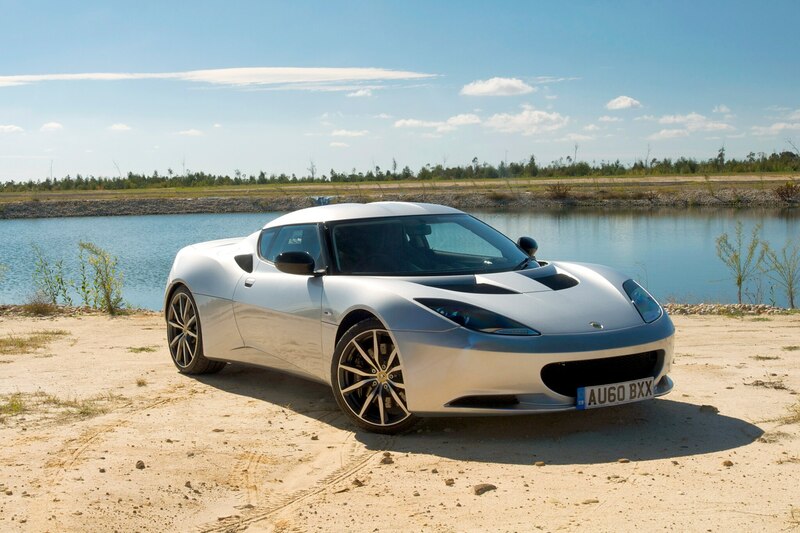 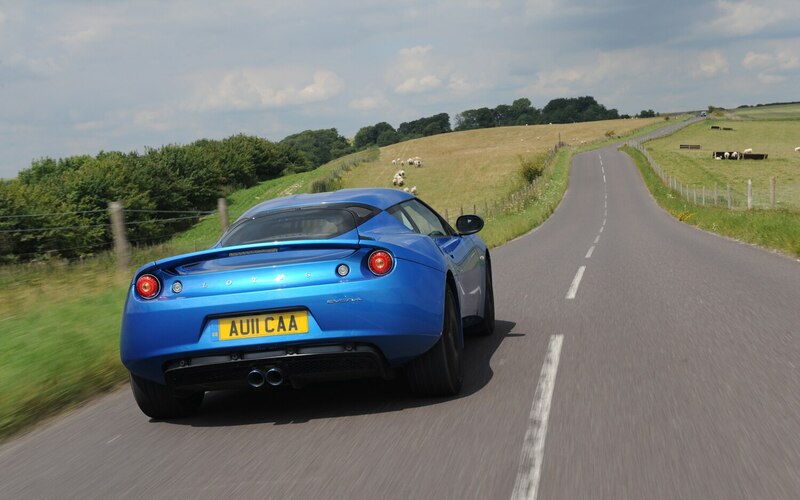 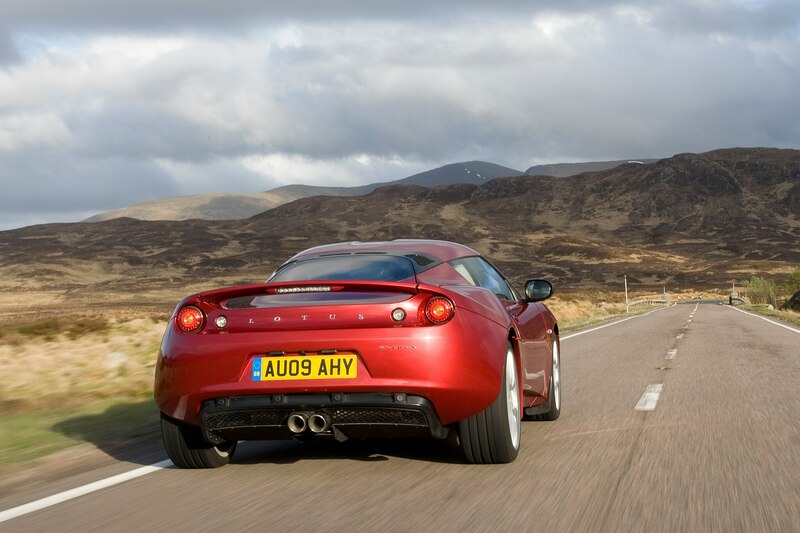 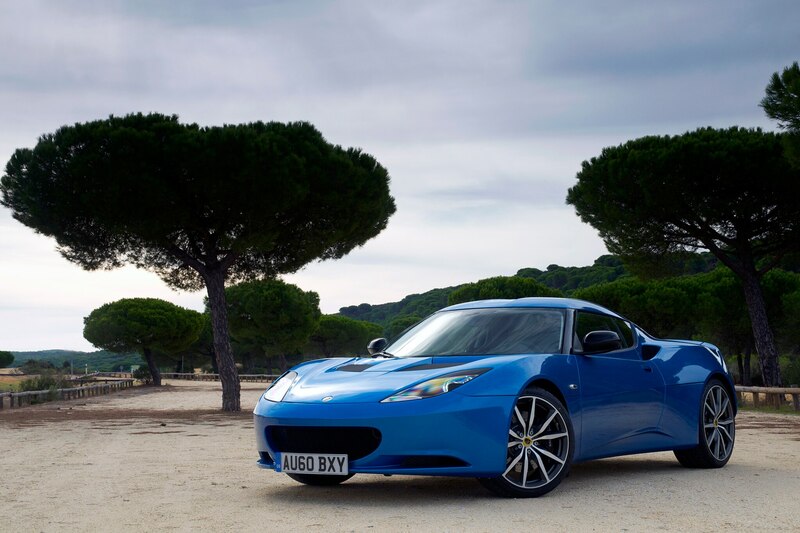 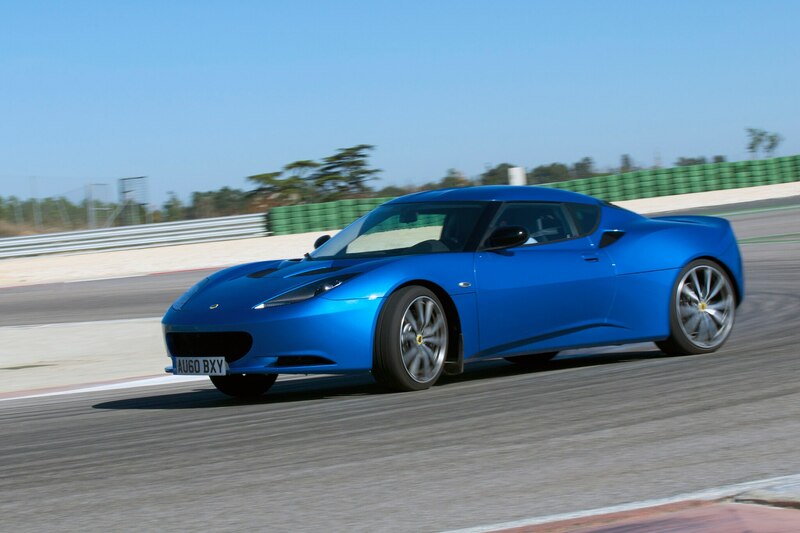 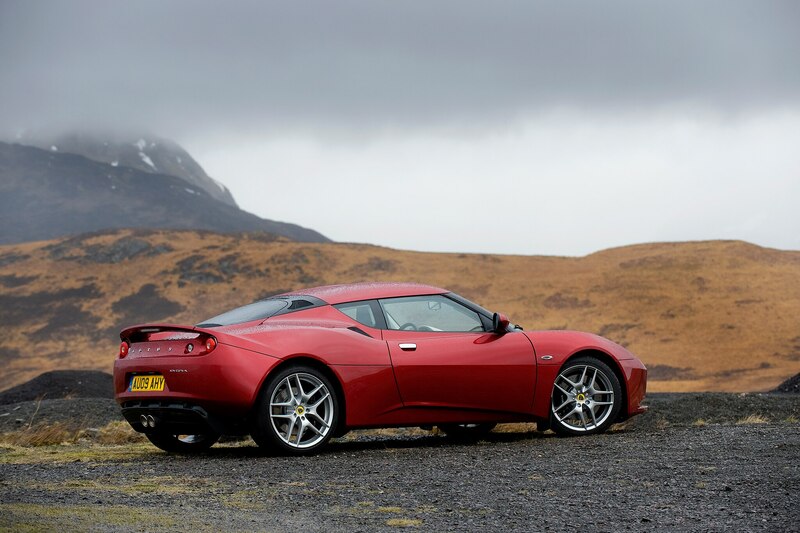 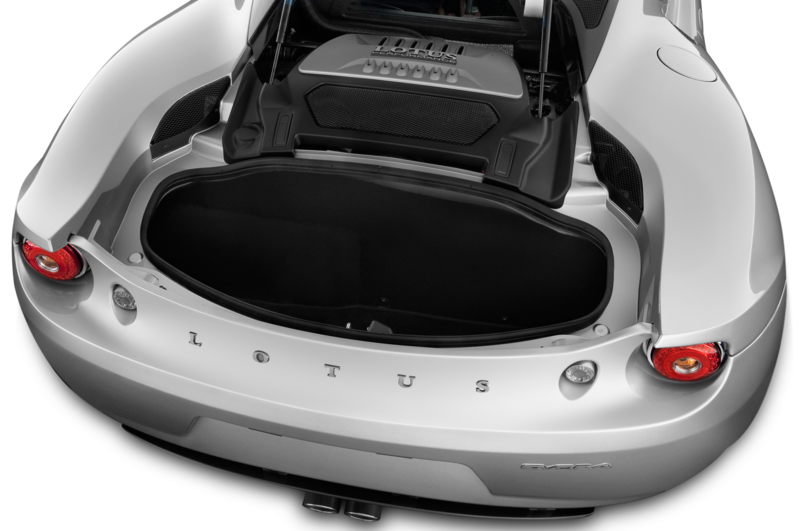 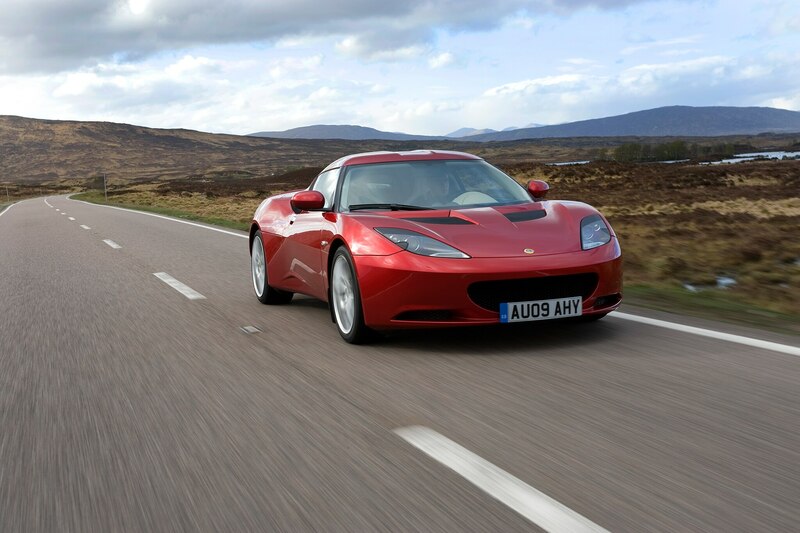 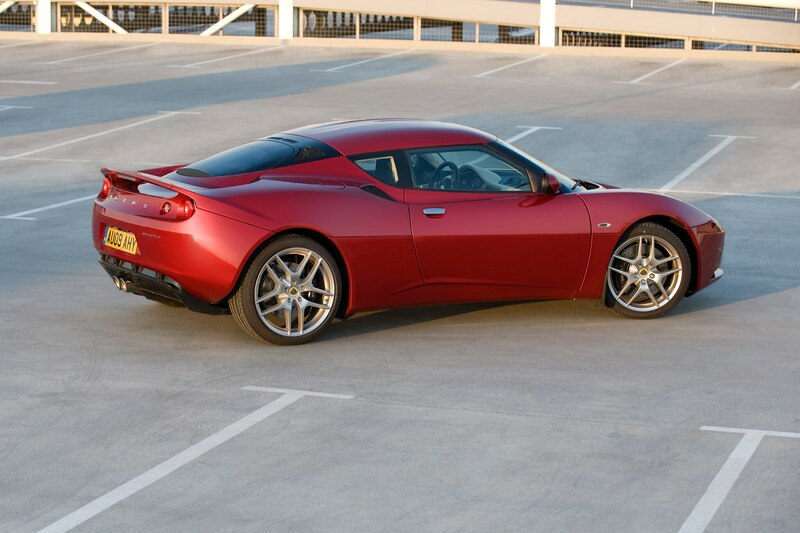 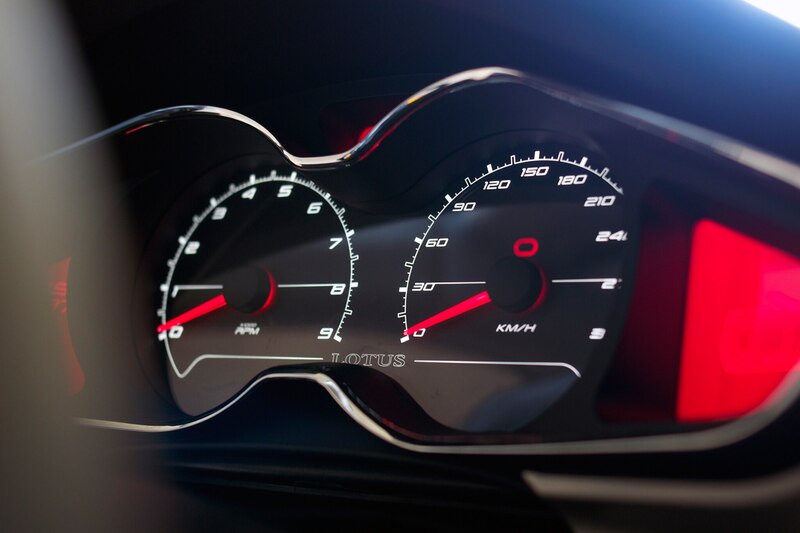 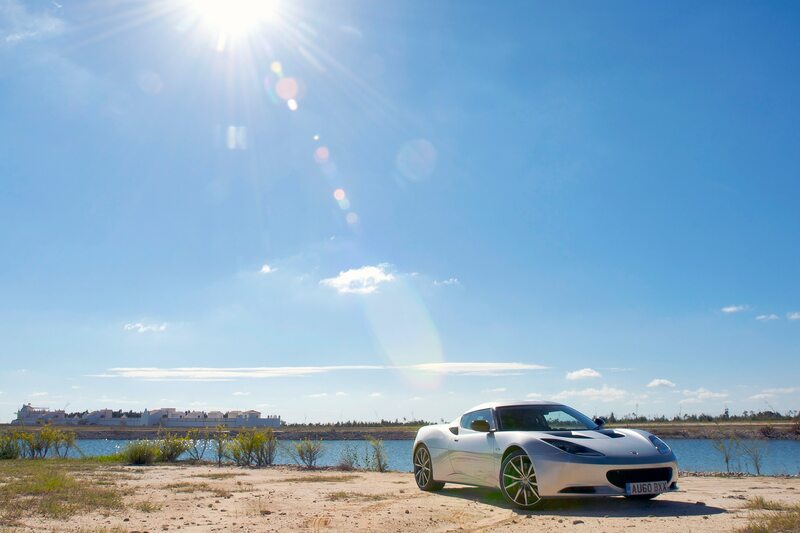 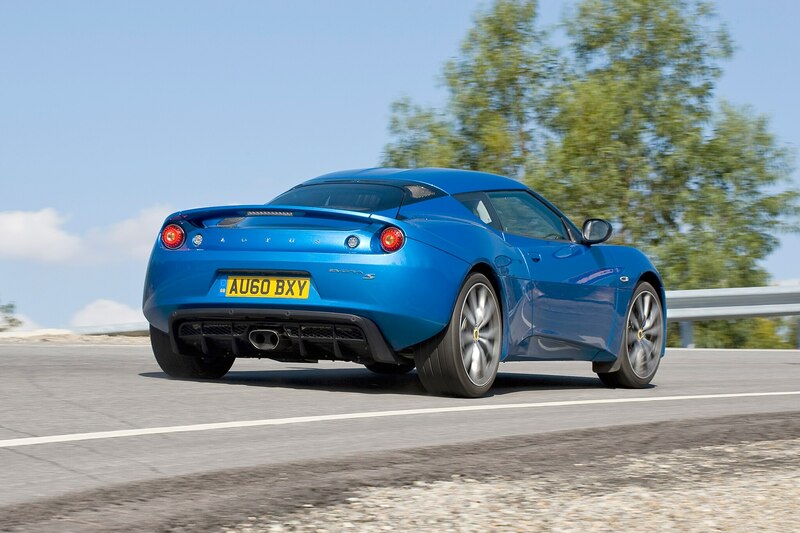 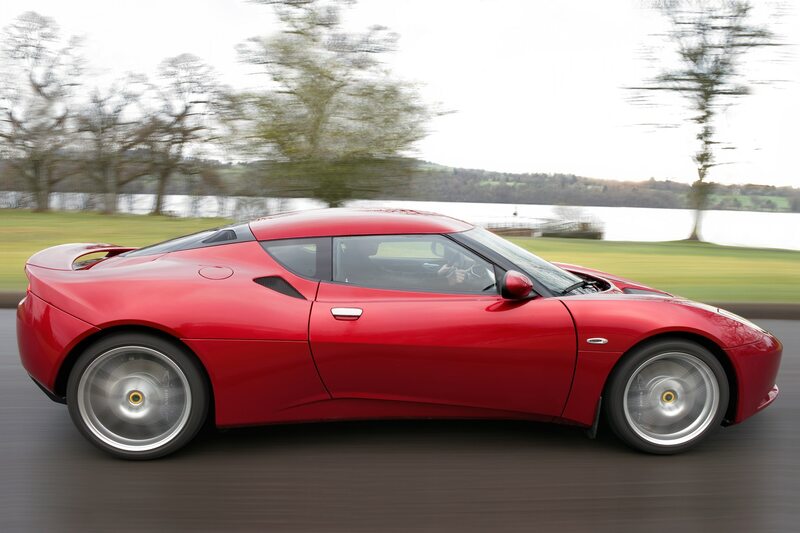 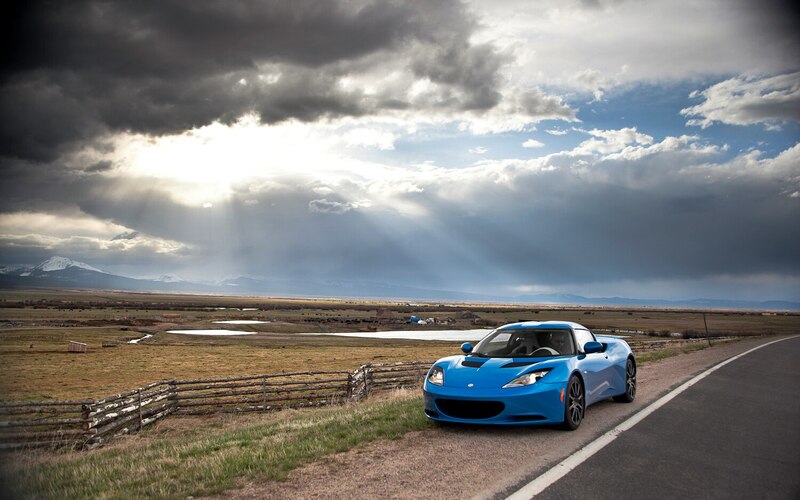 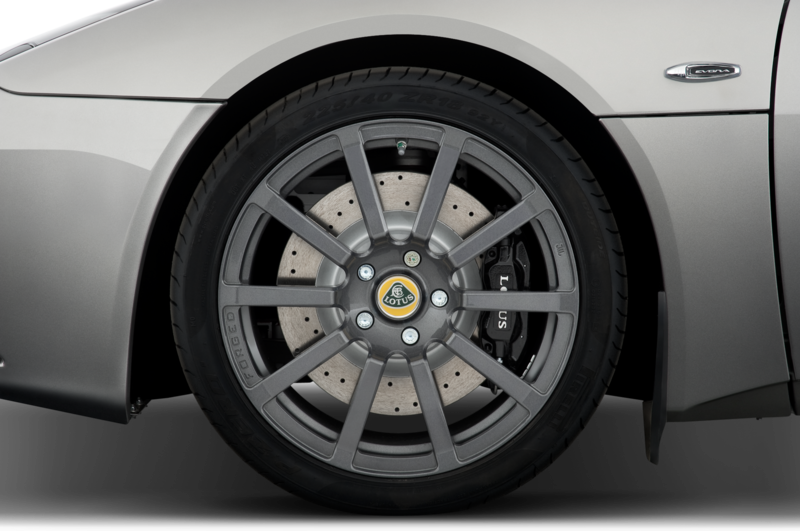 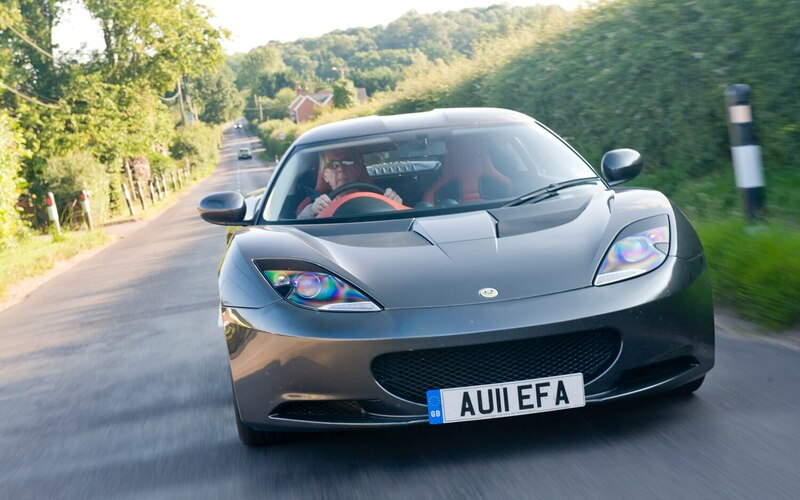 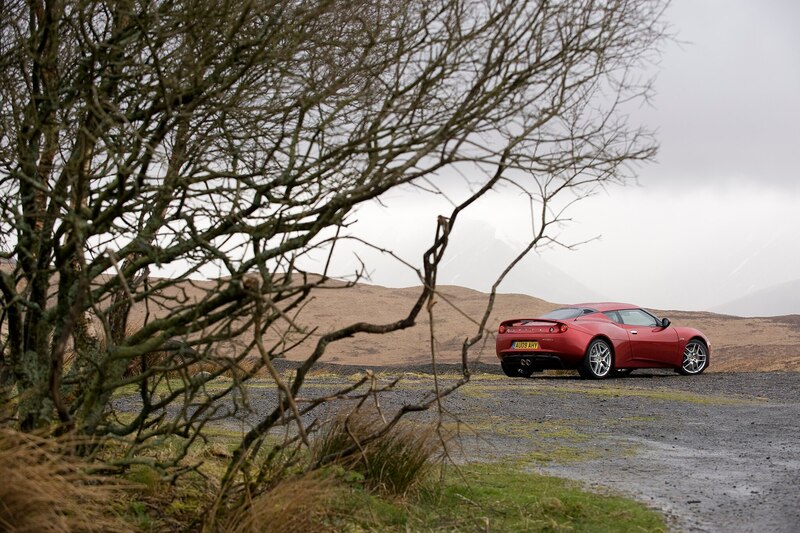 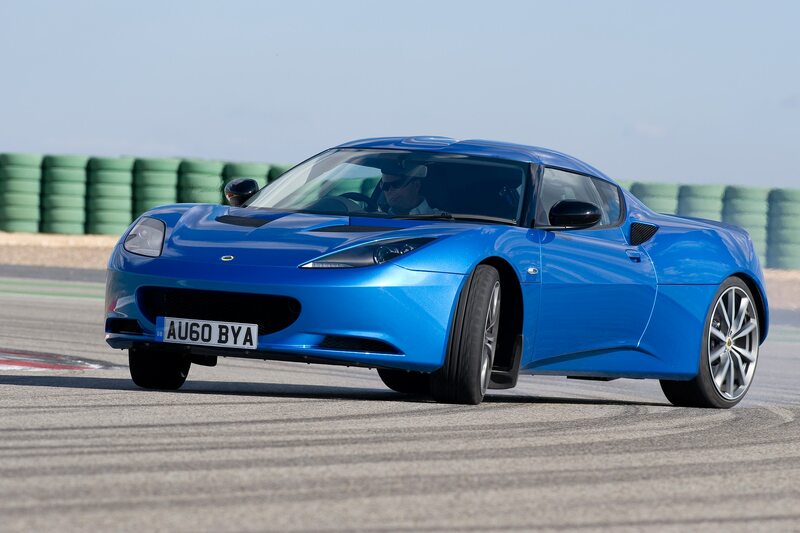 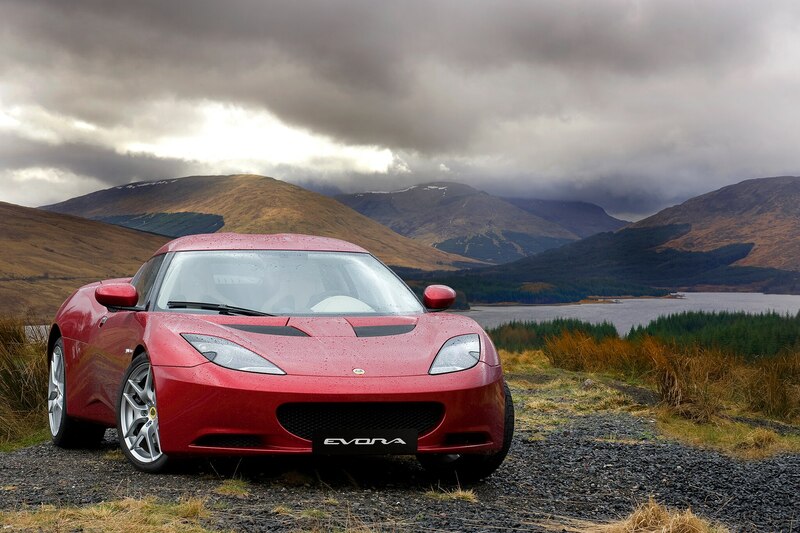 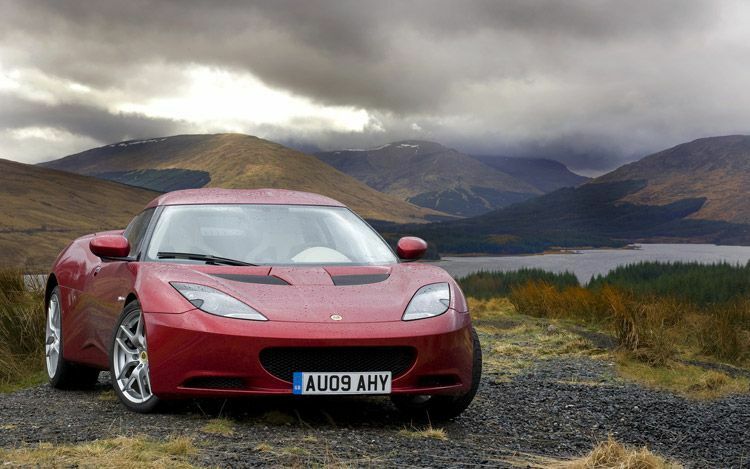 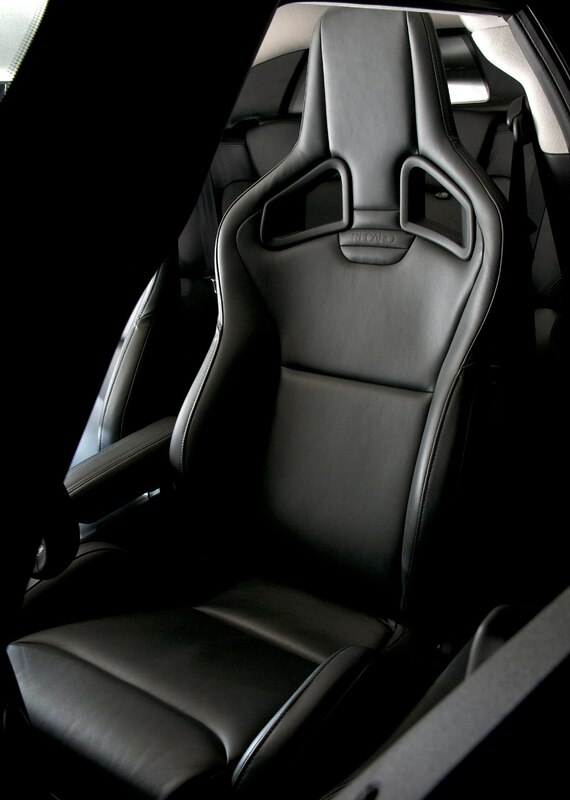 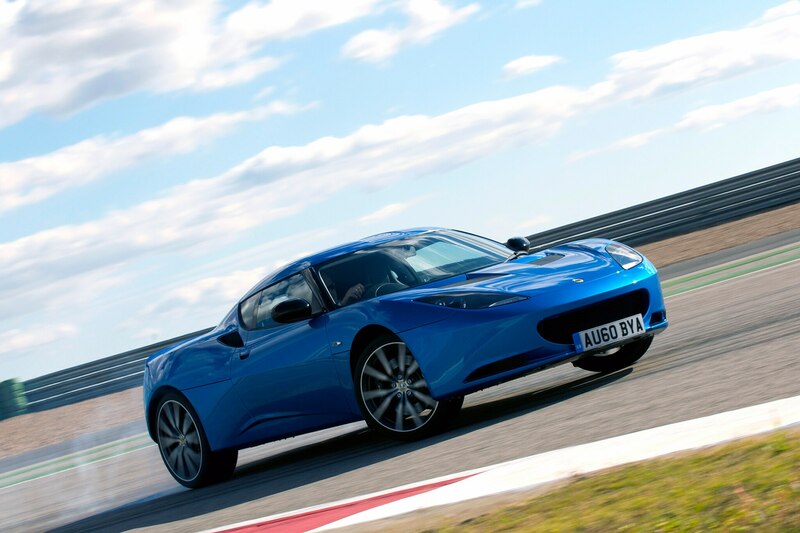 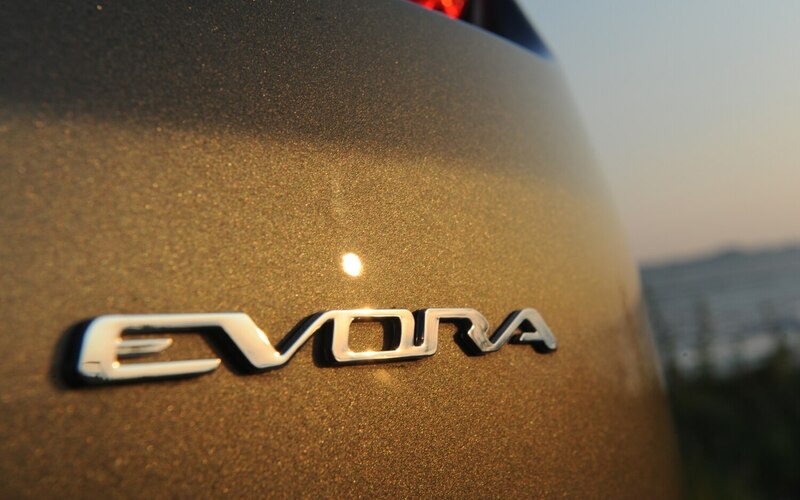 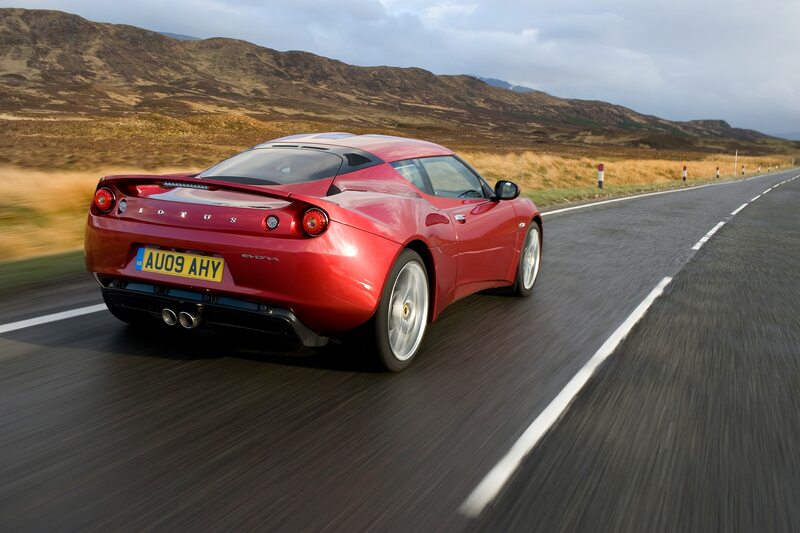 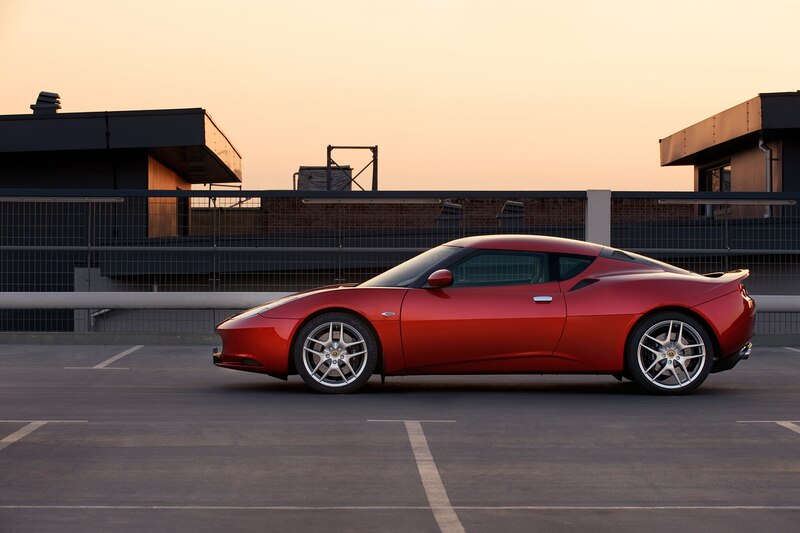 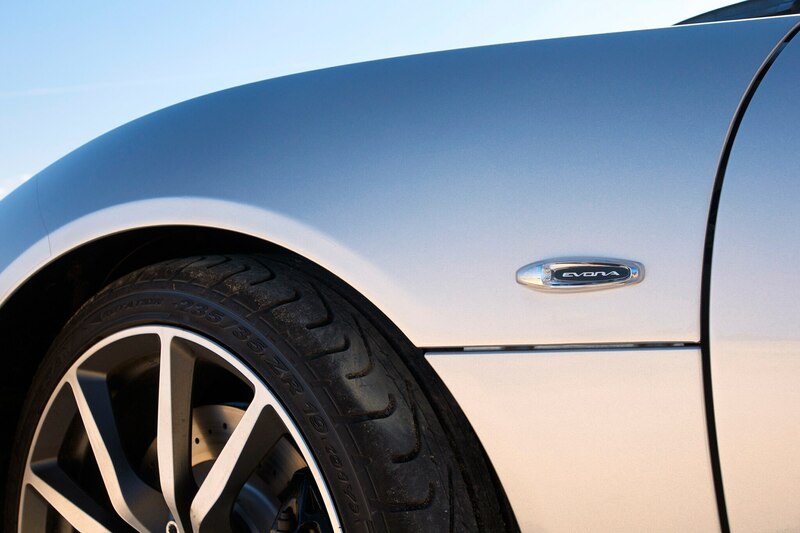 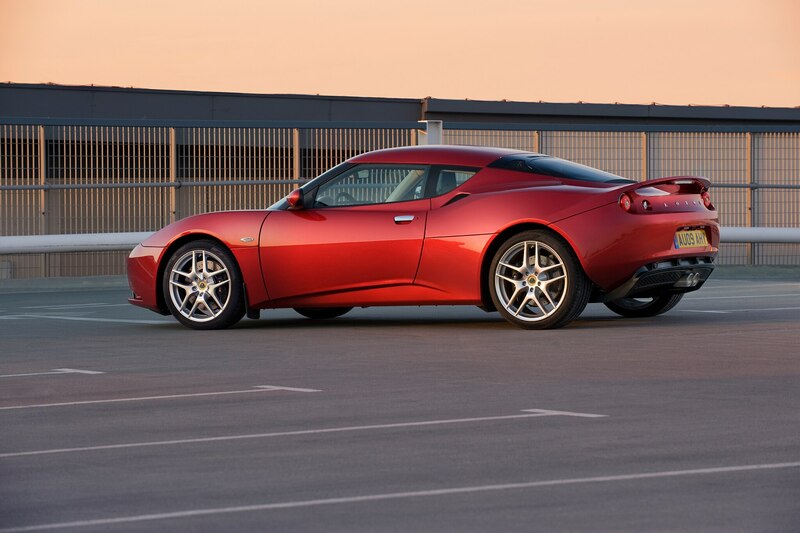 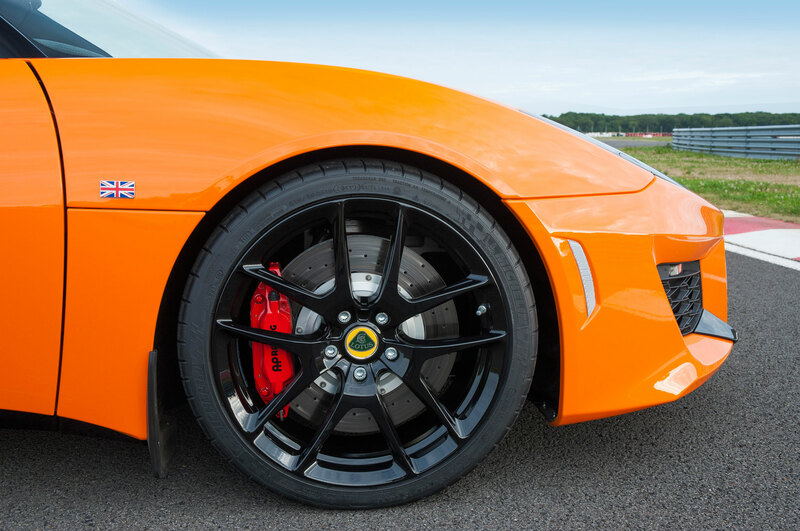 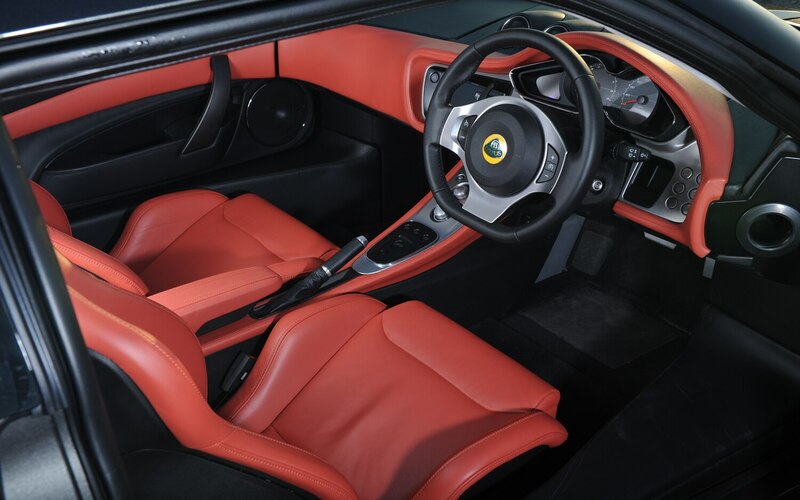 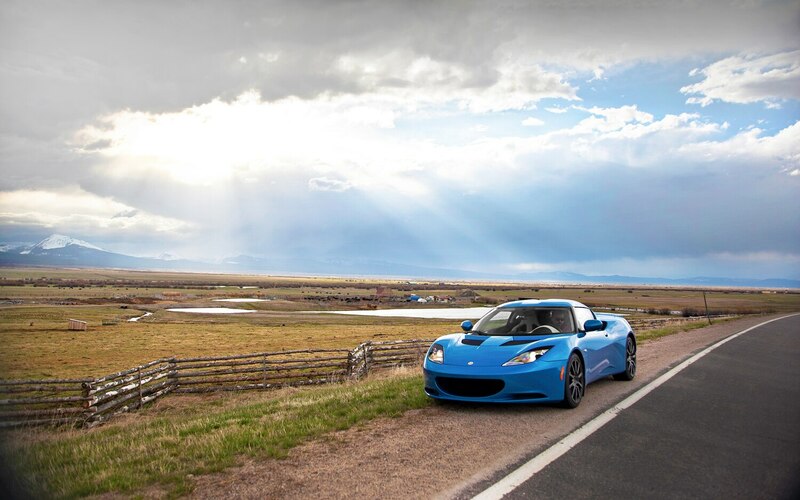 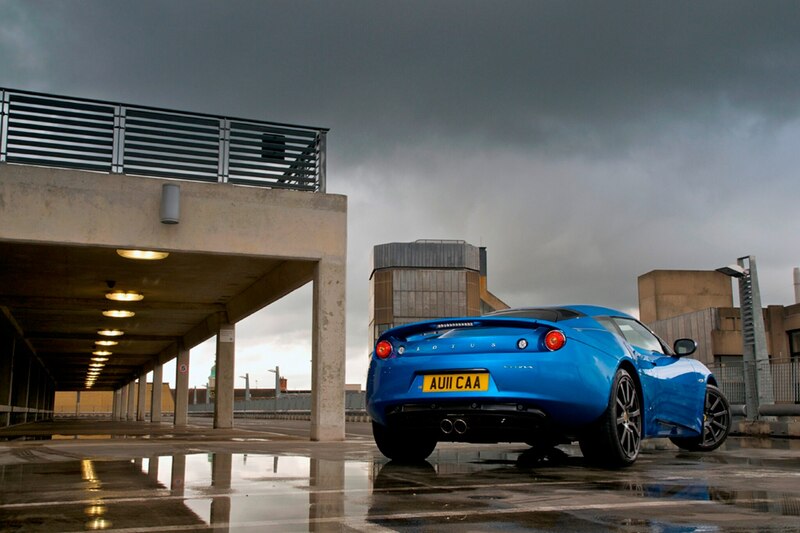 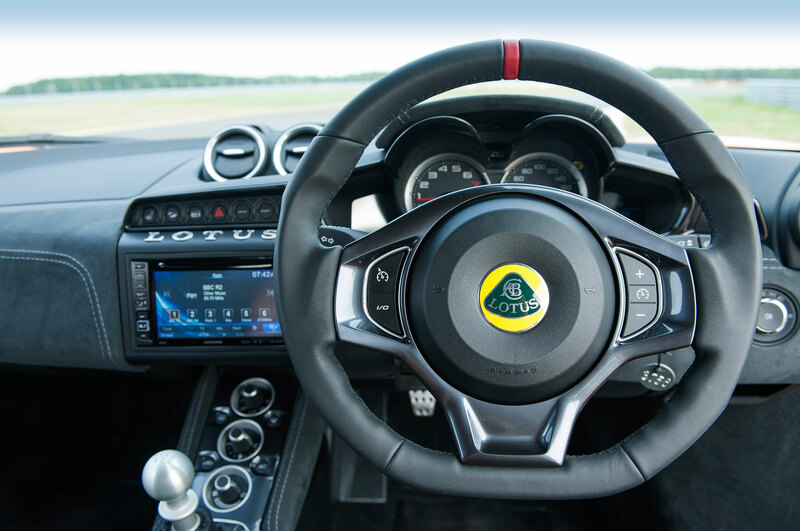 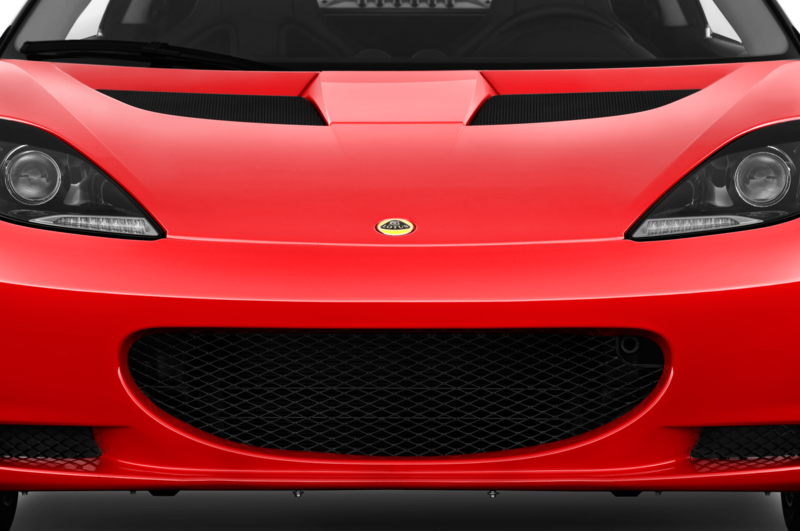 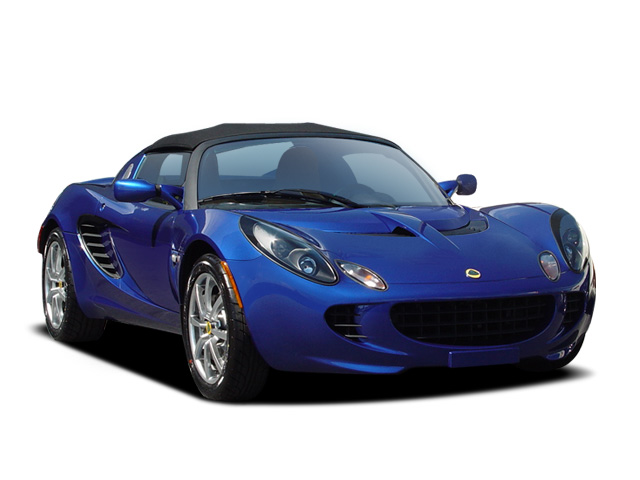 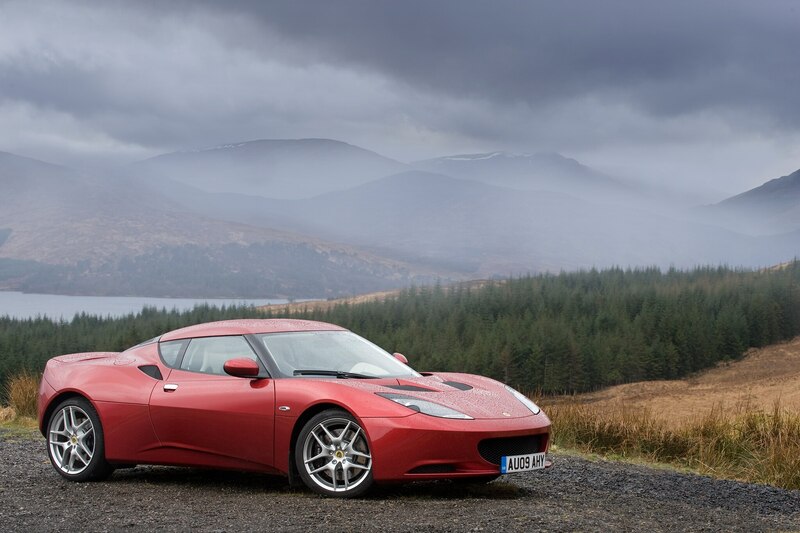 In a joint statement, Lotus and Geely expressed the desire to expand Lotus’ manufacturing reach around the globe, while noting that Norfolk, England, was still the marque’s manufacturing home. 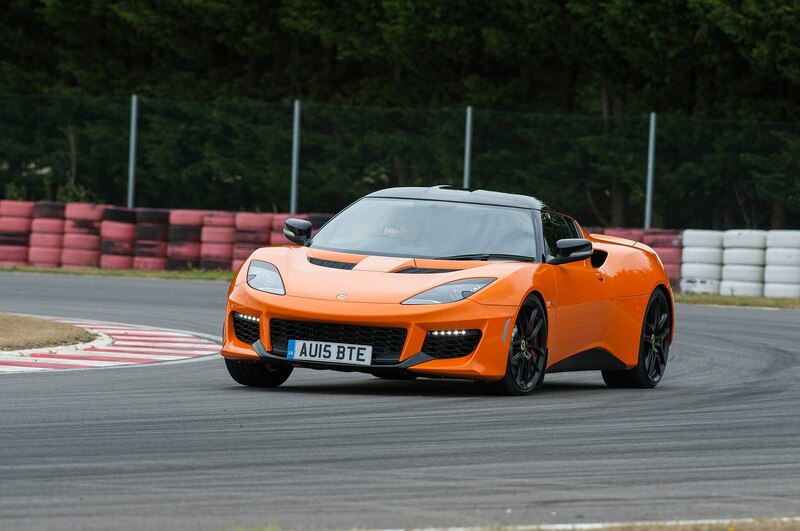 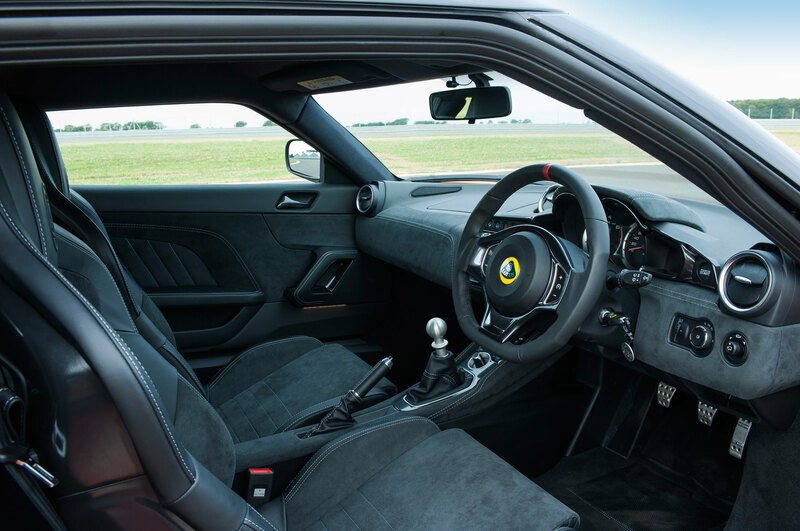 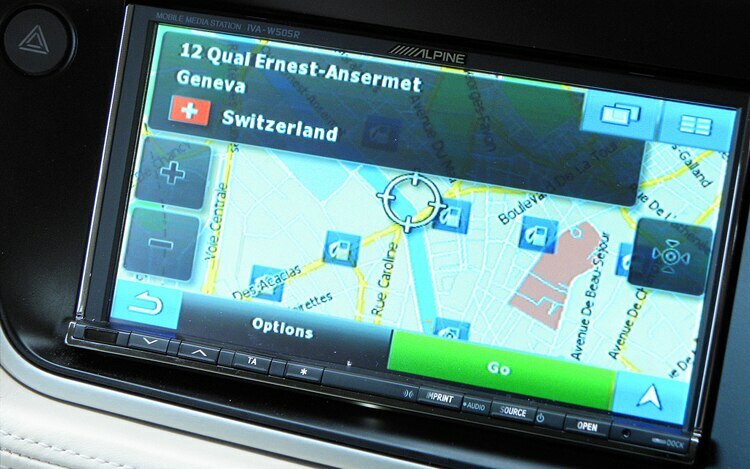 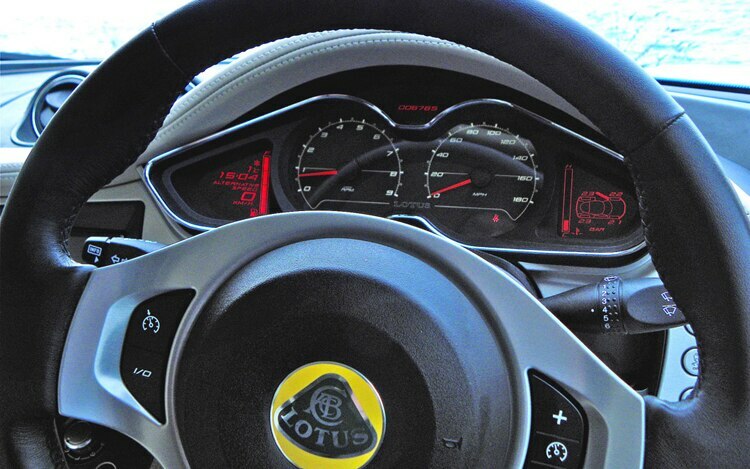 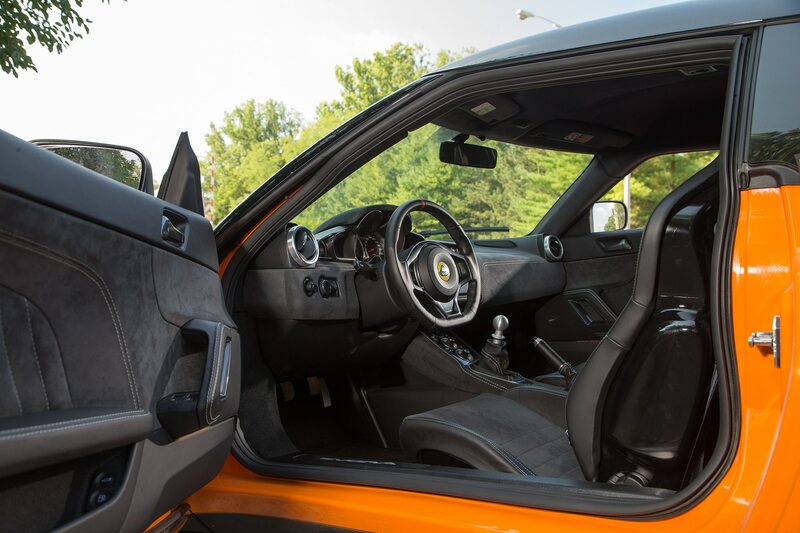 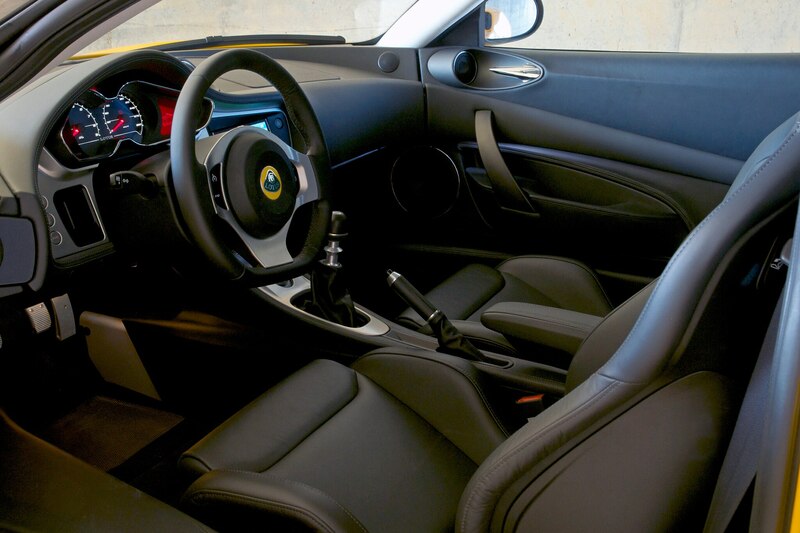 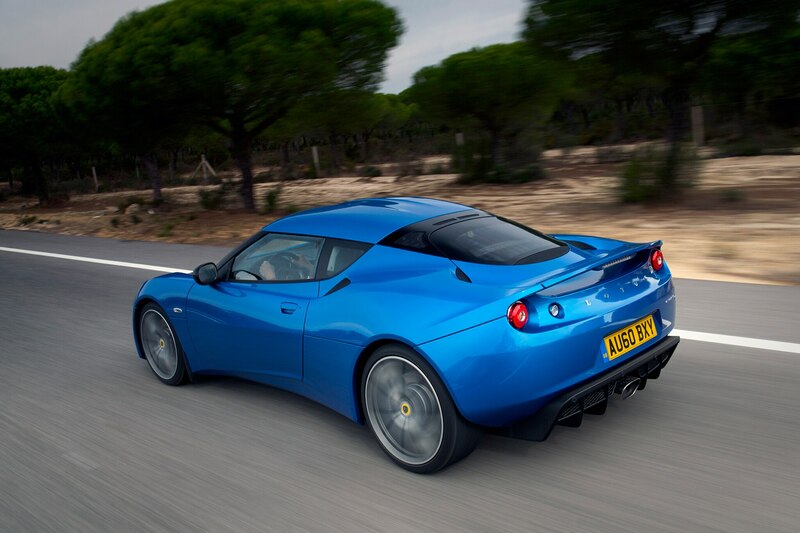 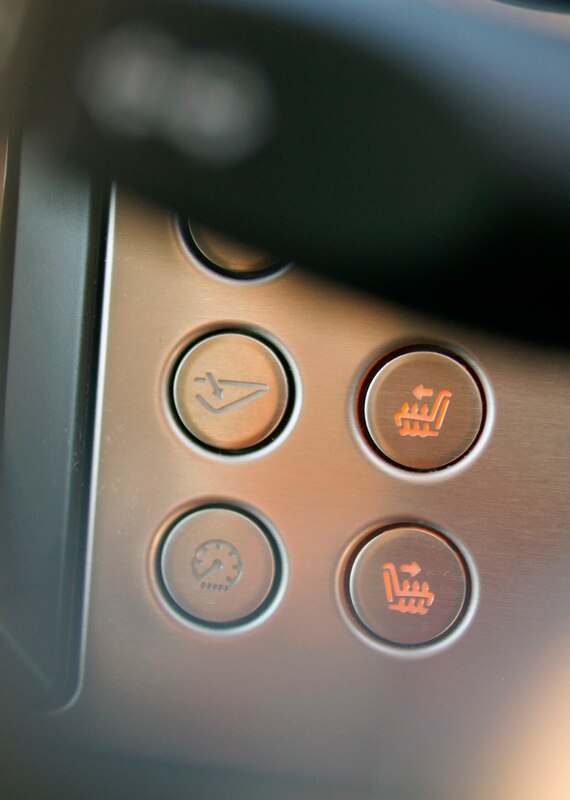 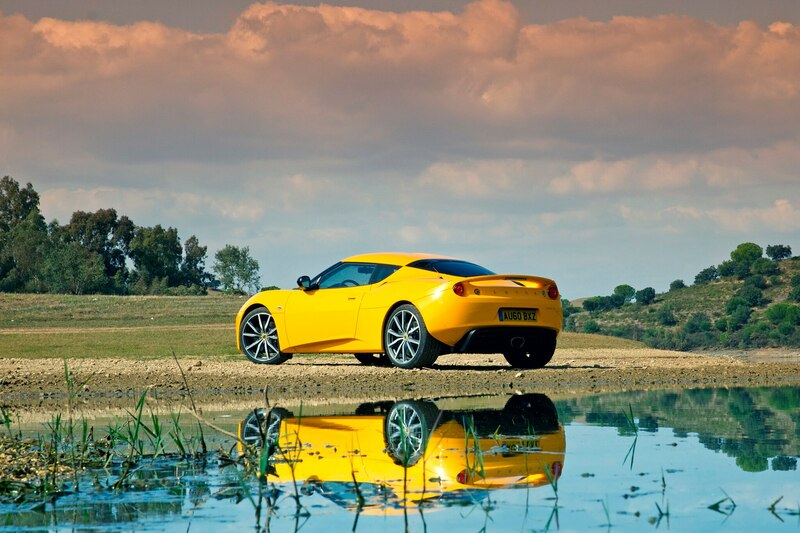 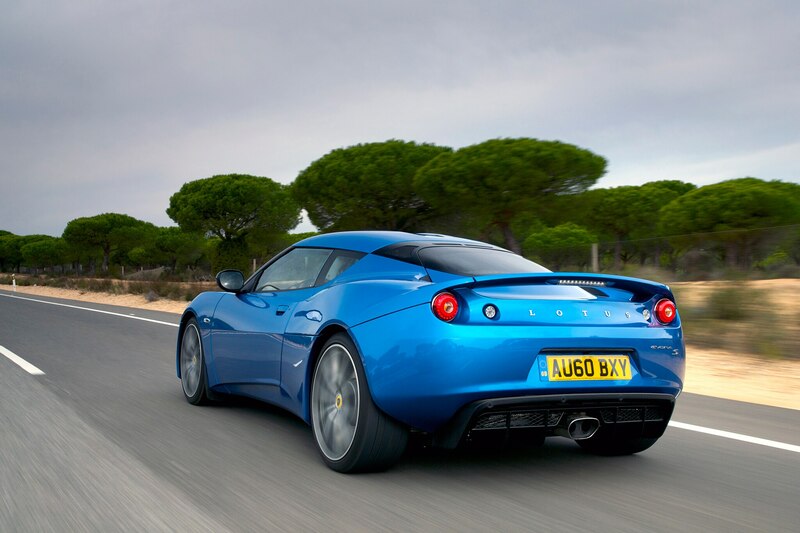 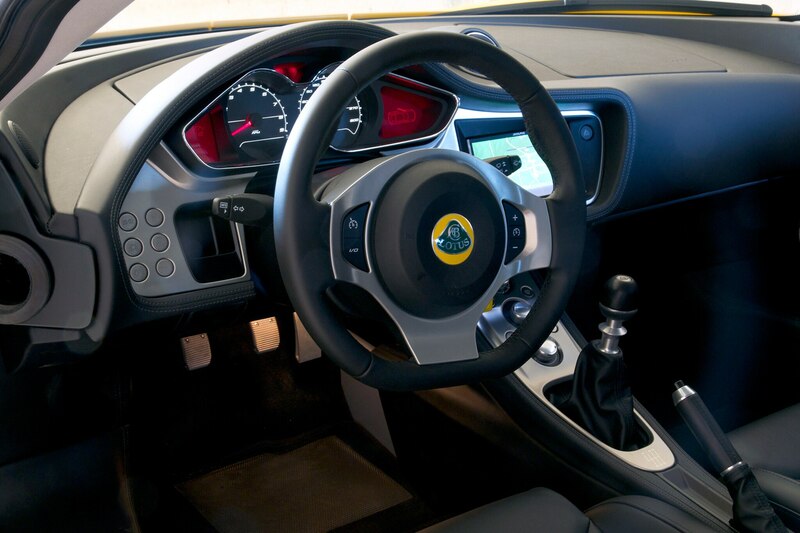 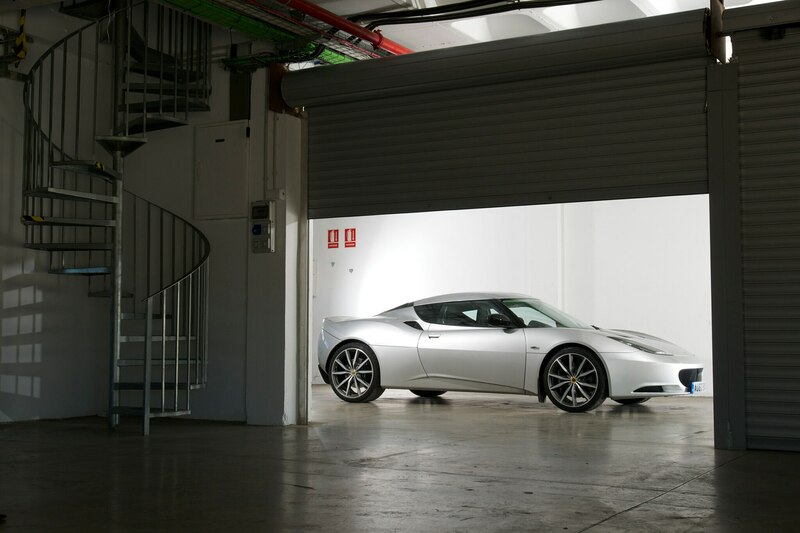 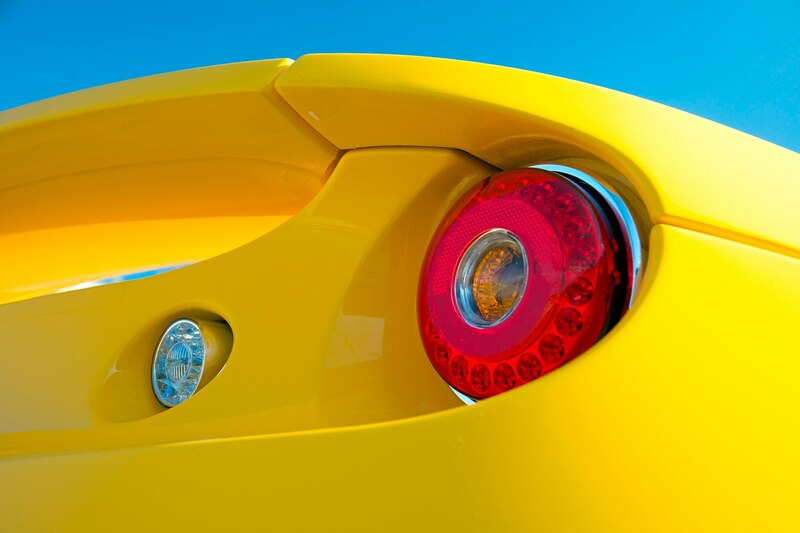 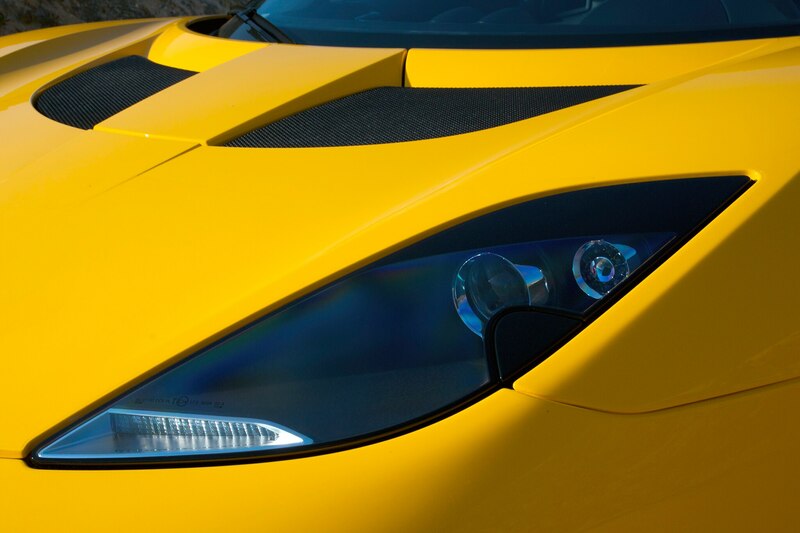 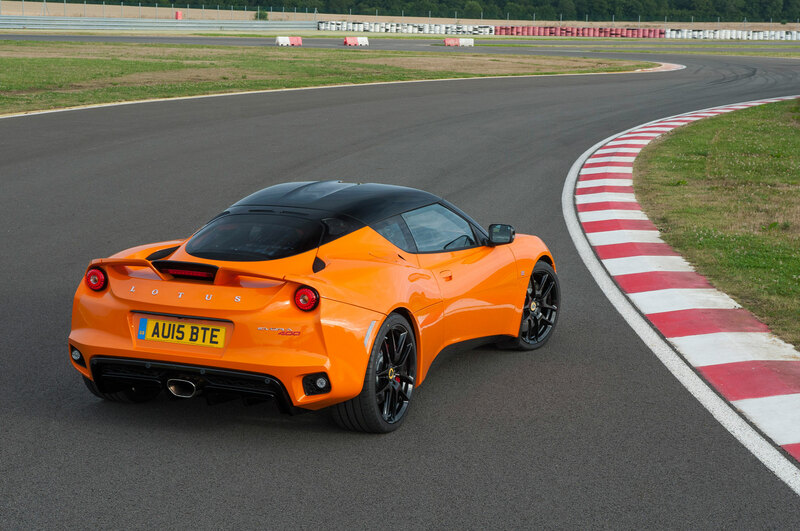 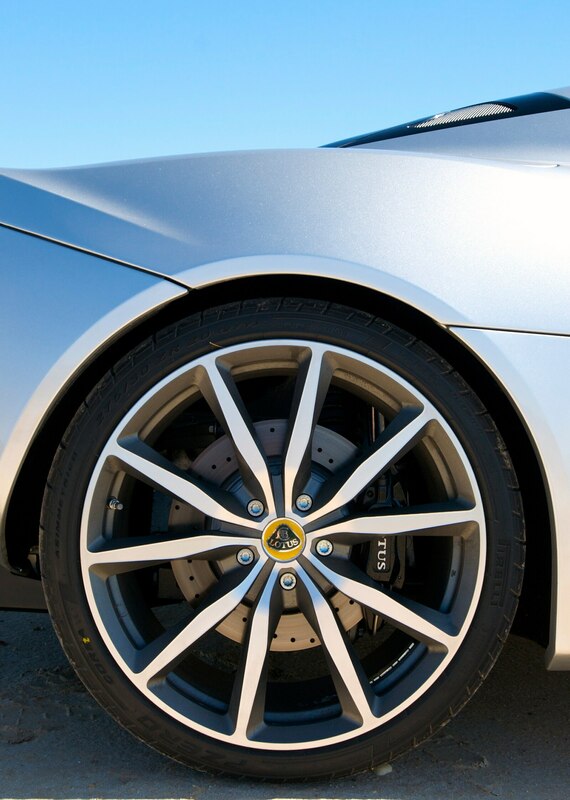 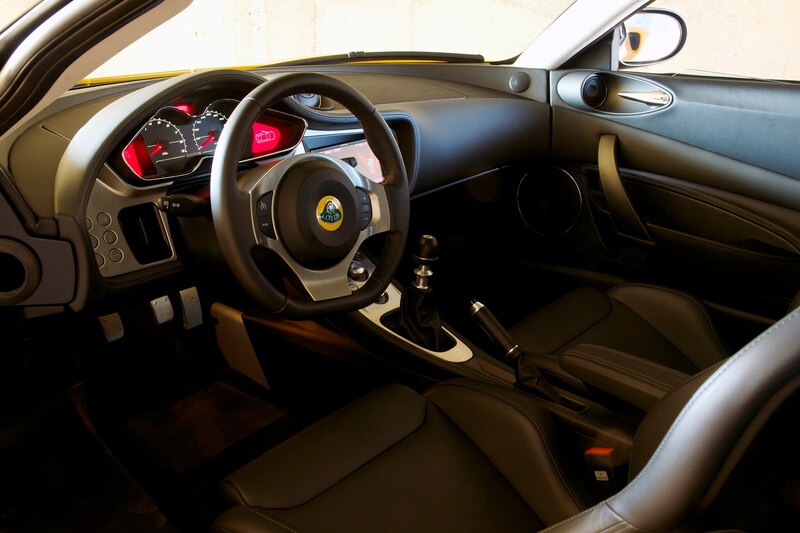 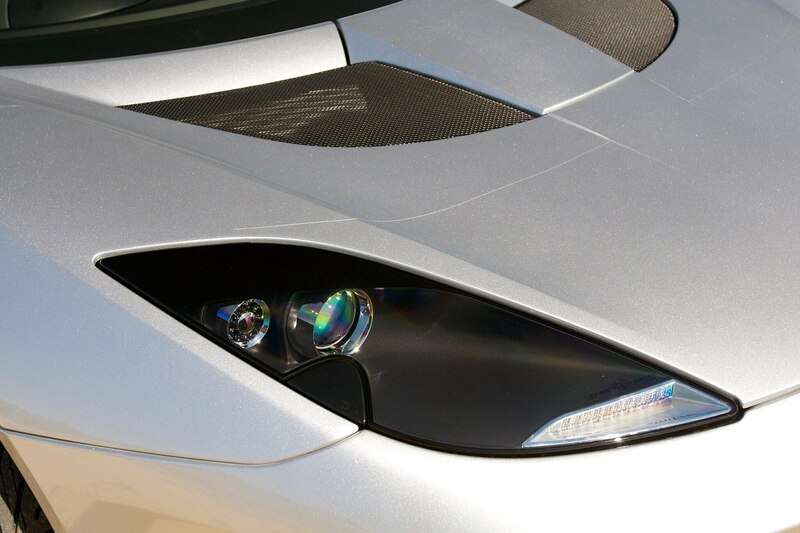 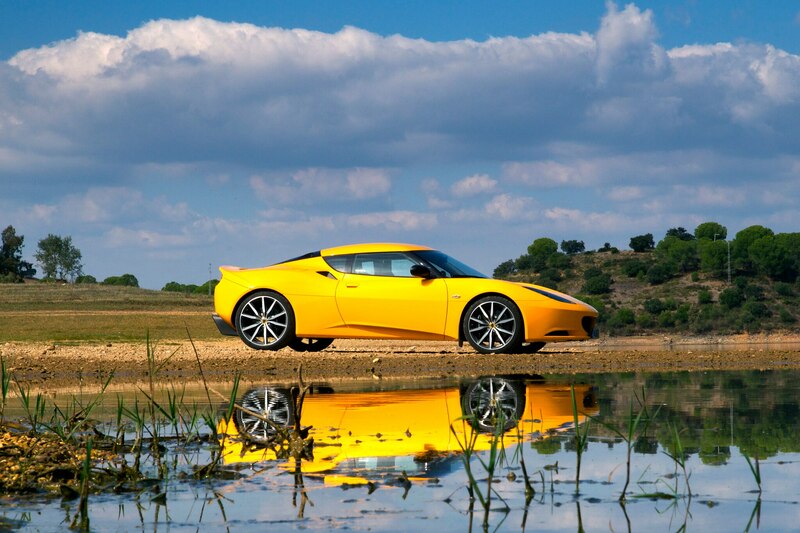 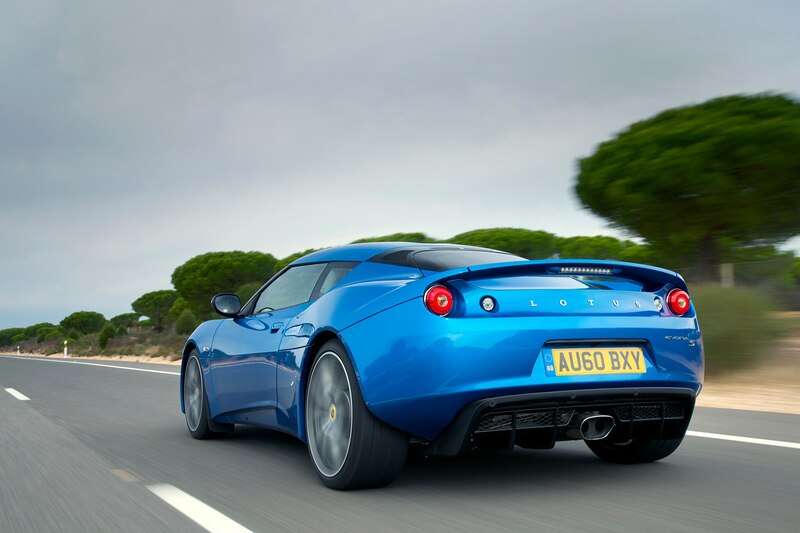 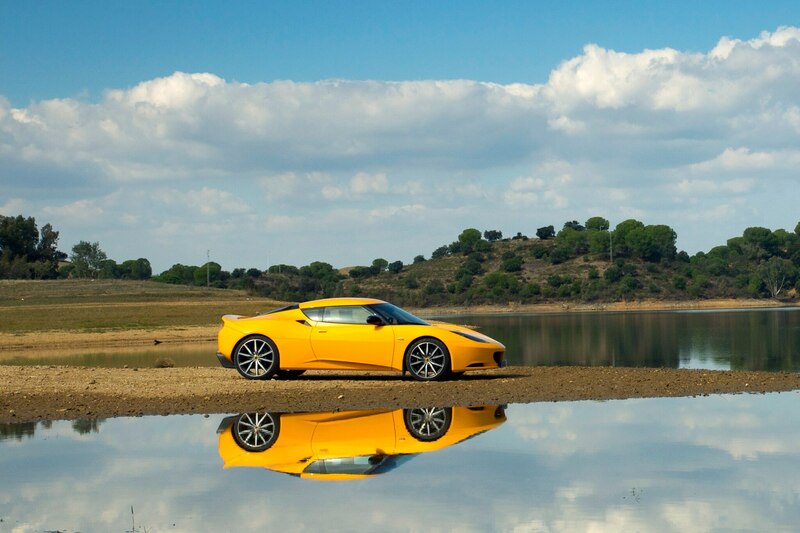 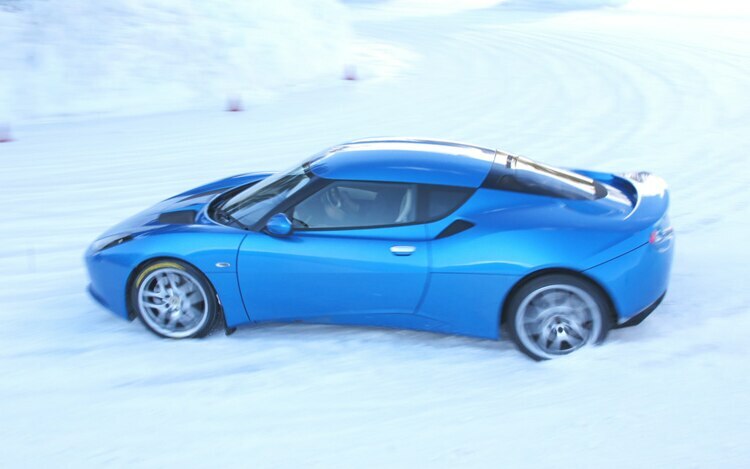 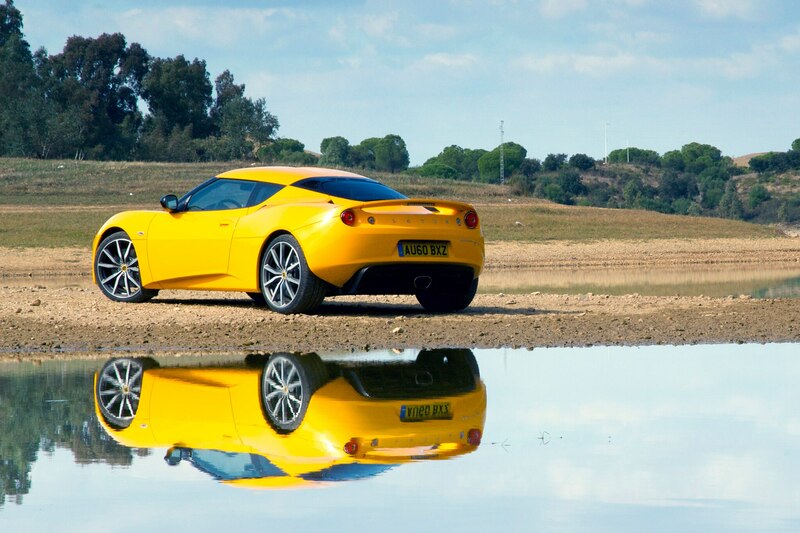 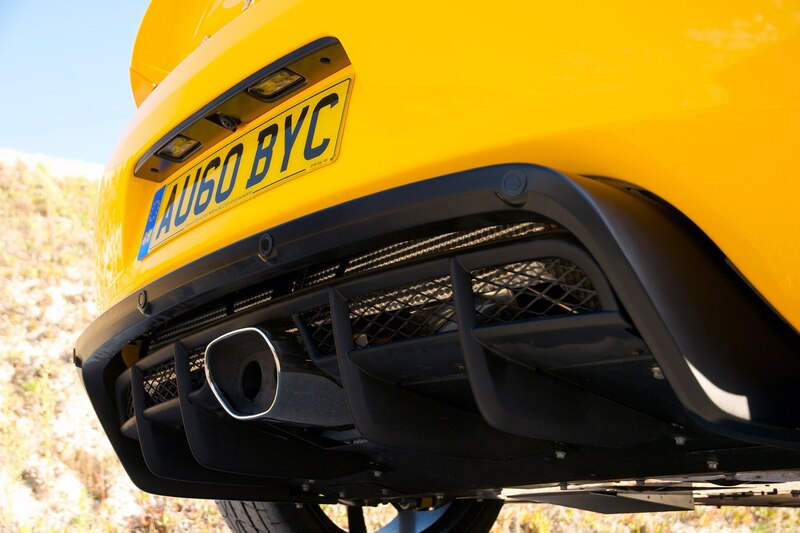 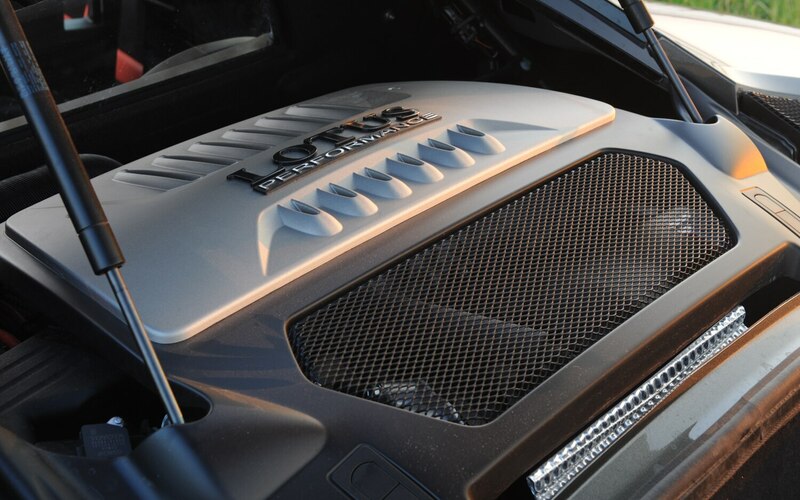 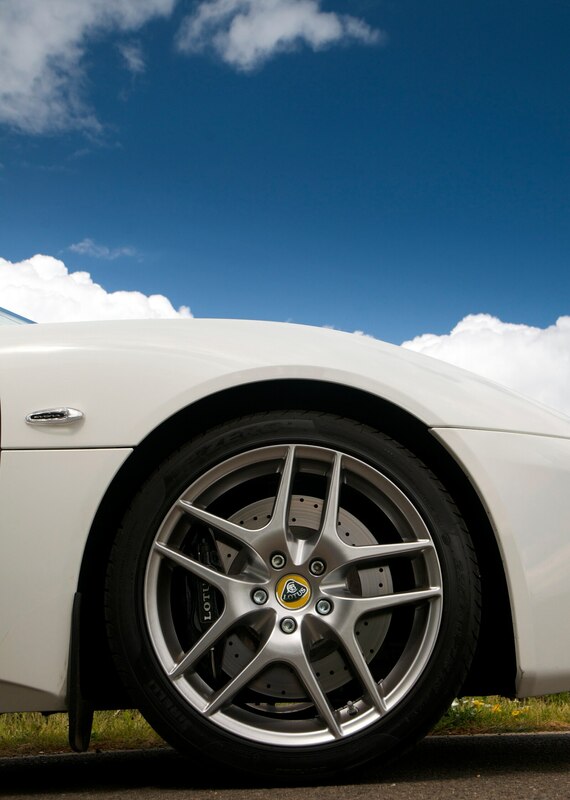 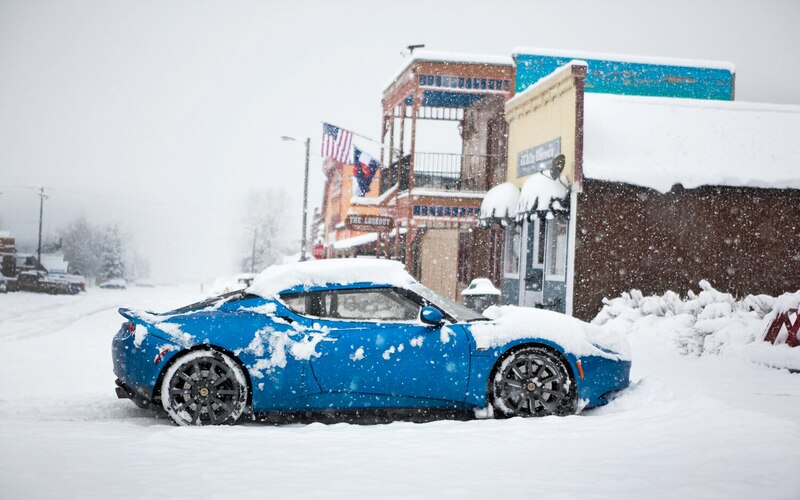 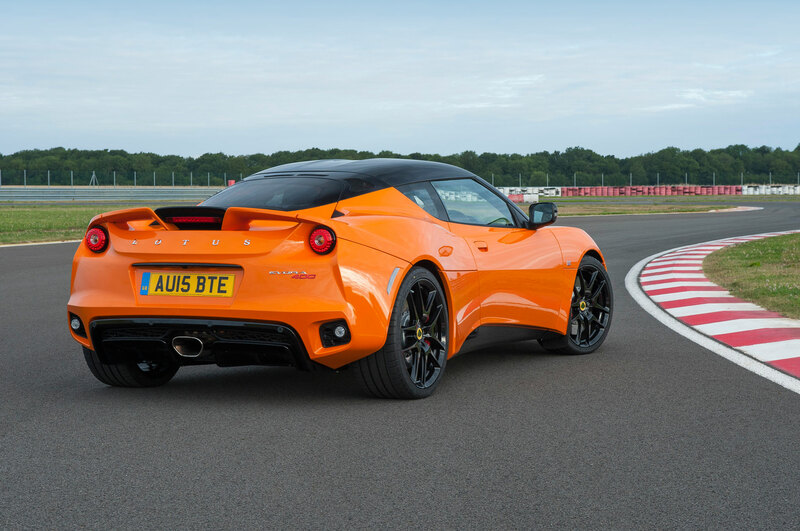 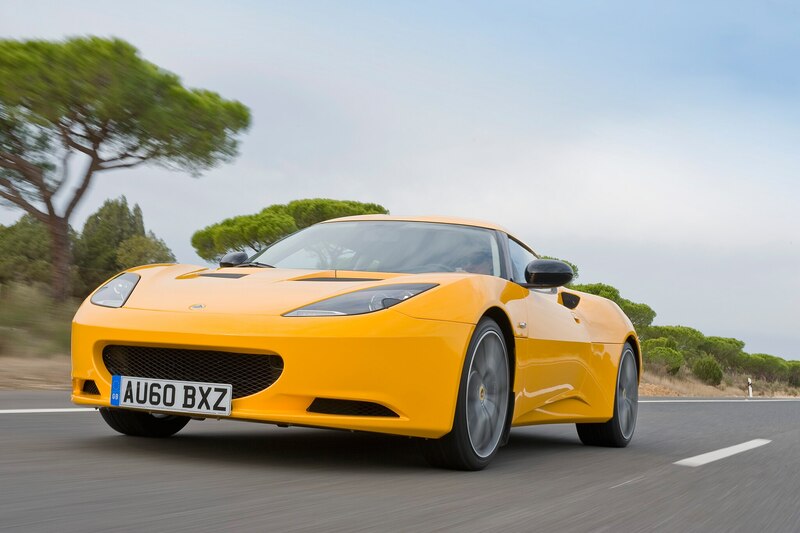 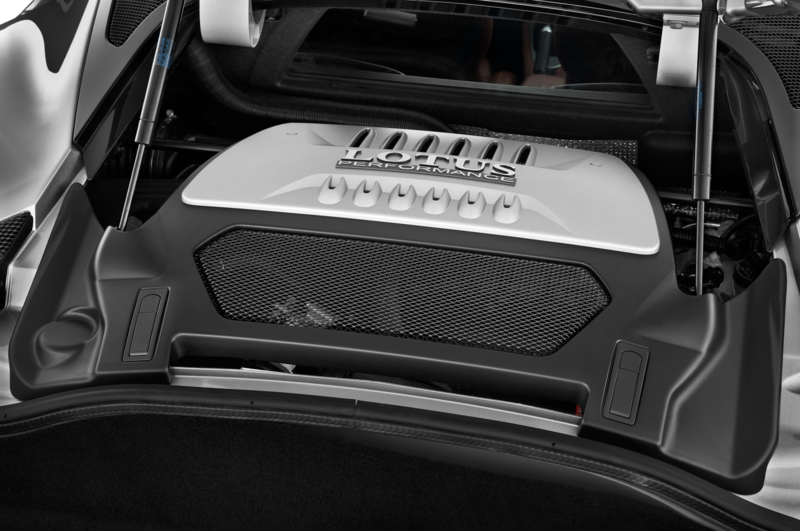 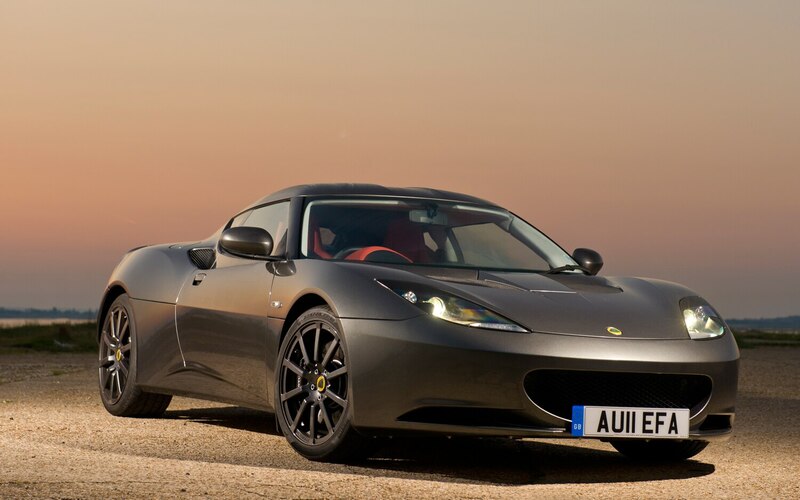 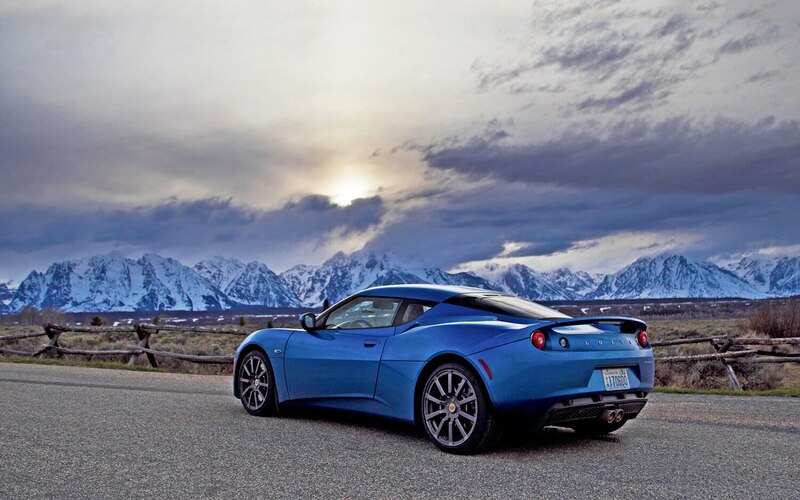 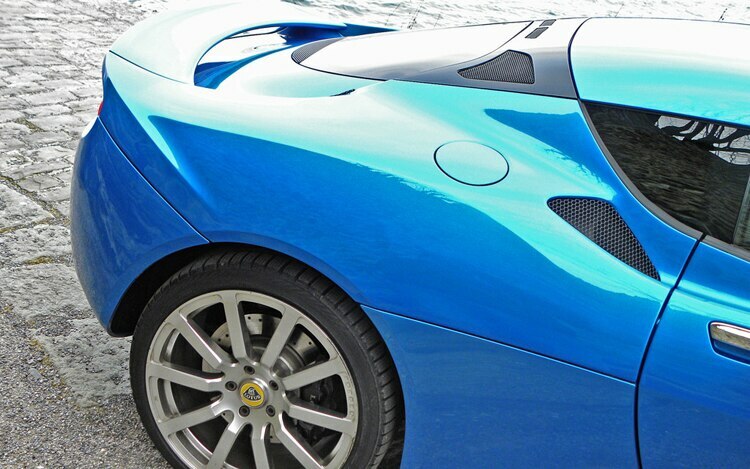 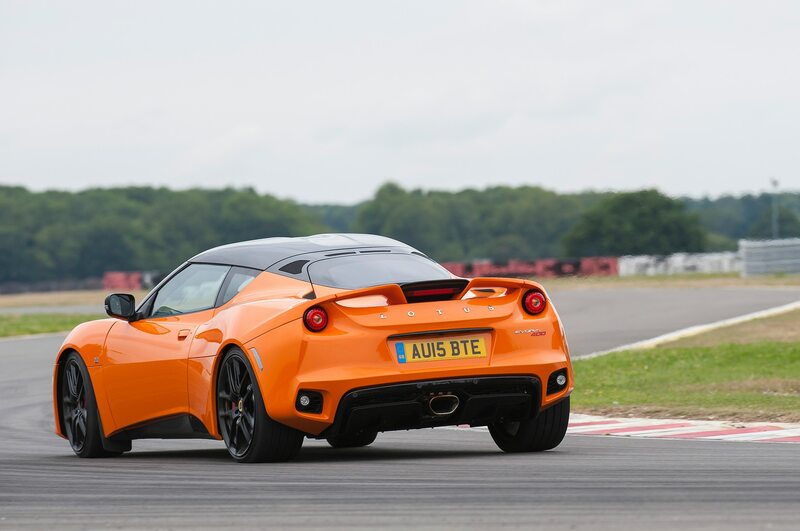 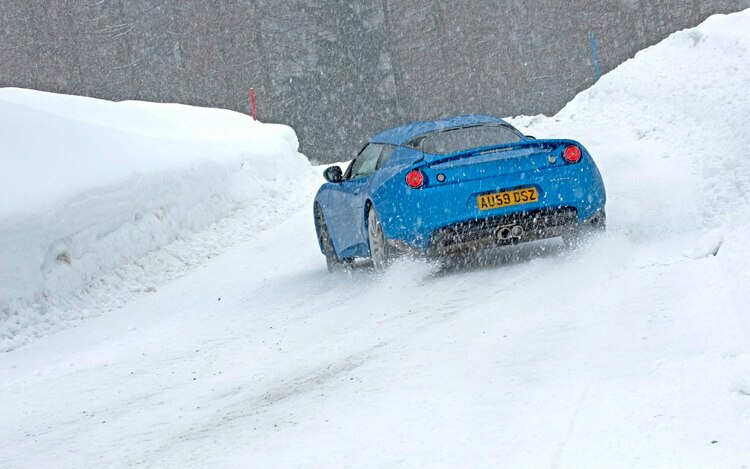 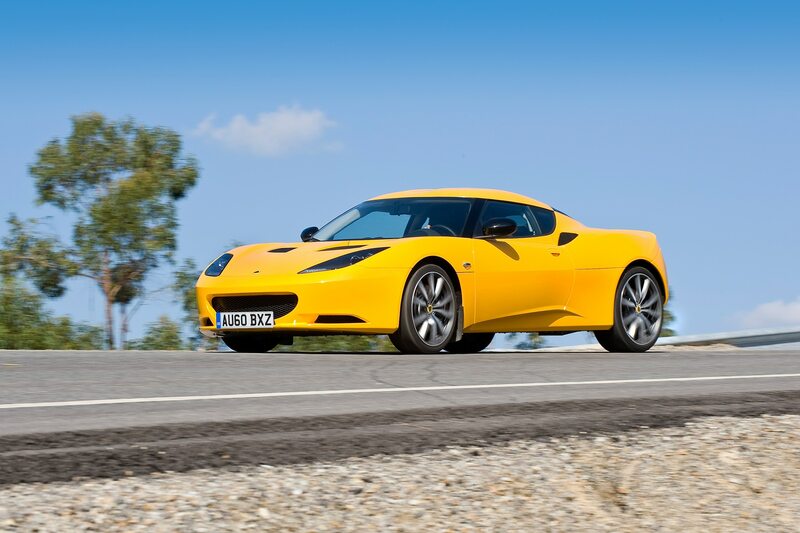 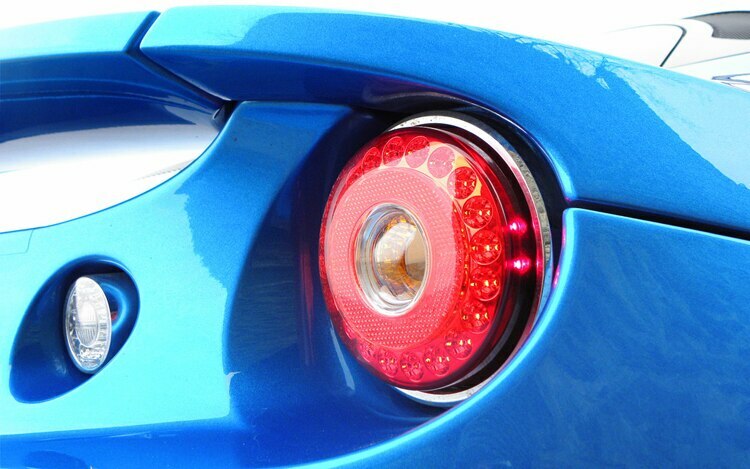 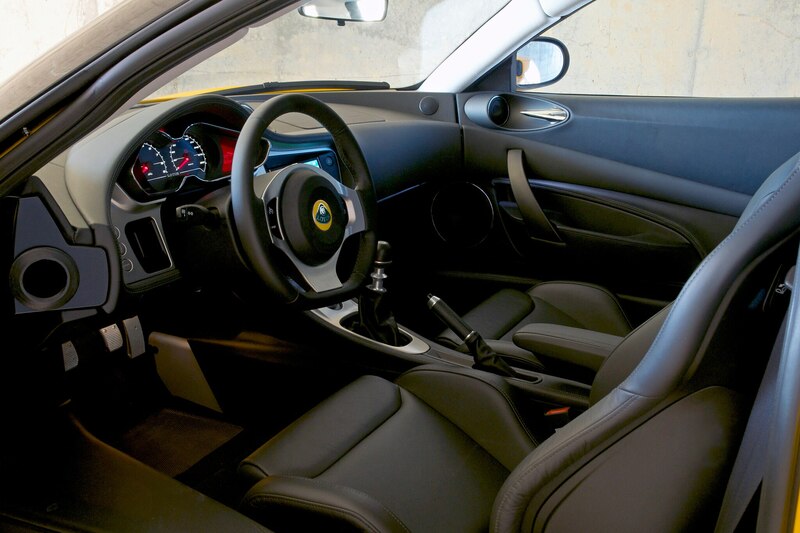 In early 2018, Automotive News reported on Lotus’ ambitious expansion plans under then-CEO Jean-Marc Gales. 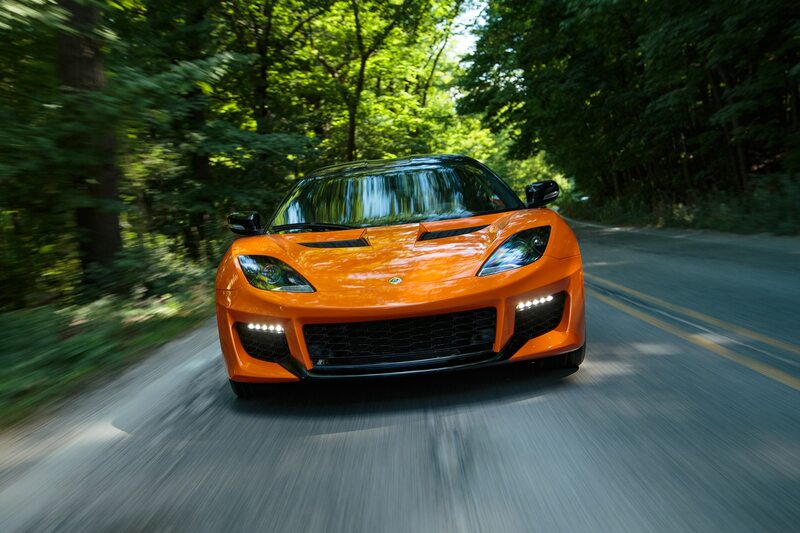 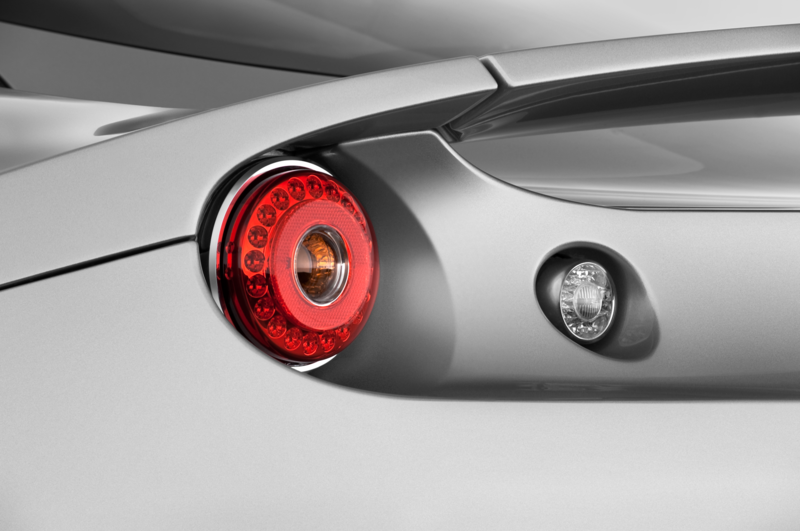 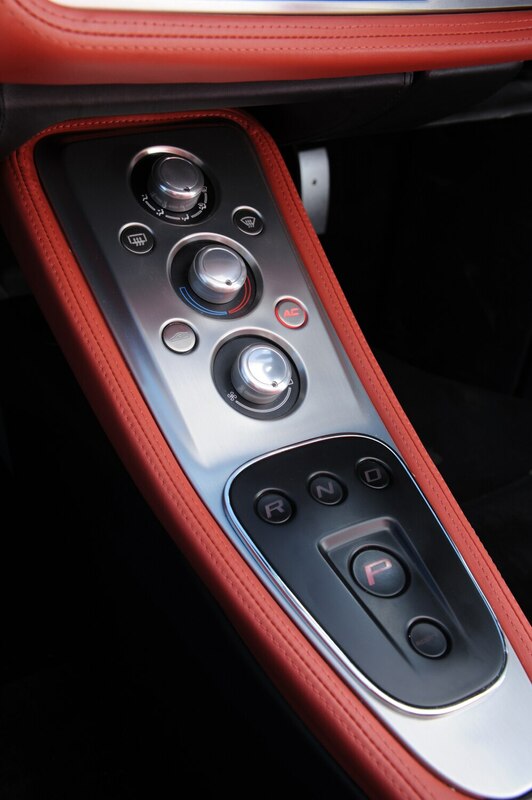 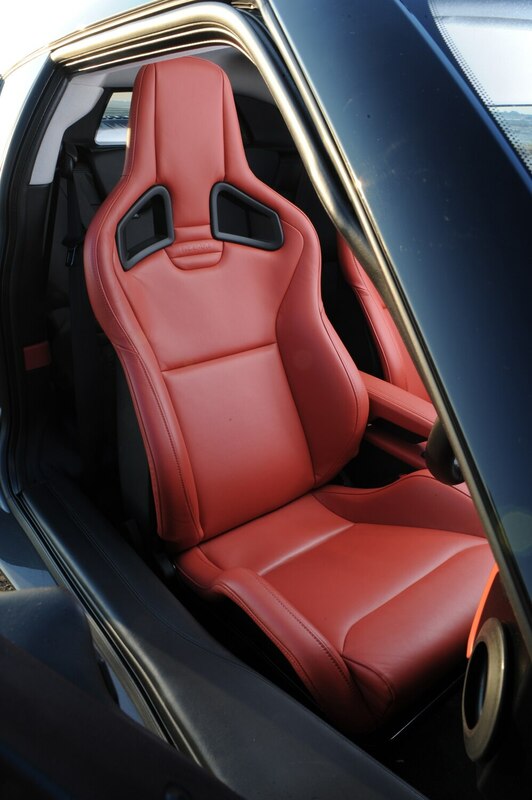 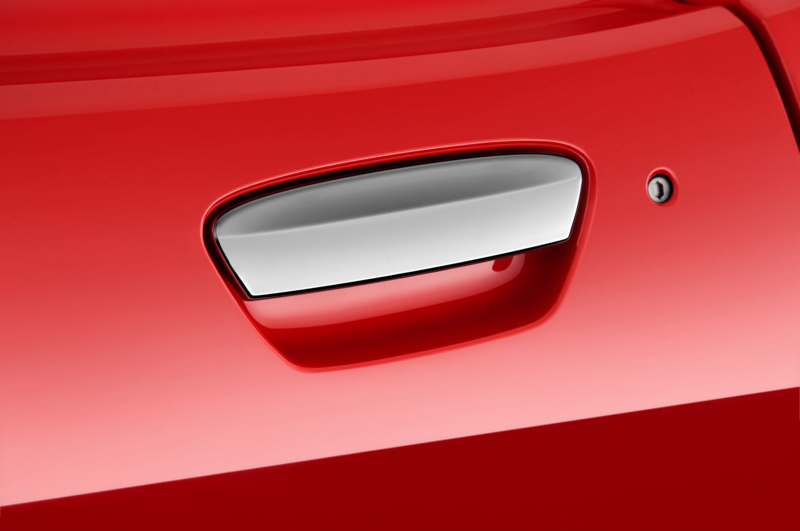 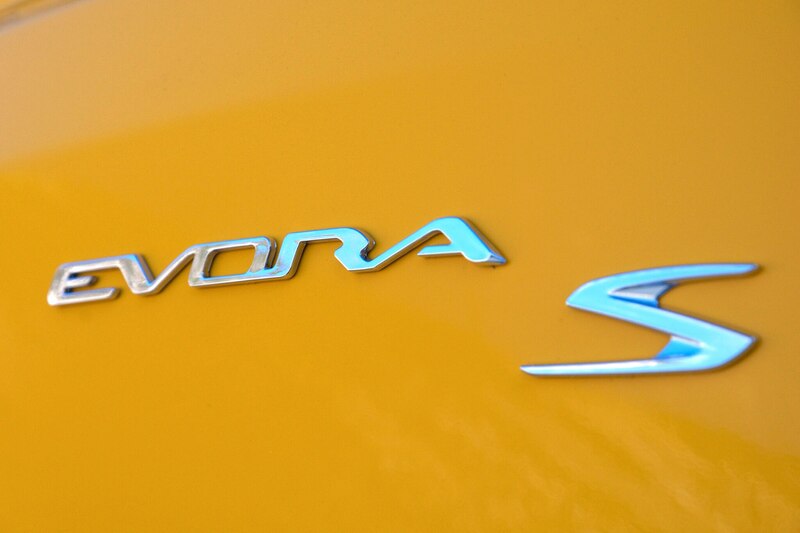 The brand would add two new sports cars and an SUV to its lineup all within the course of four years. 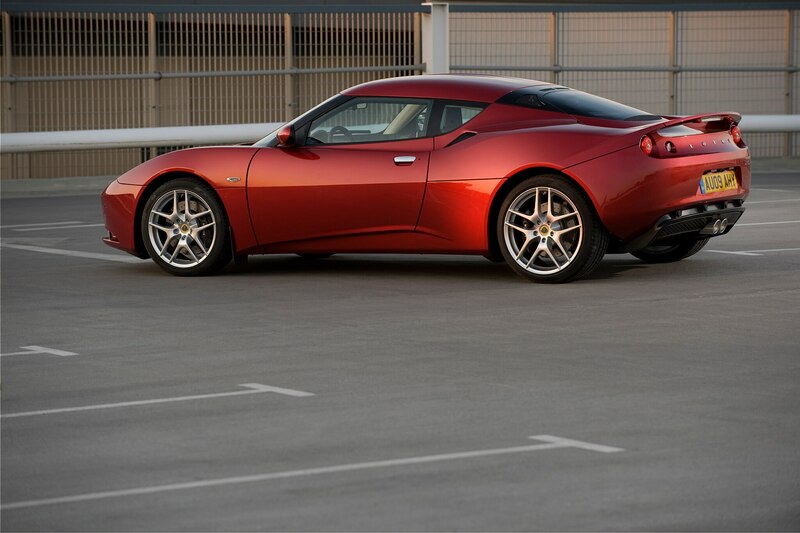 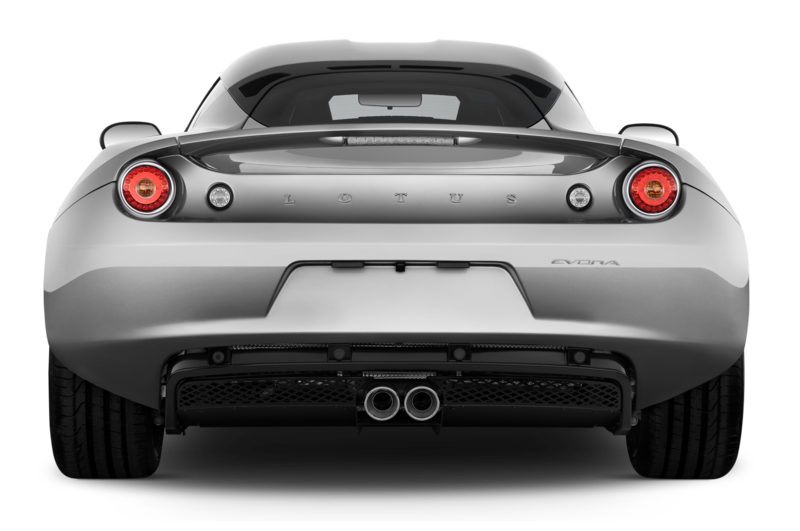 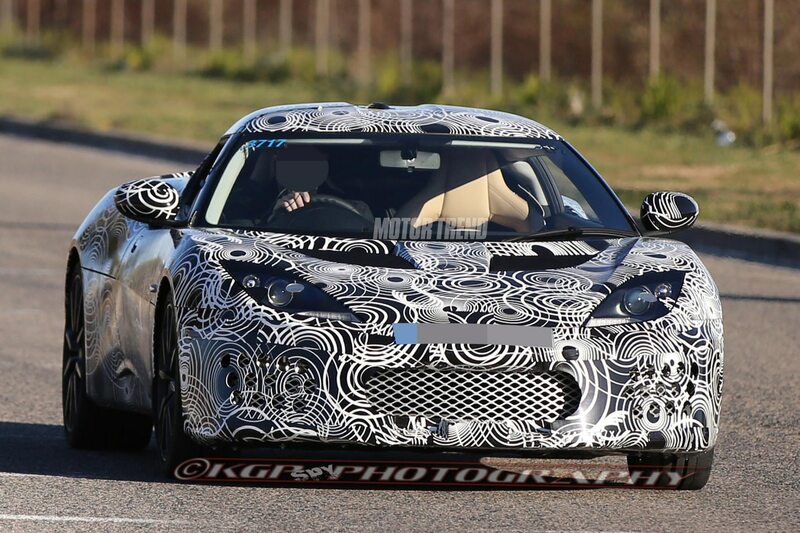 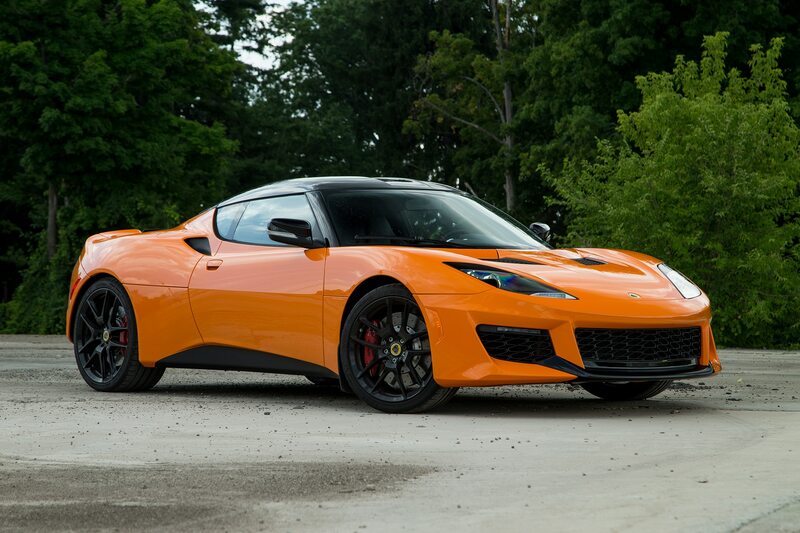 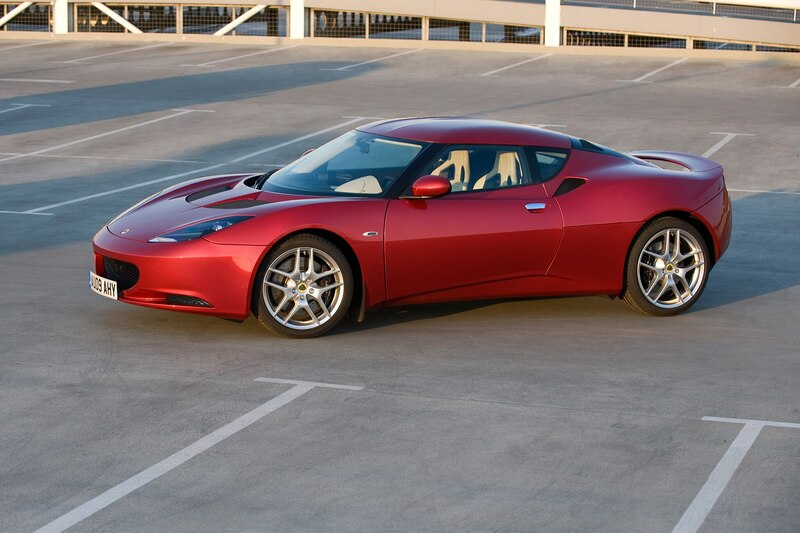 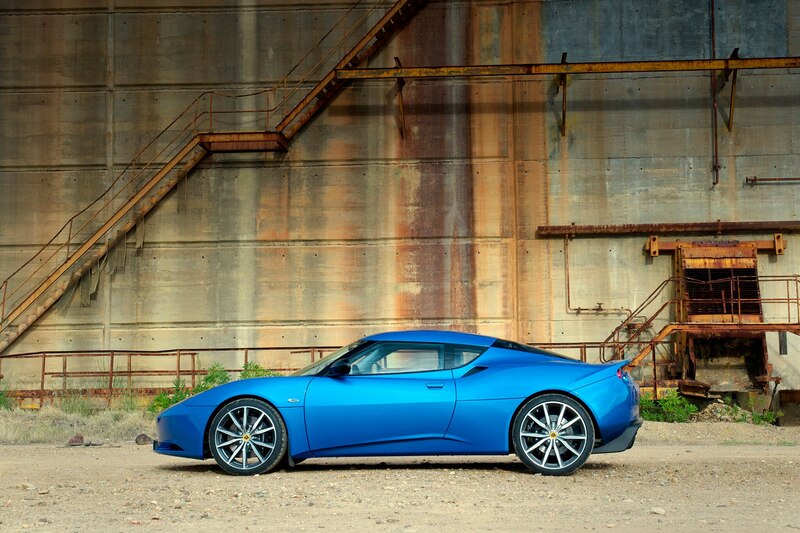 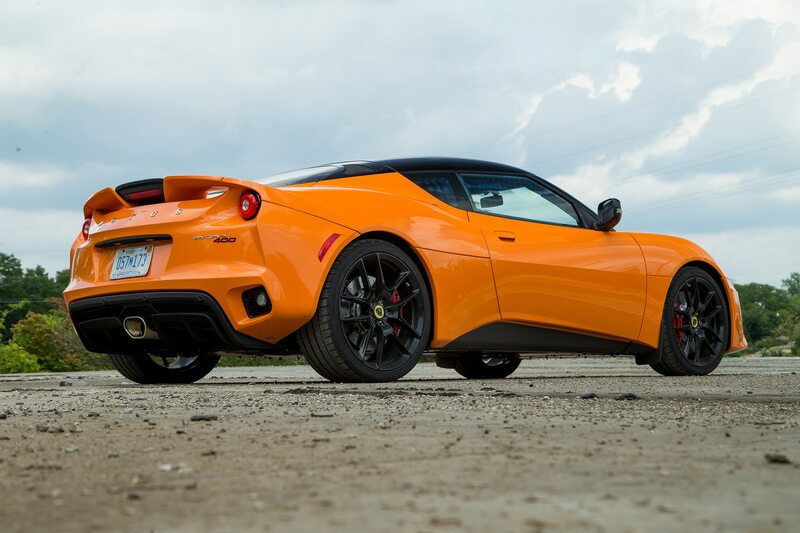 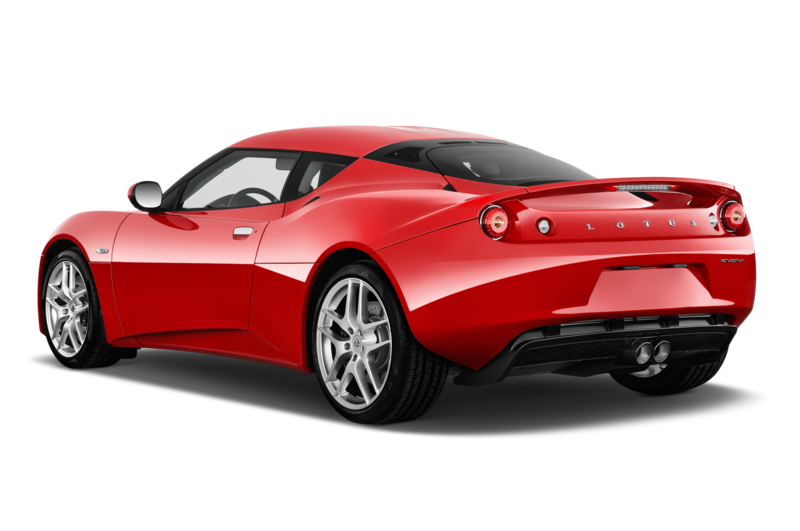 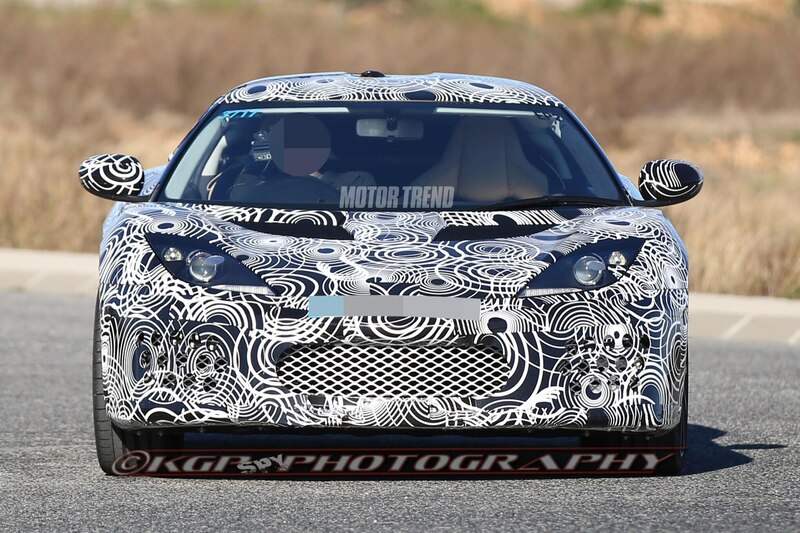 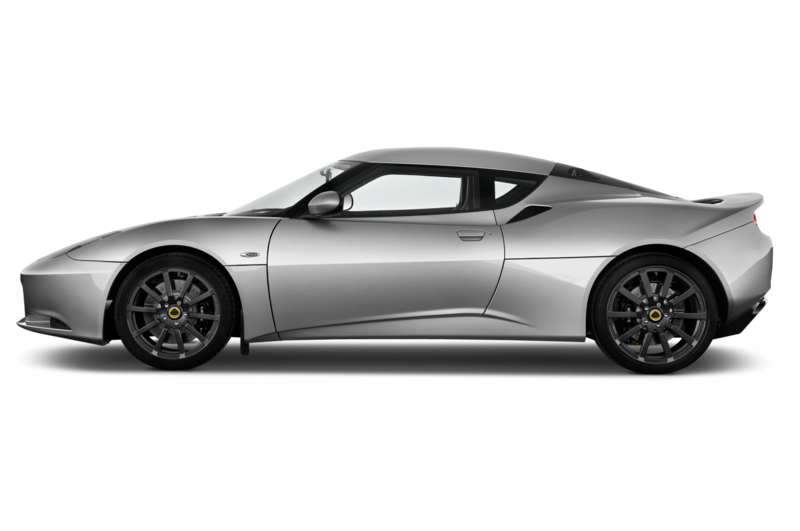 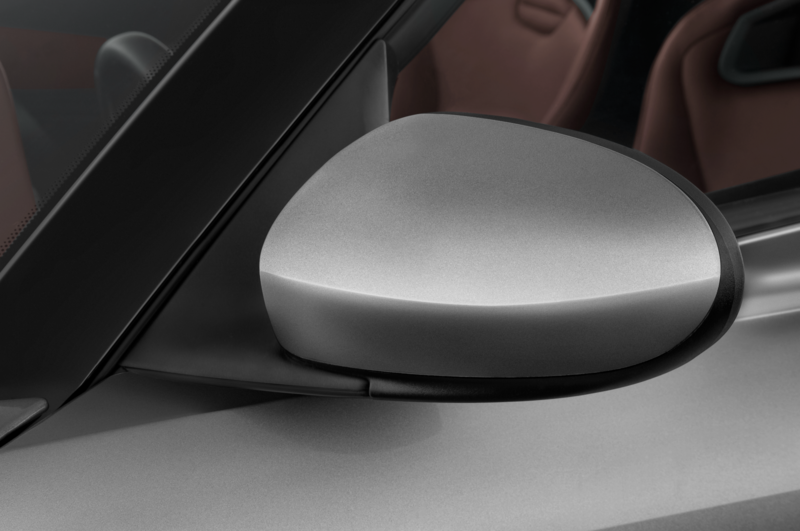 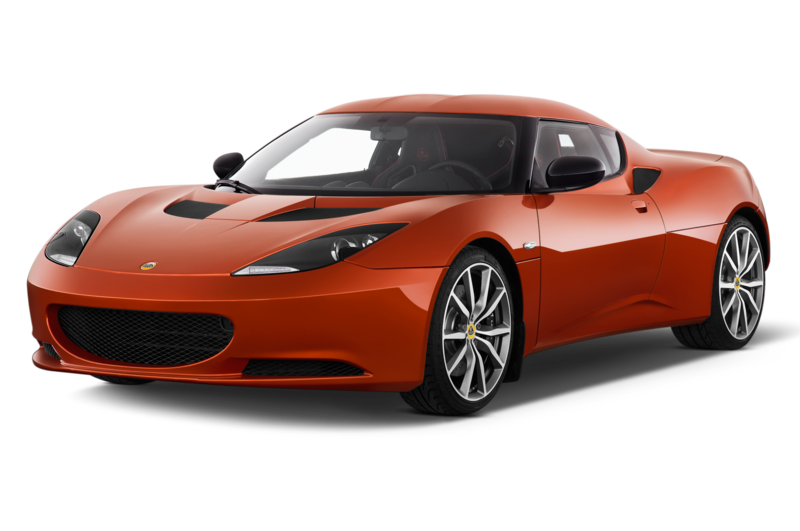 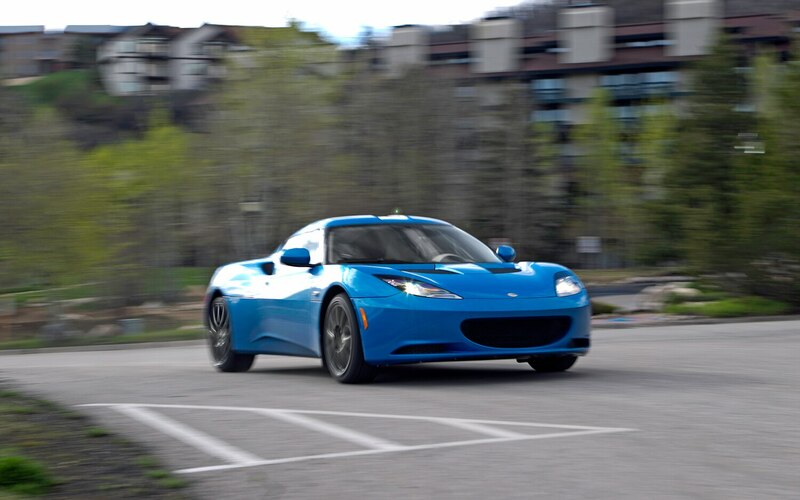 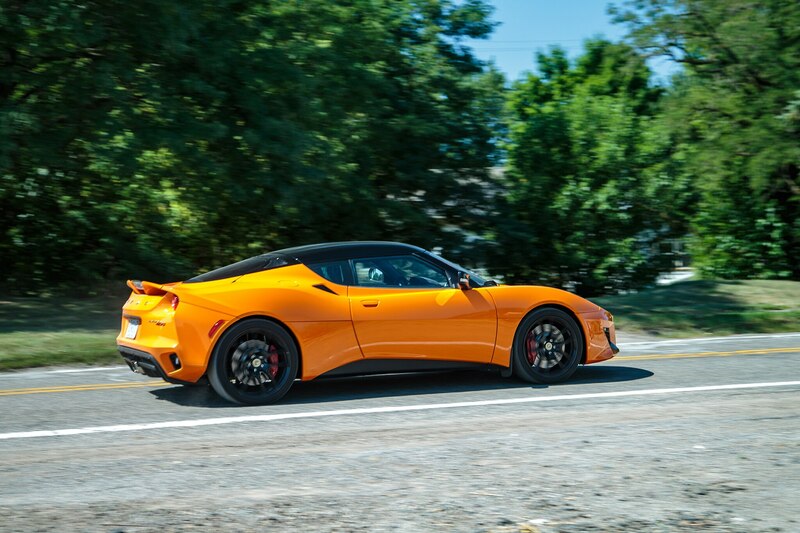 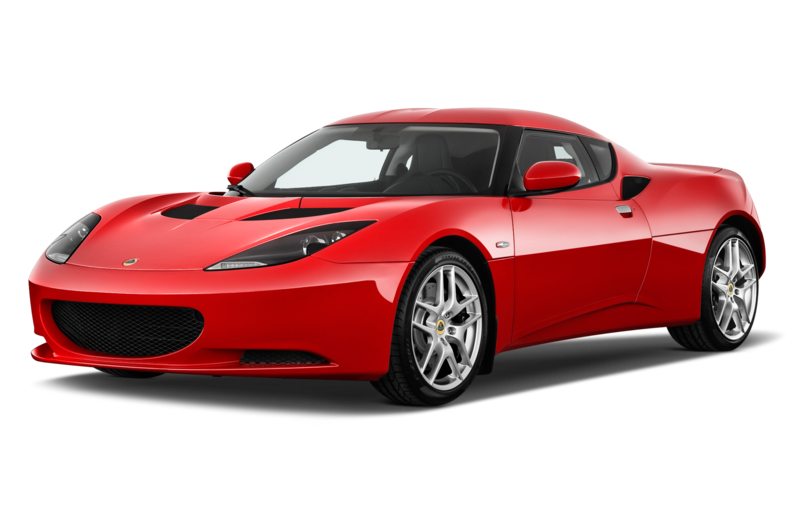 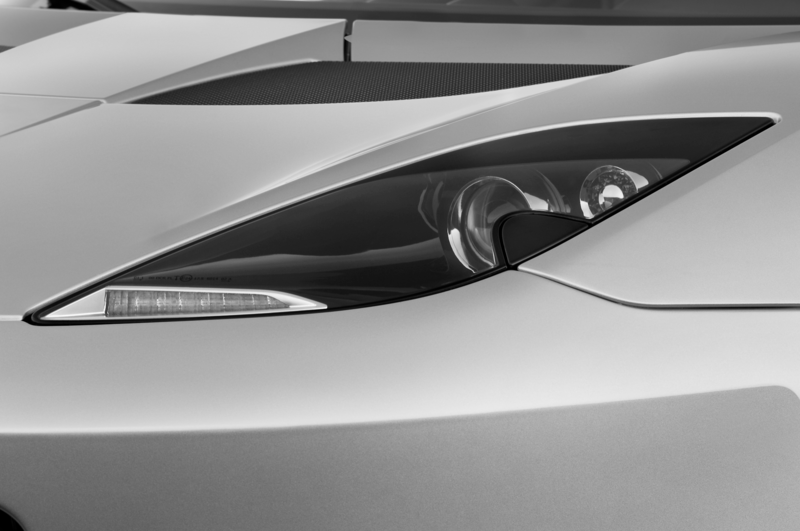 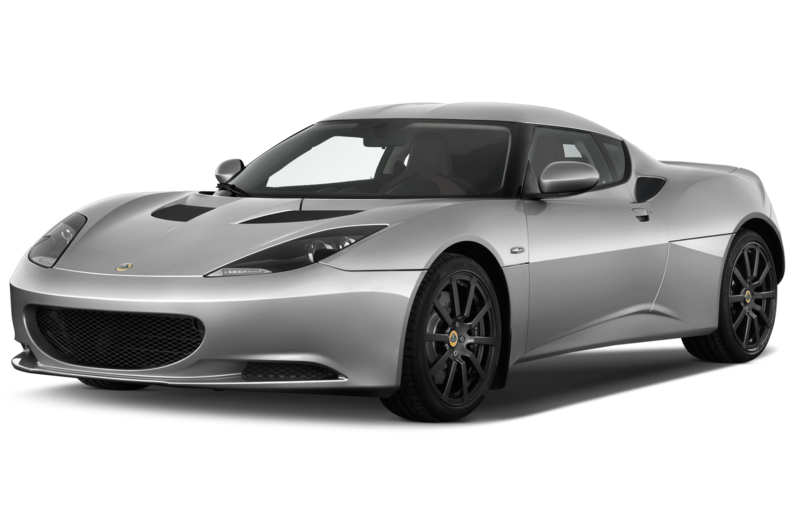 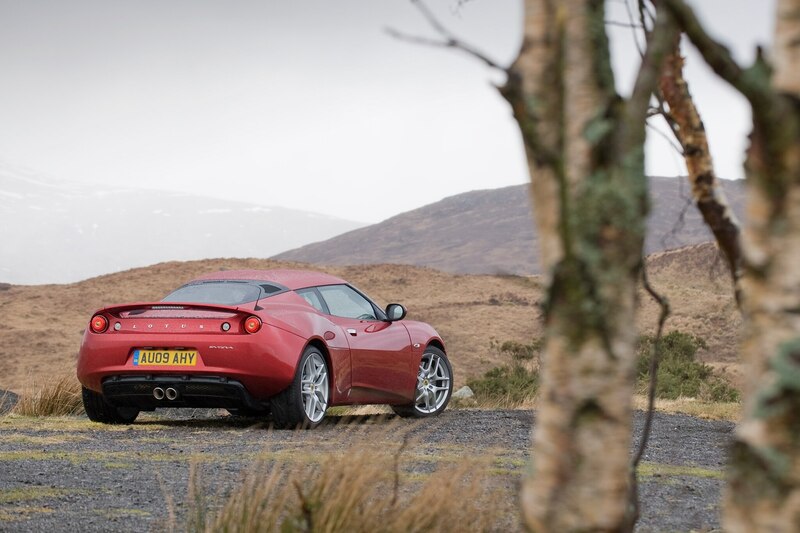 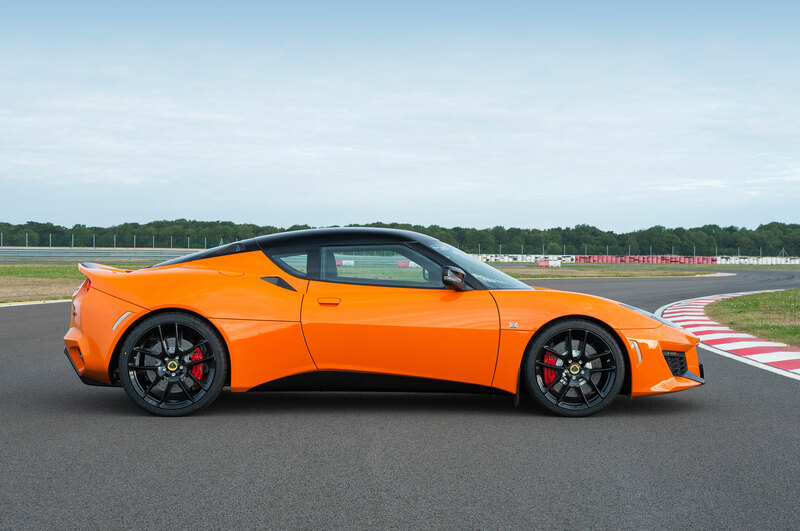 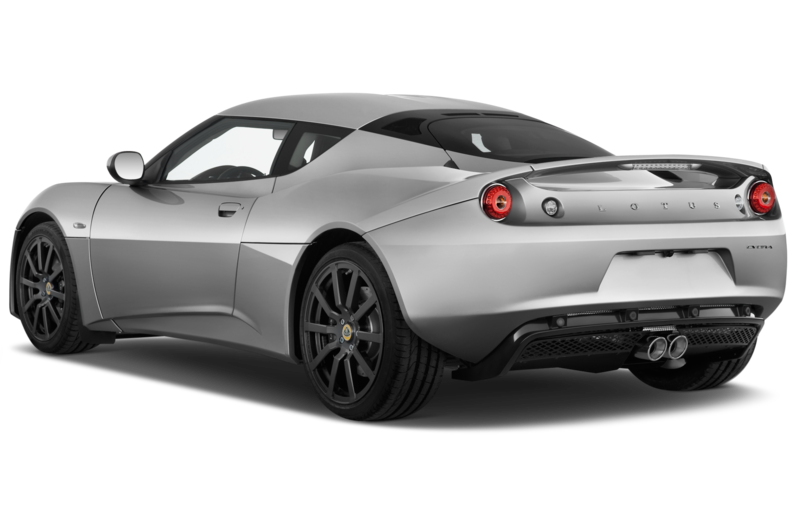 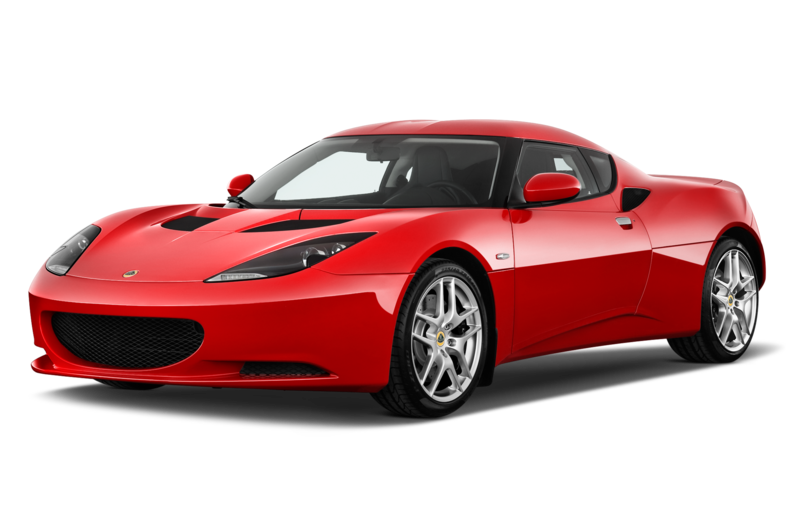 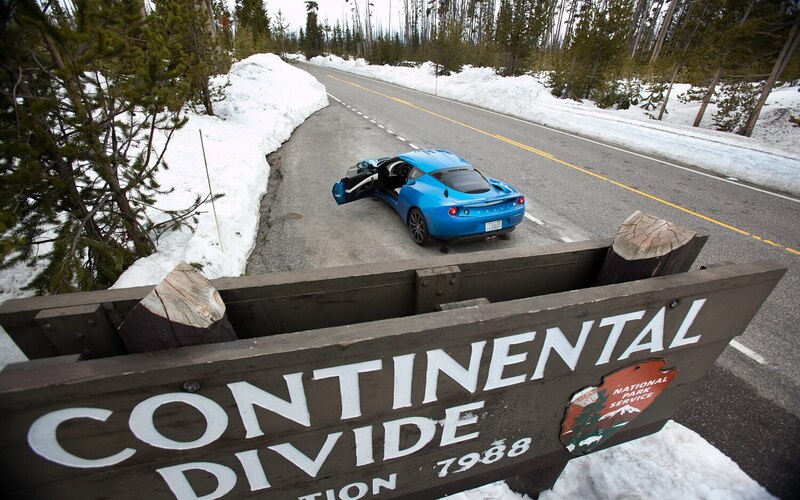 One of the sports cars will sit on an updated version of the Evora’s bonded-aluminum platform, while the other will have a carbon-fiber tub.